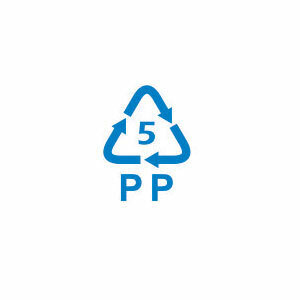 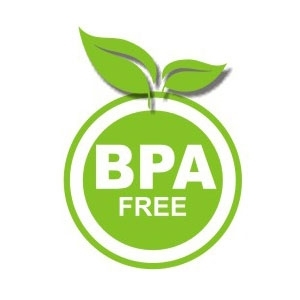 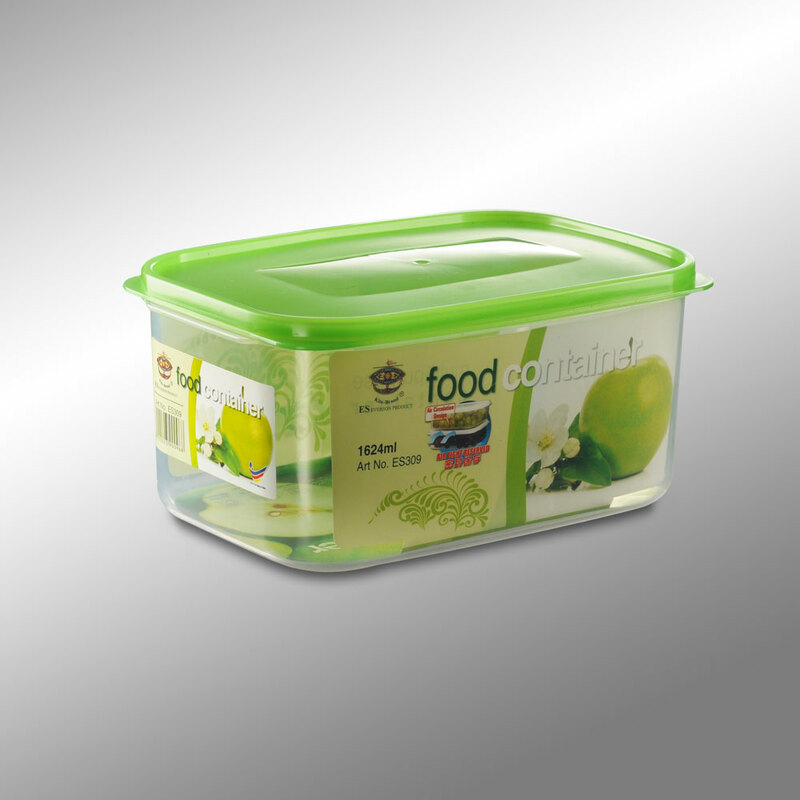 All of plastic wares are environmental friendly. 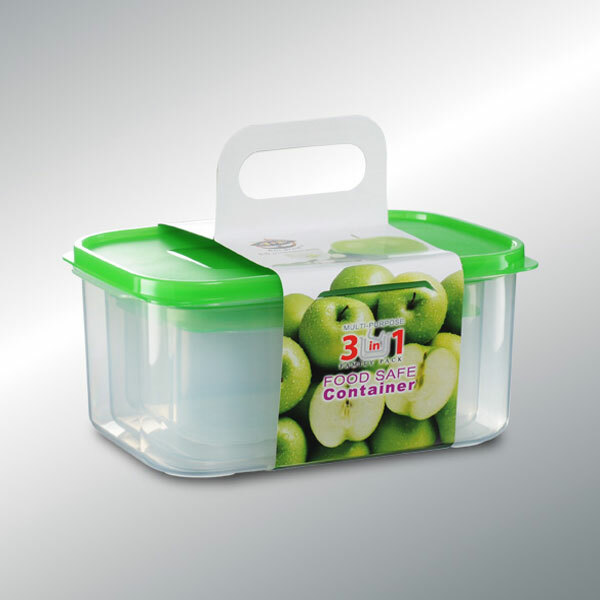 – Perfect liquid and airtight. 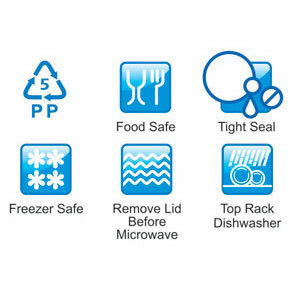 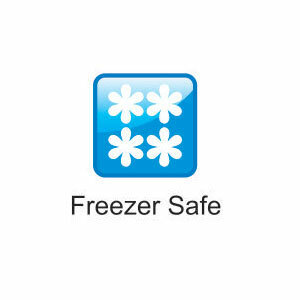 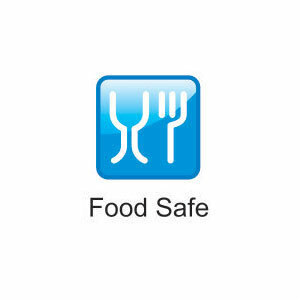 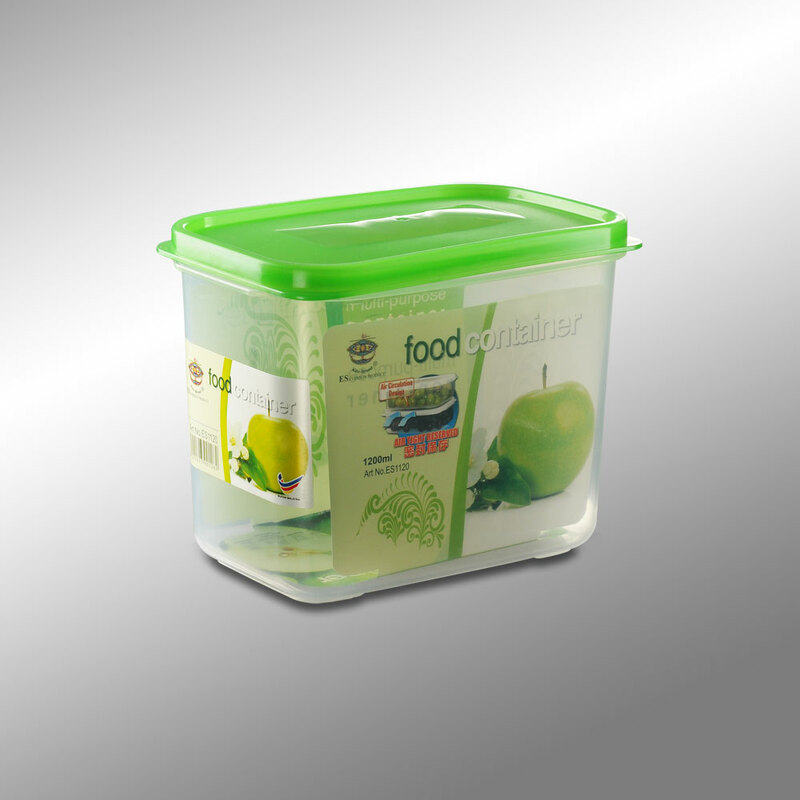 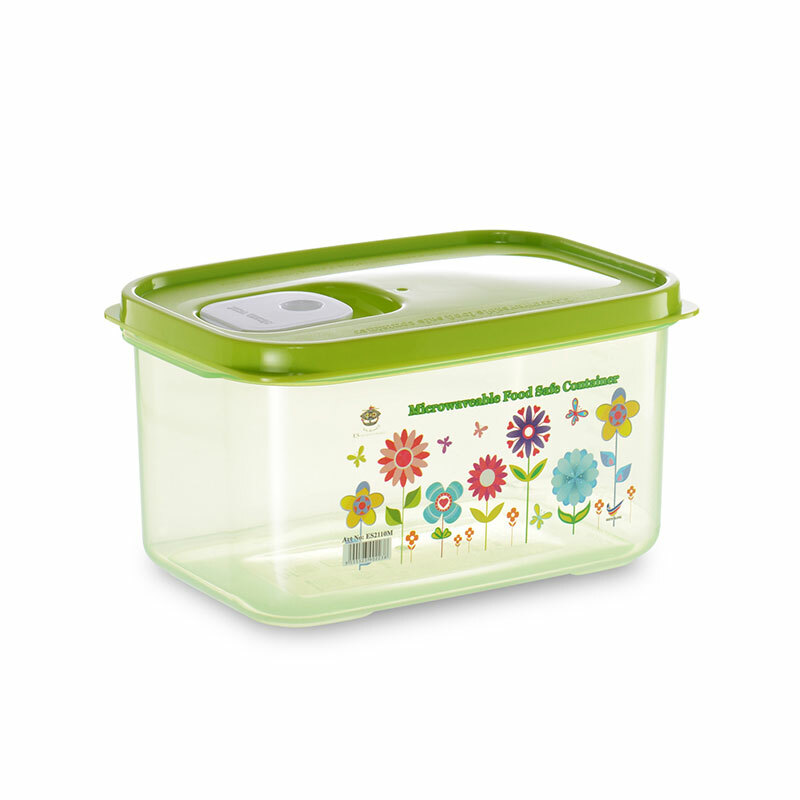 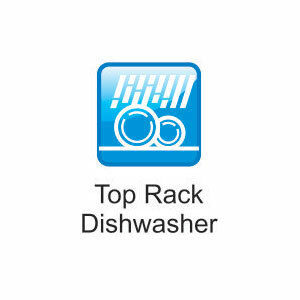 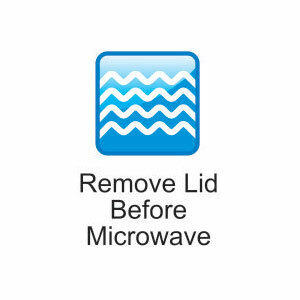 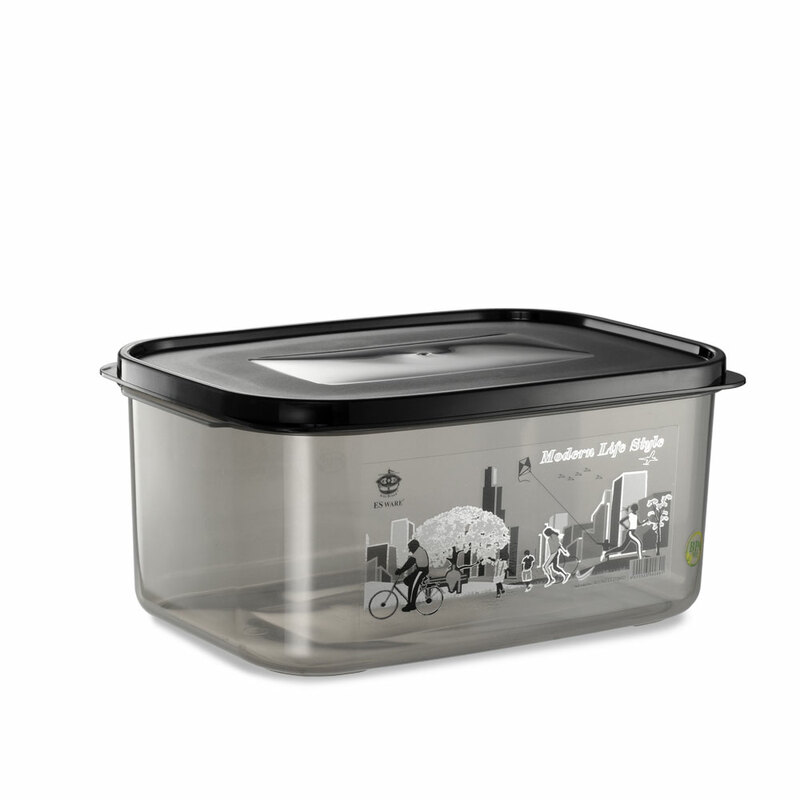 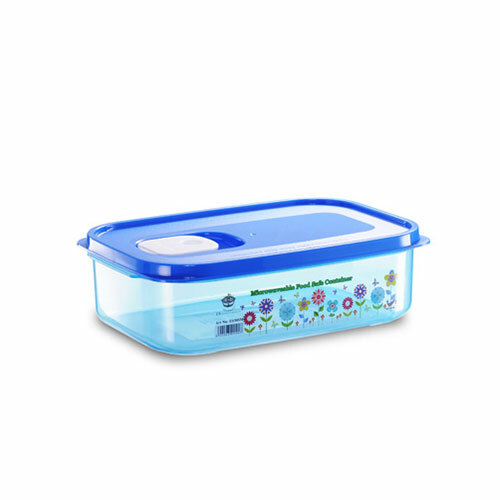 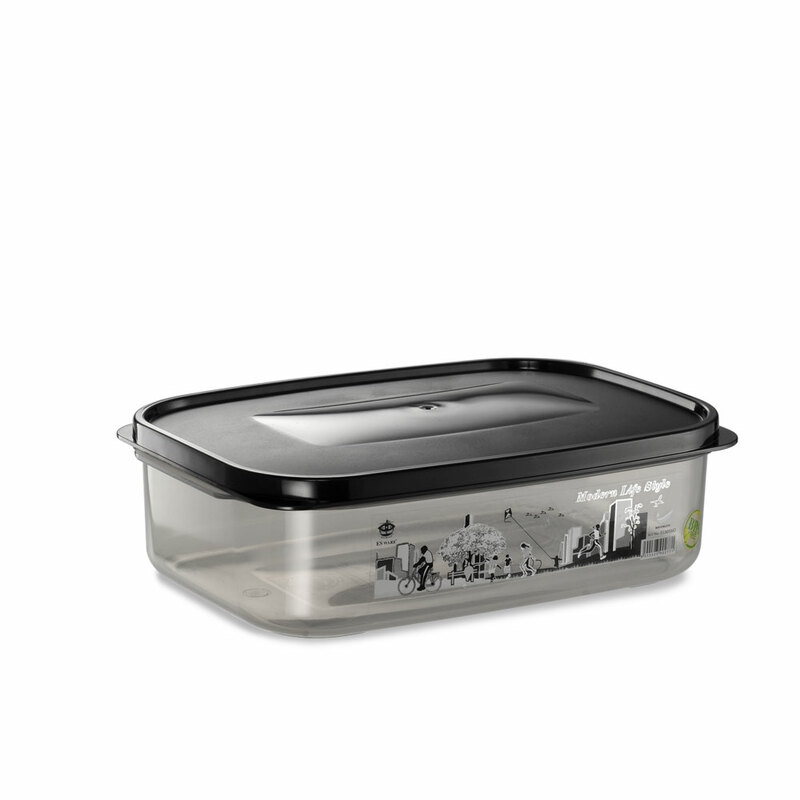 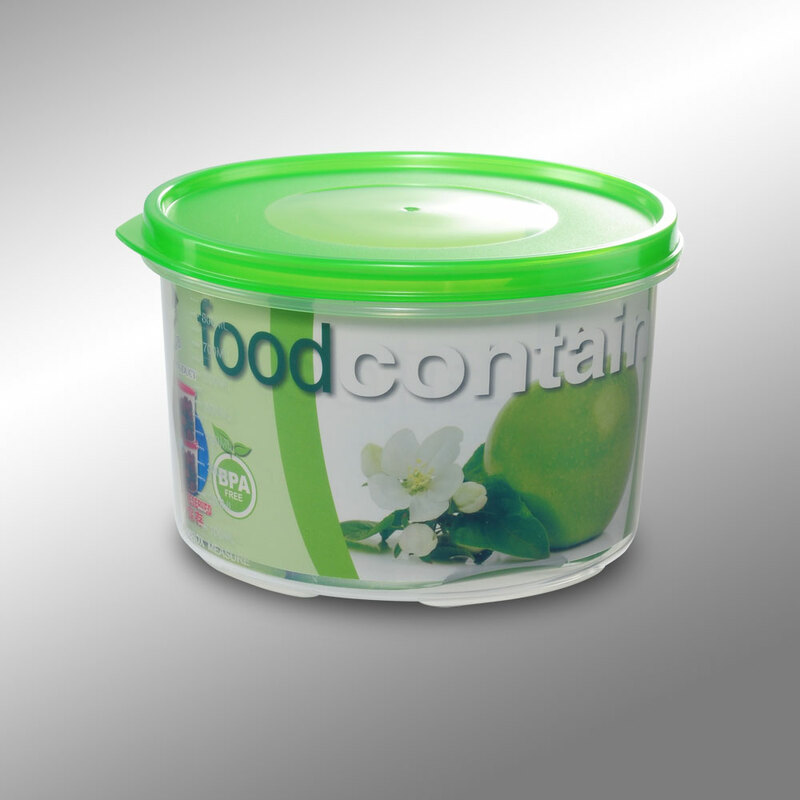 – Keep food fresh and reduce contamination. 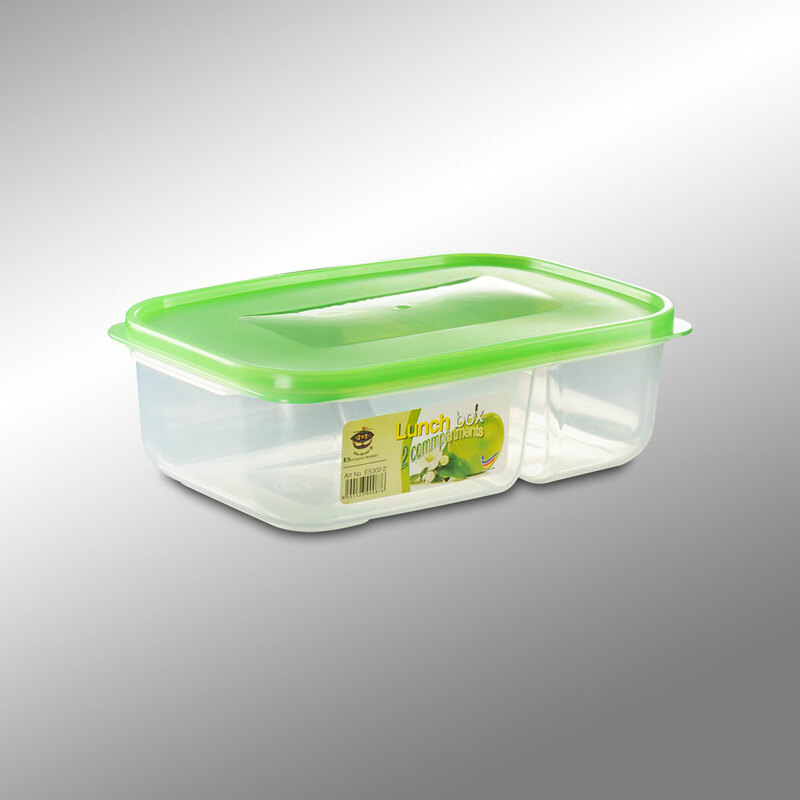 – Specially designed base, prevents slipping. 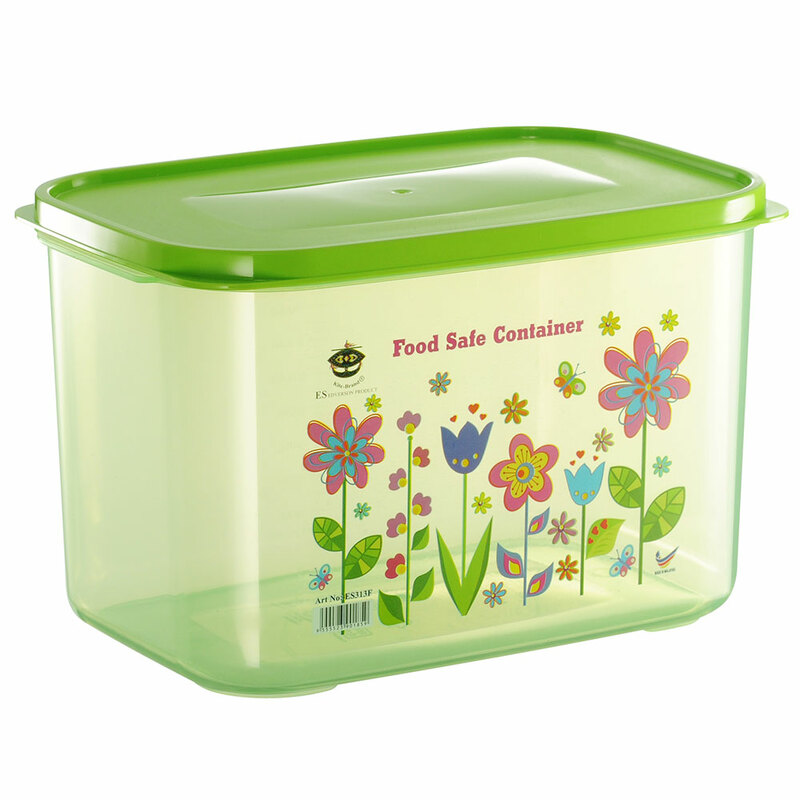 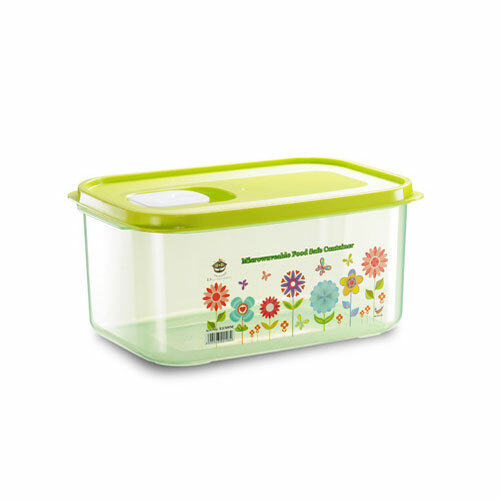 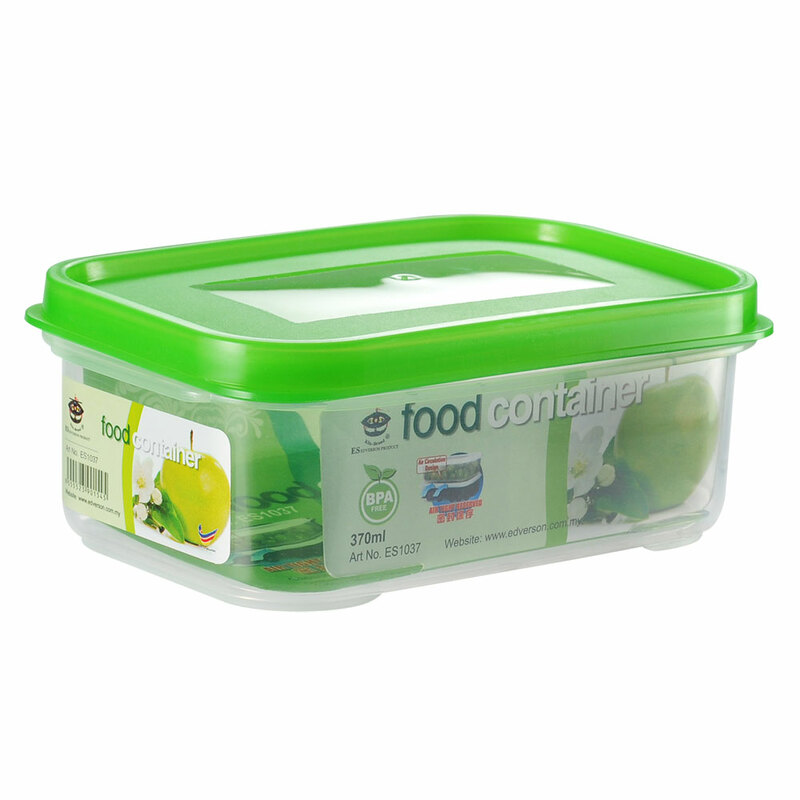 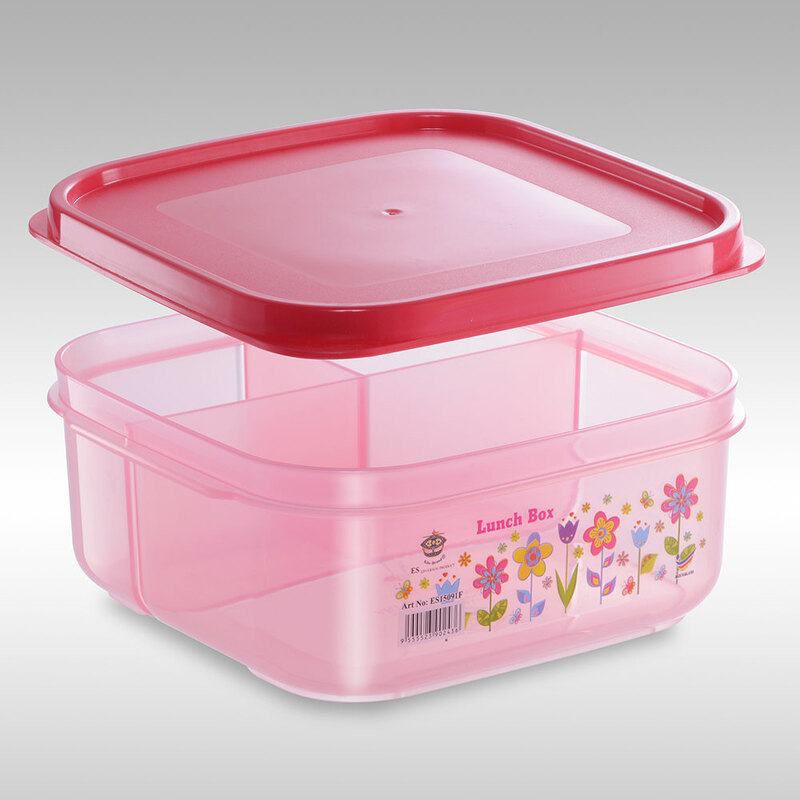 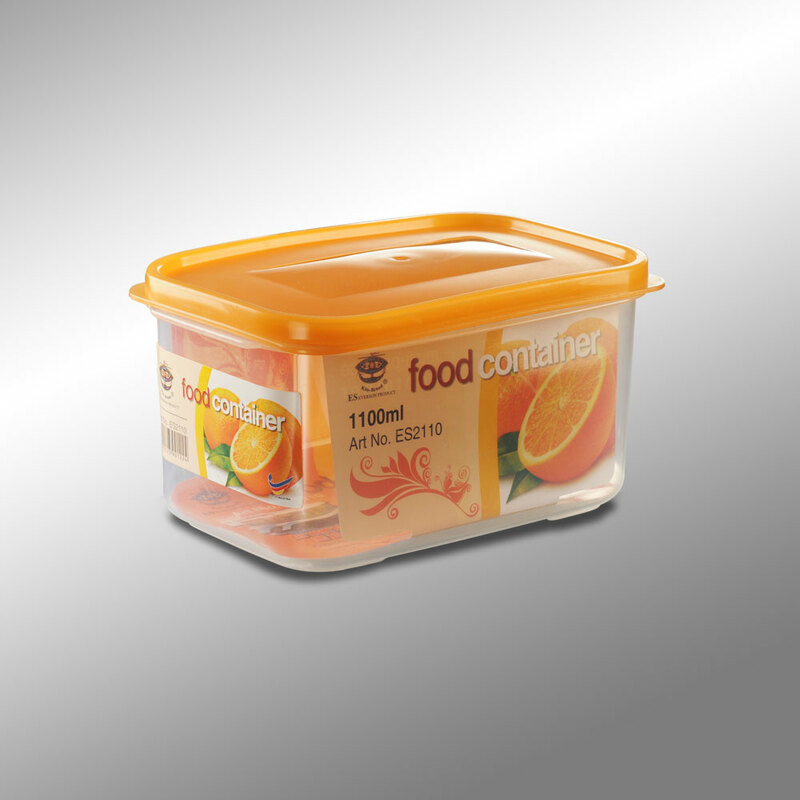 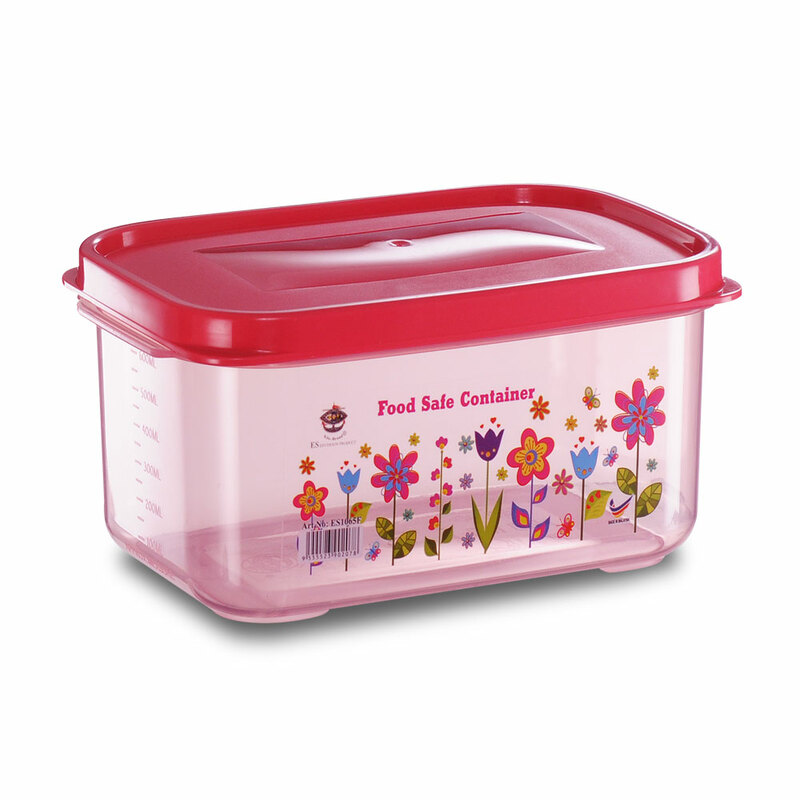 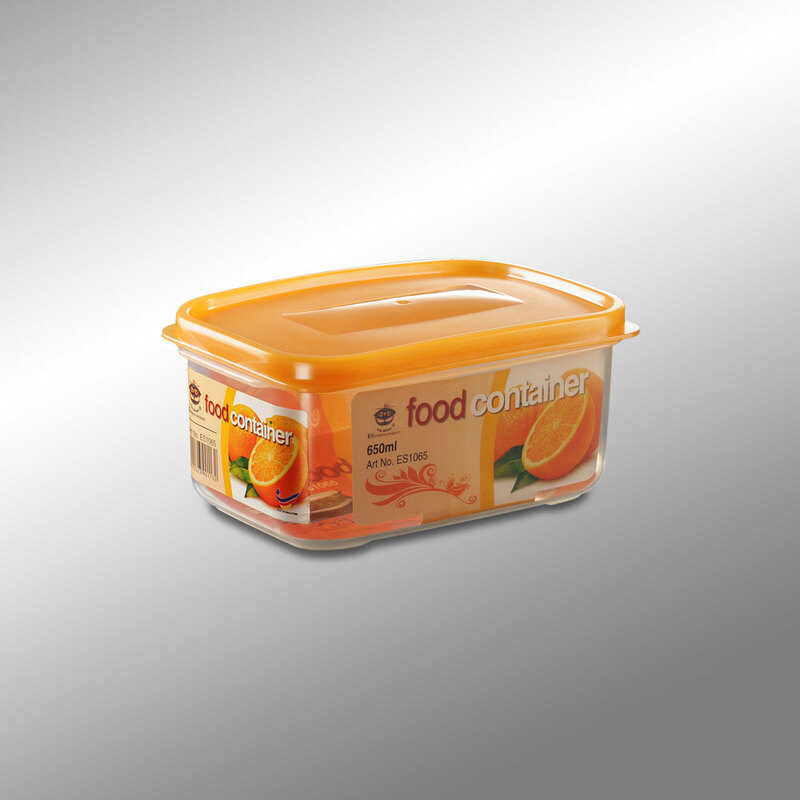 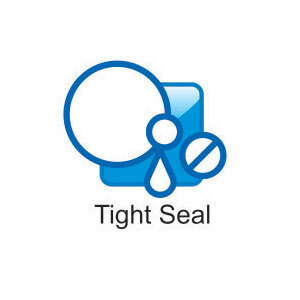 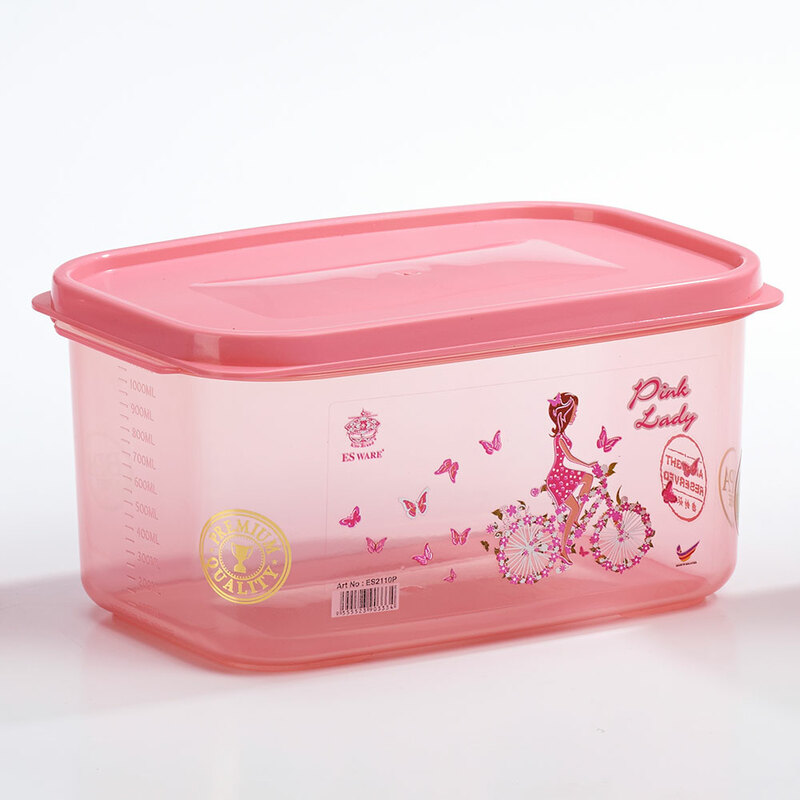 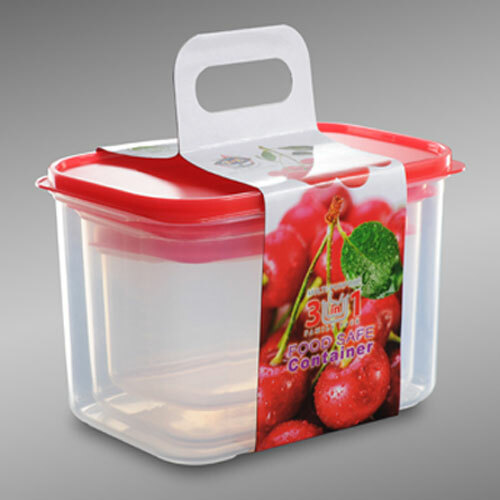 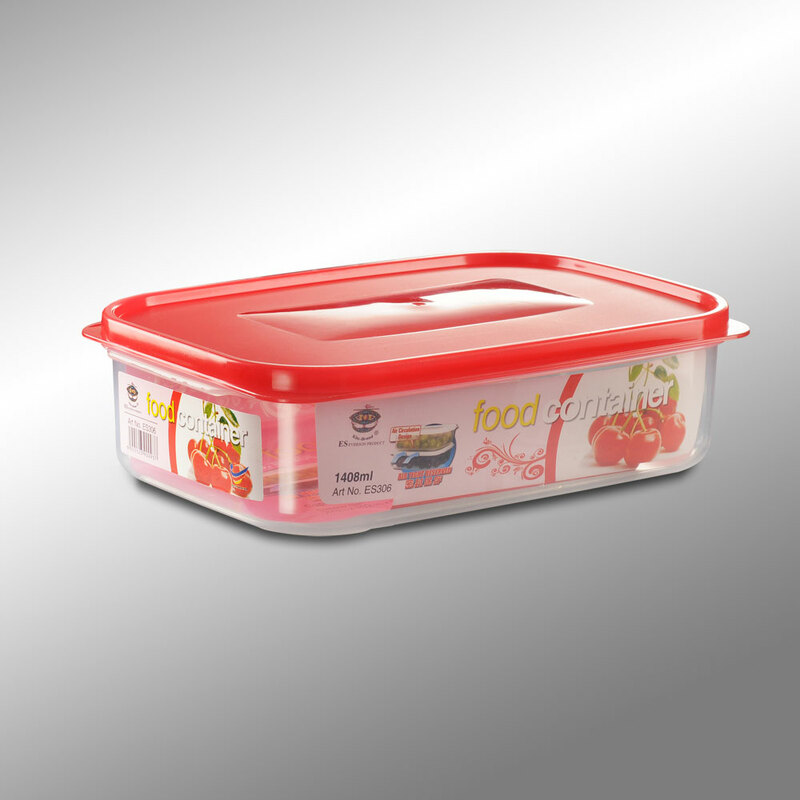 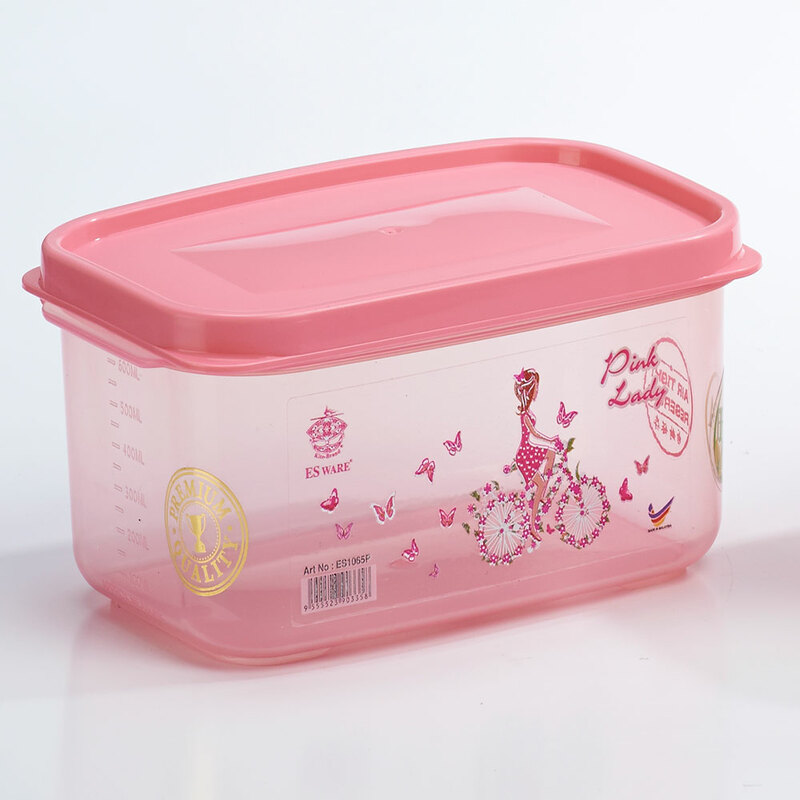 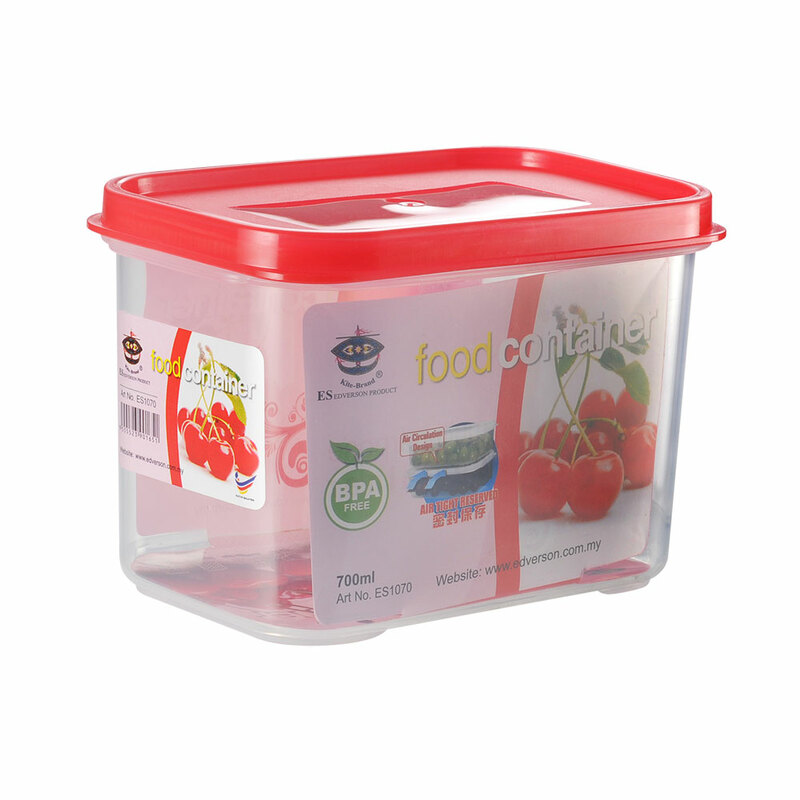 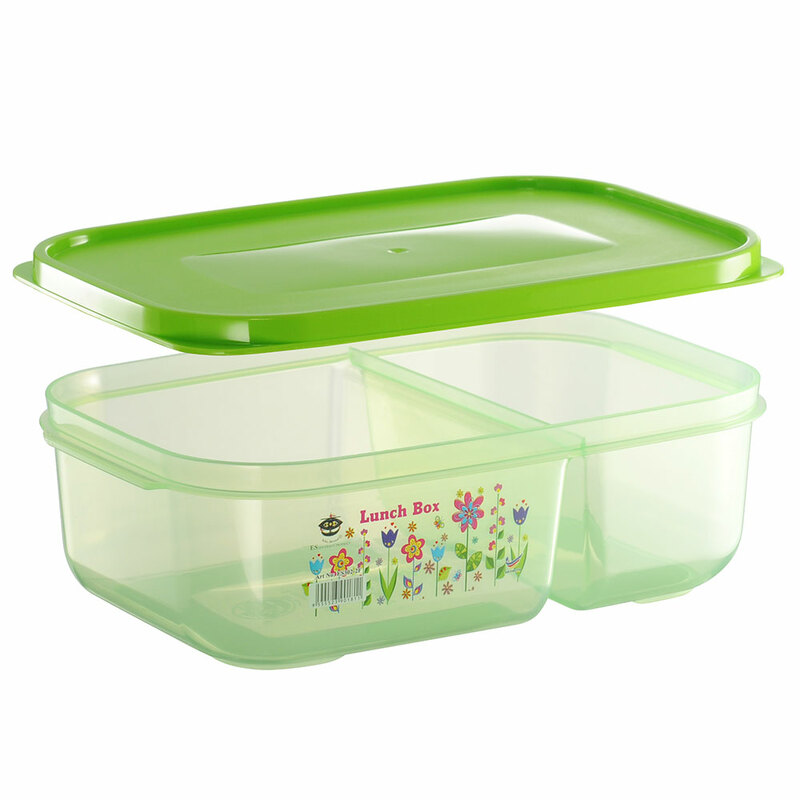 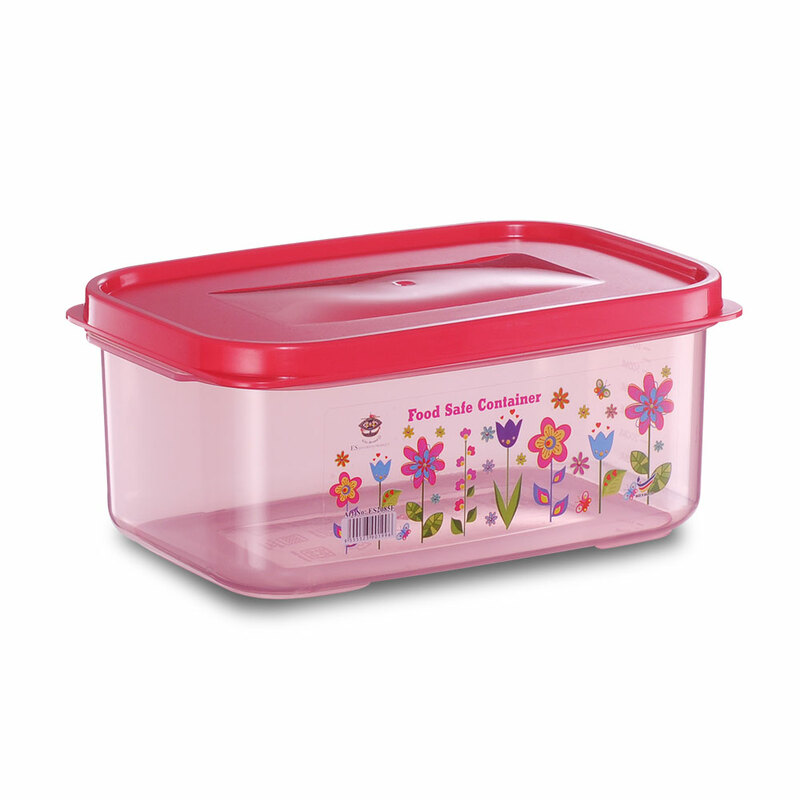 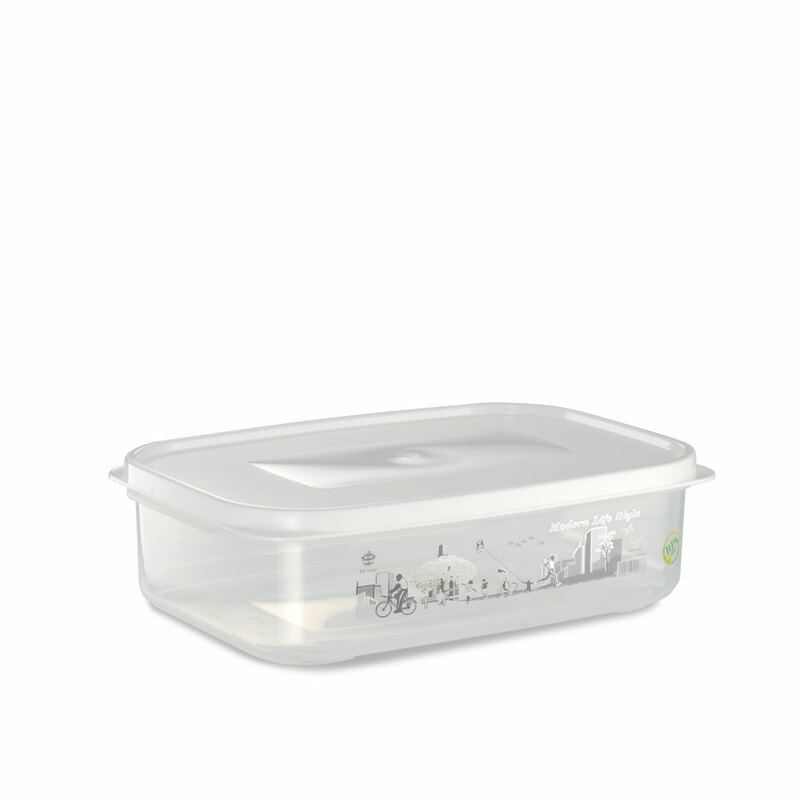 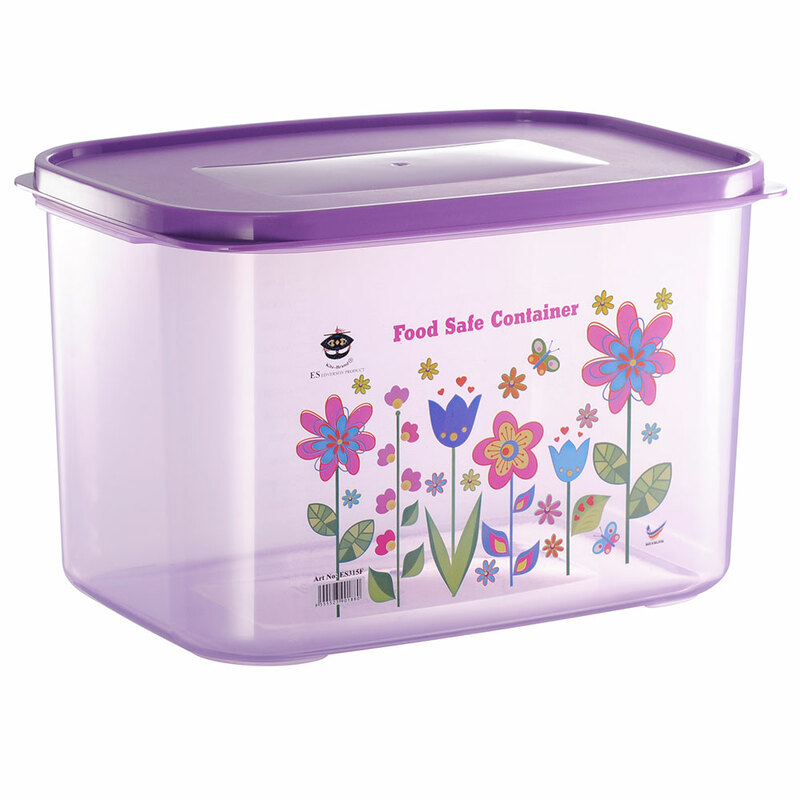 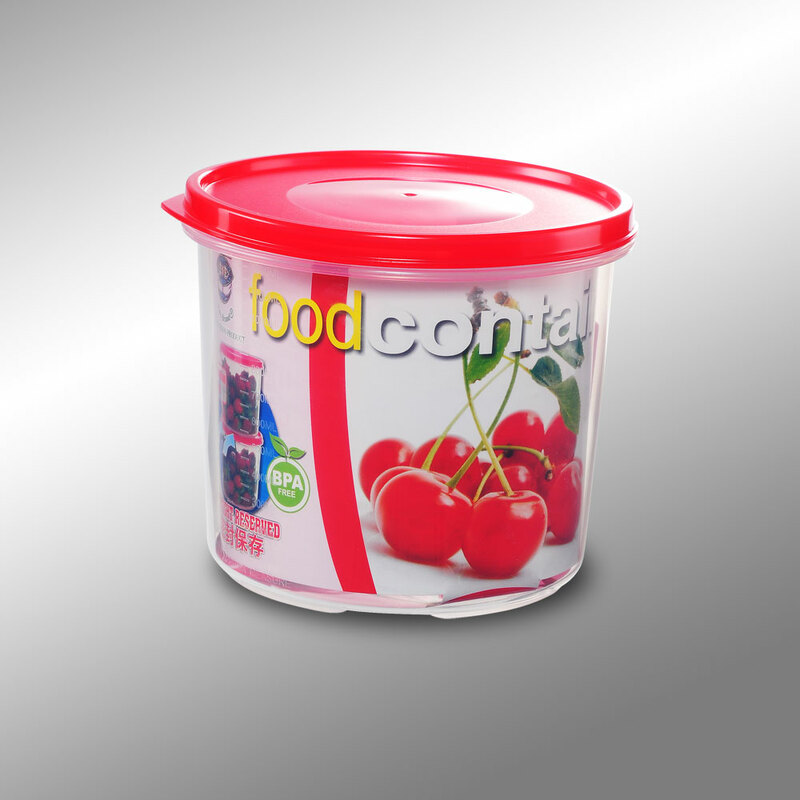 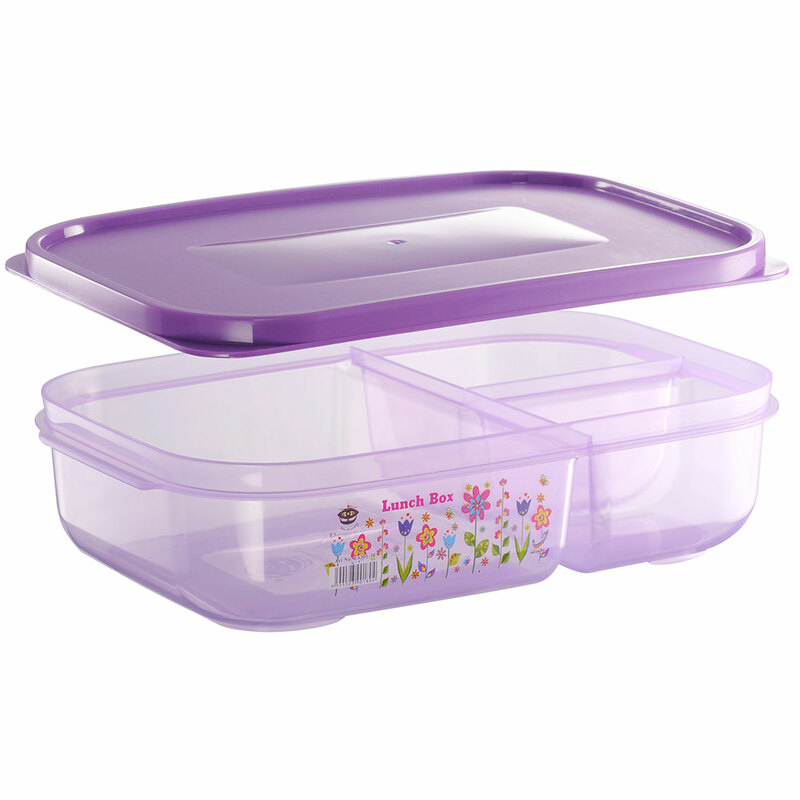 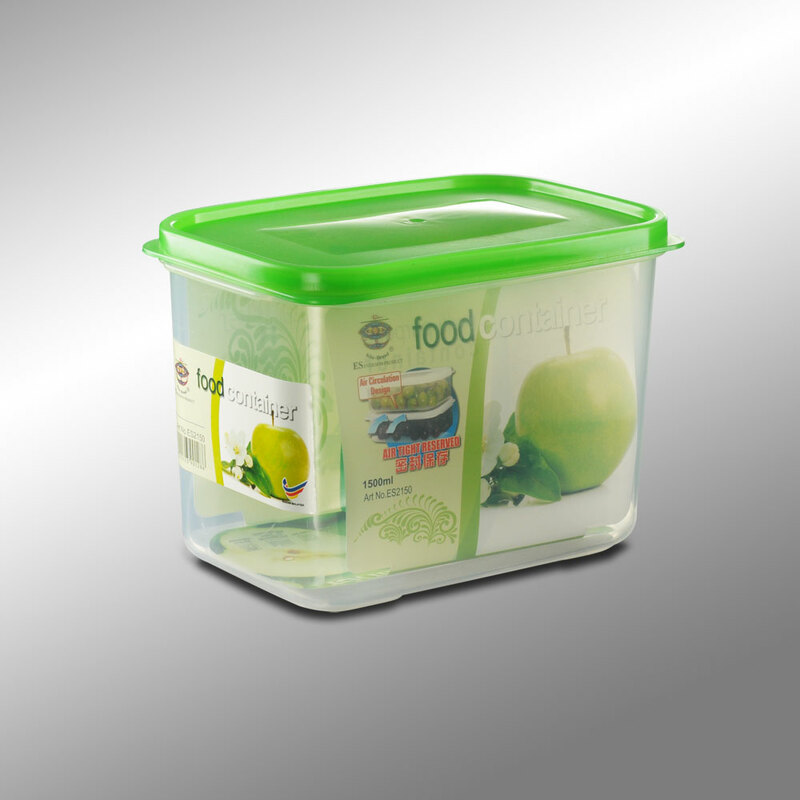 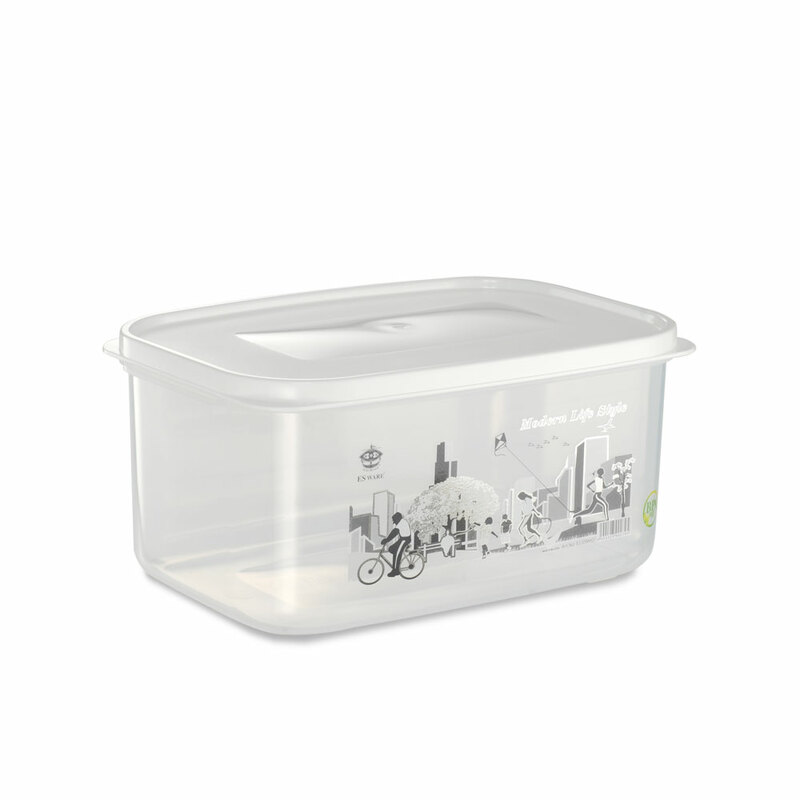 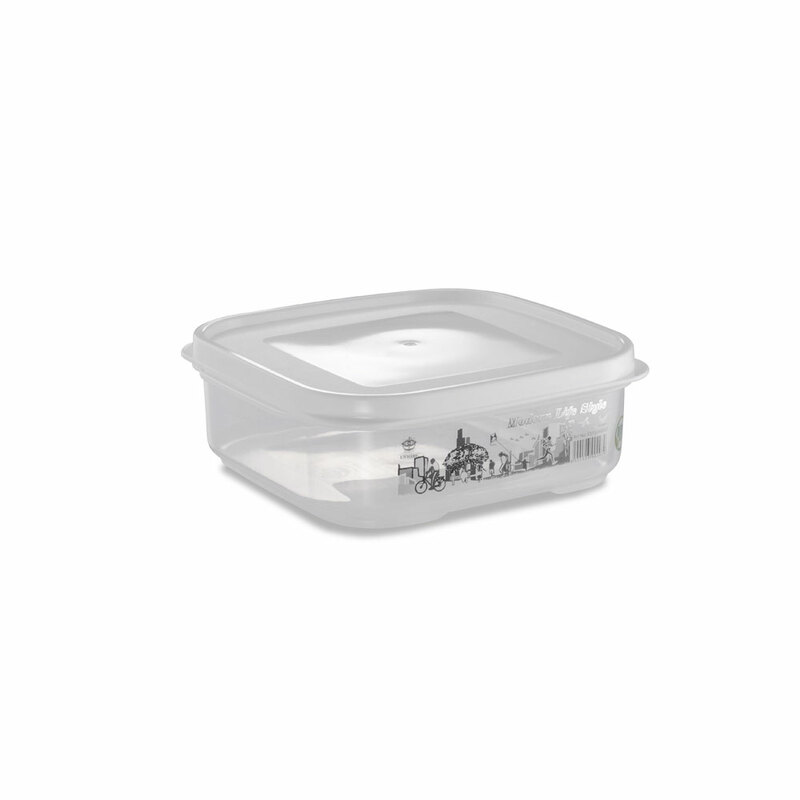 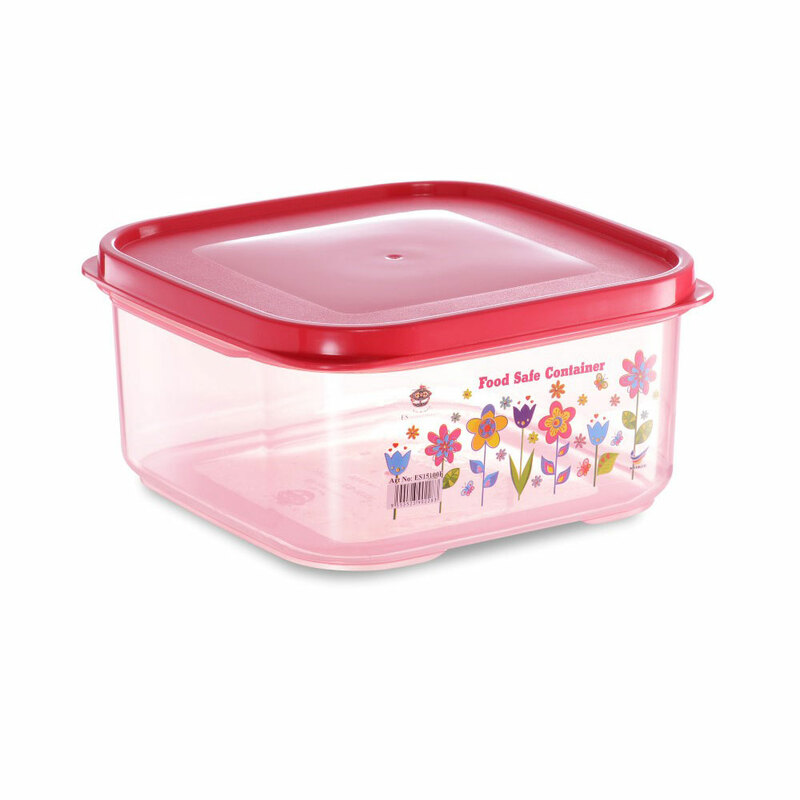 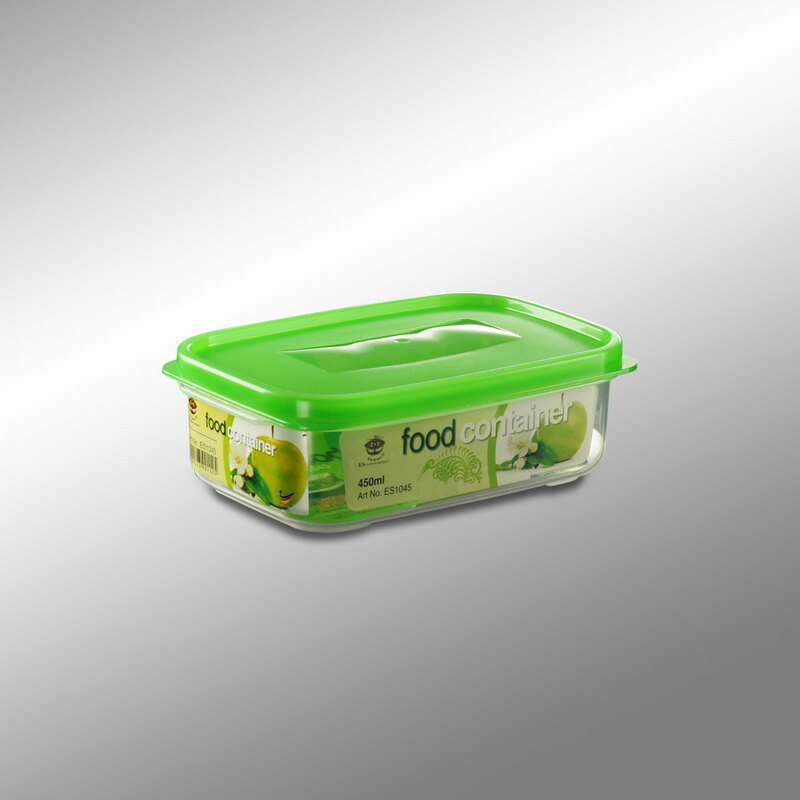 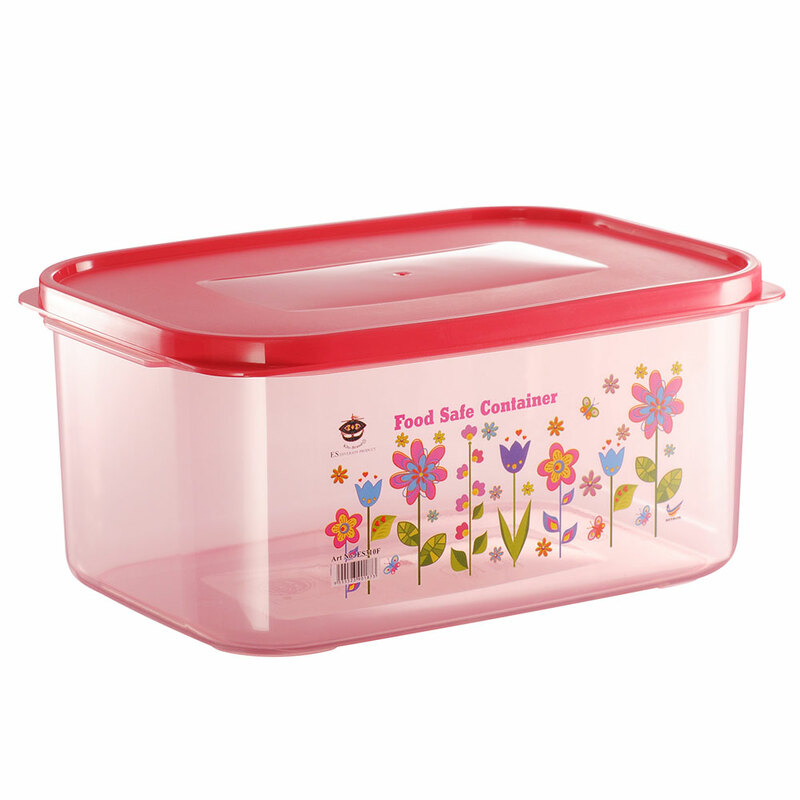 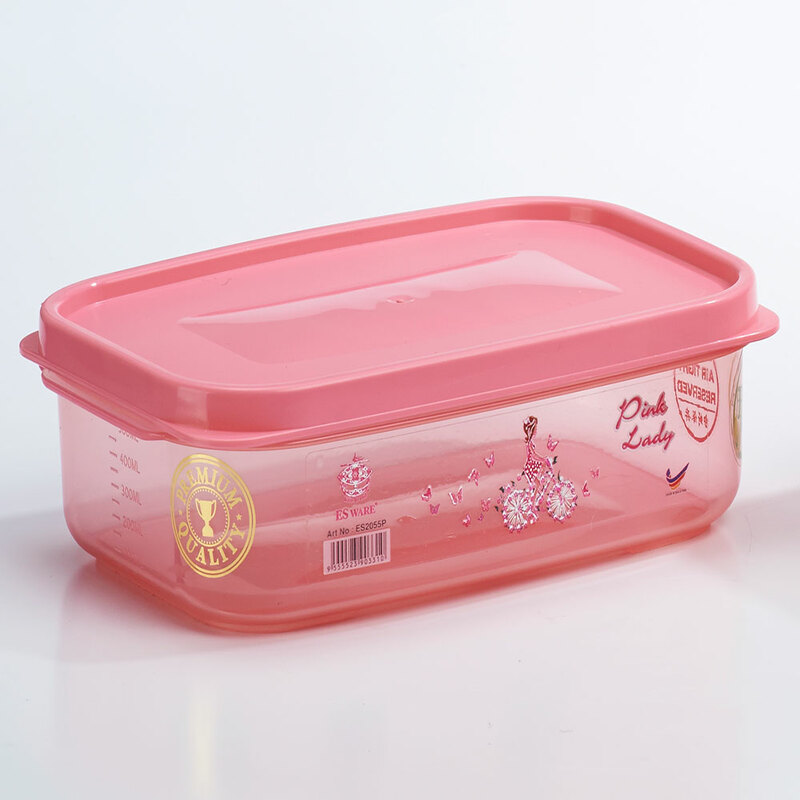 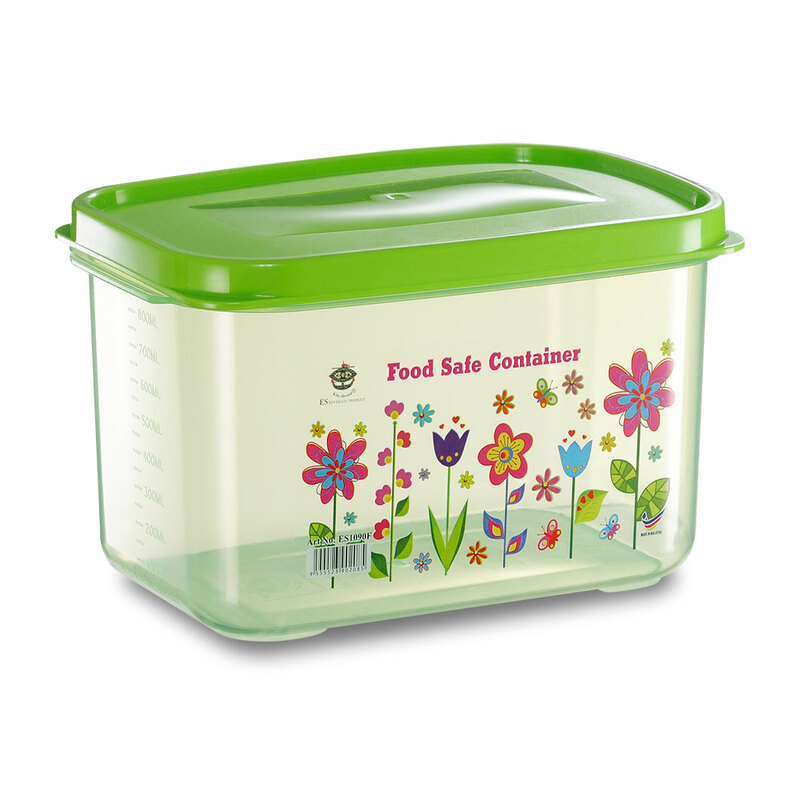 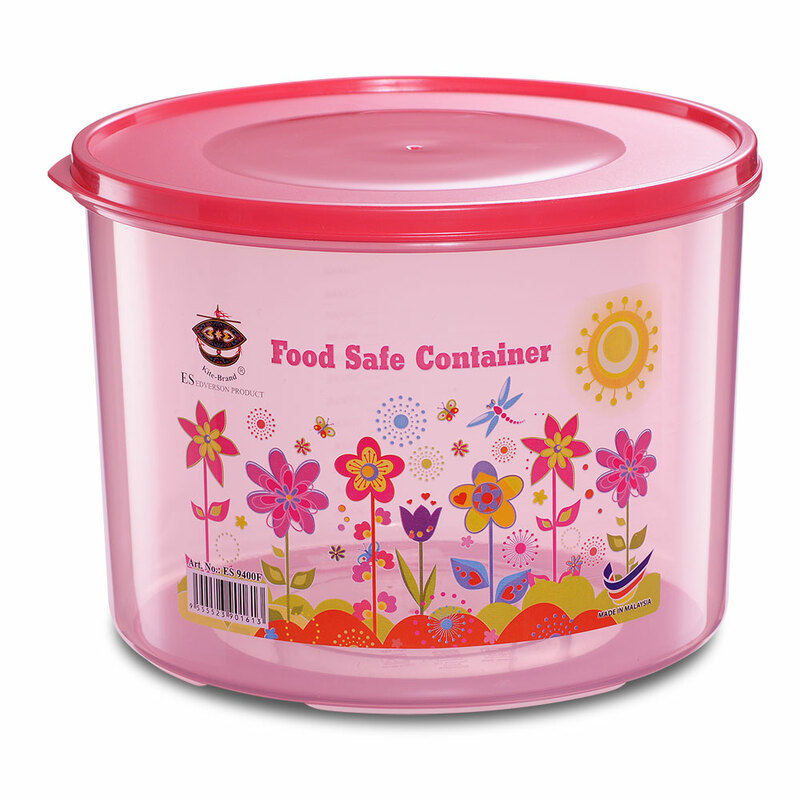 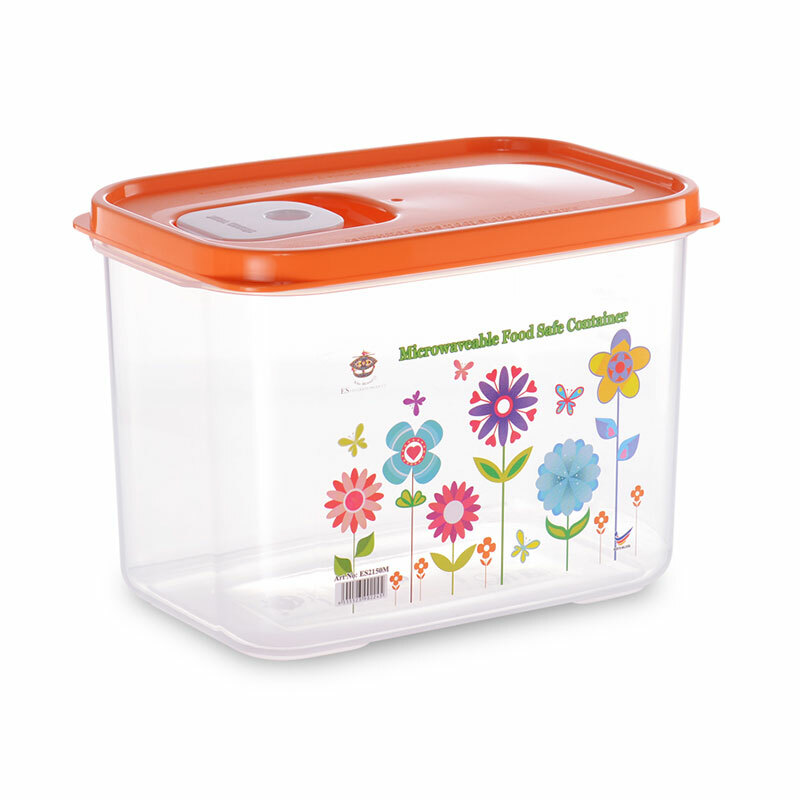 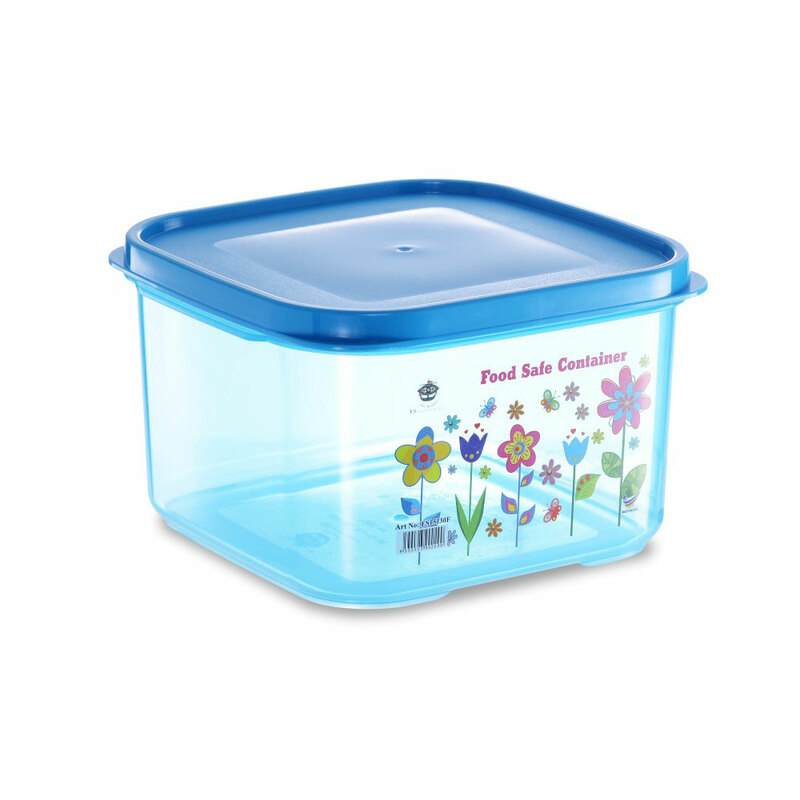 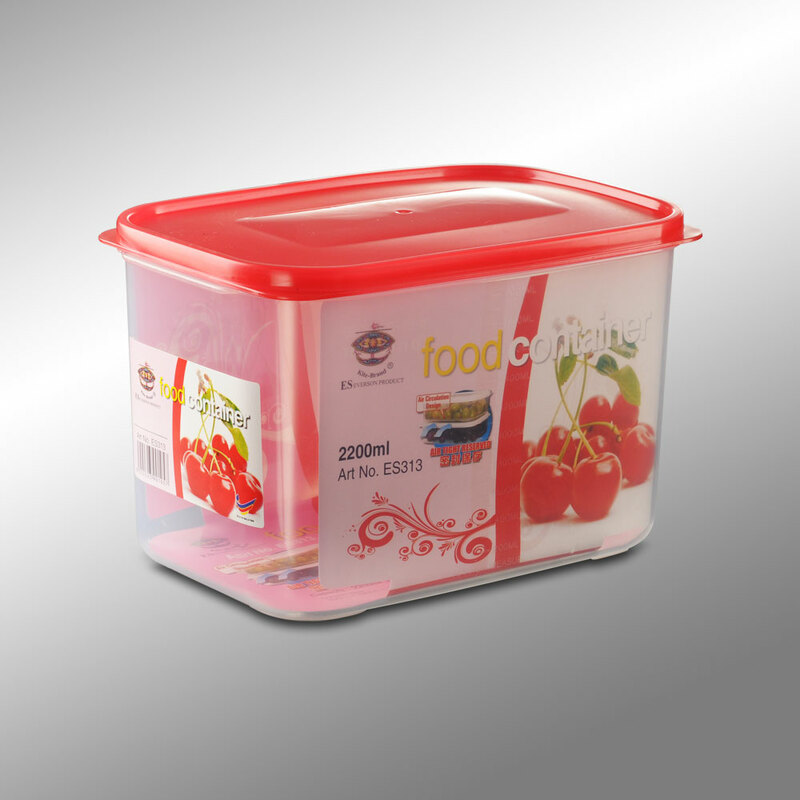 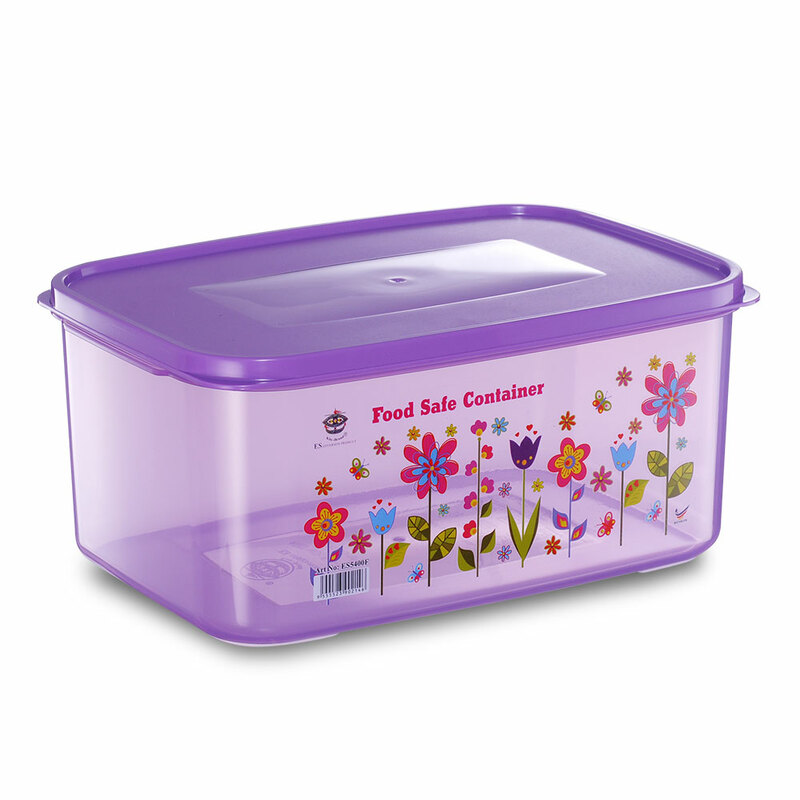 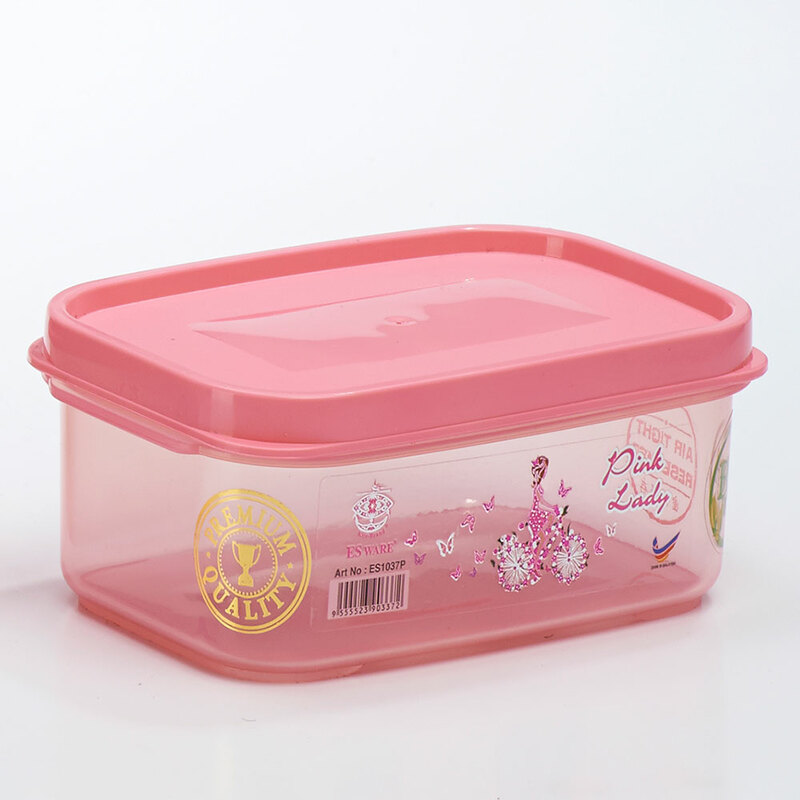 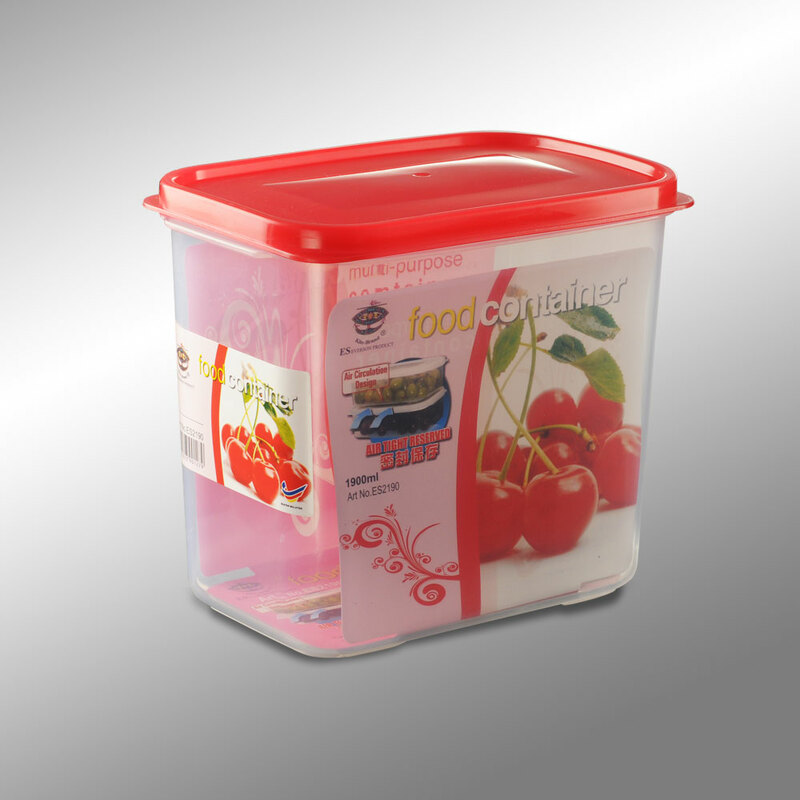 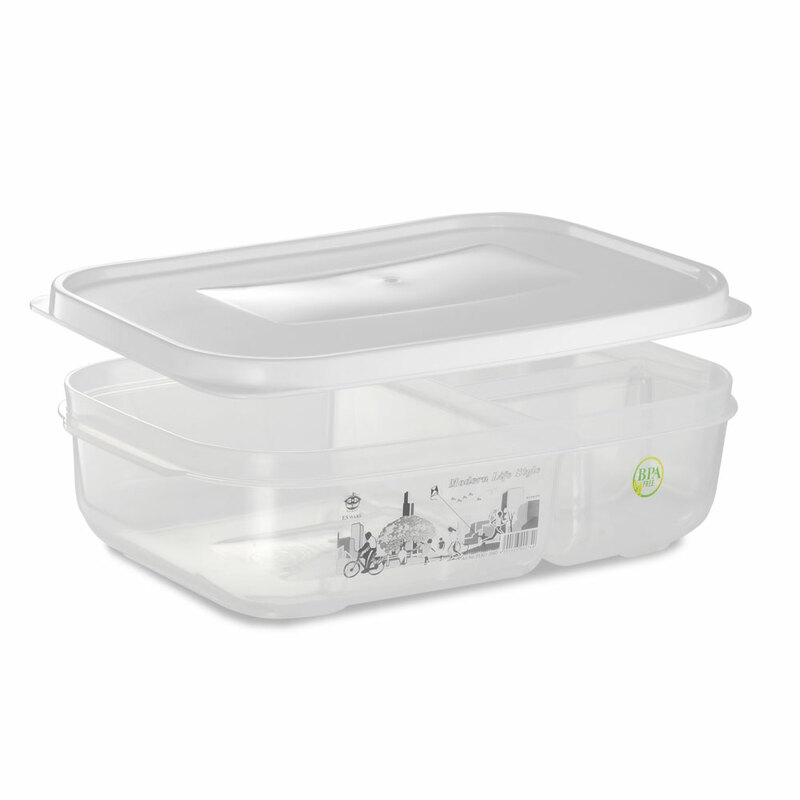 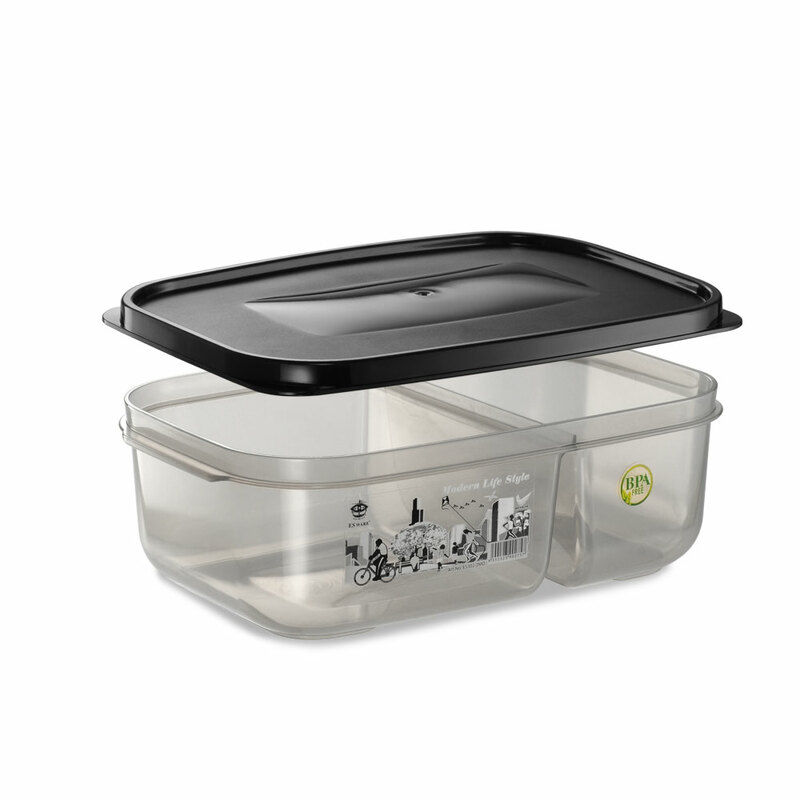 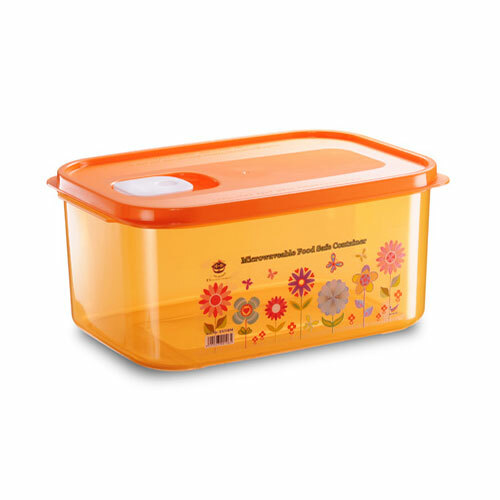 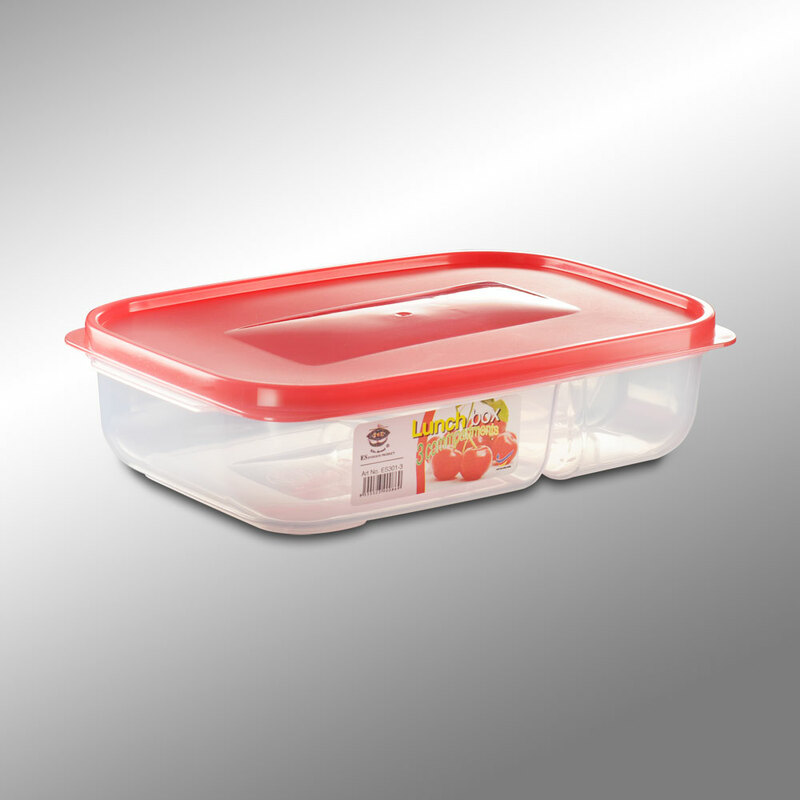 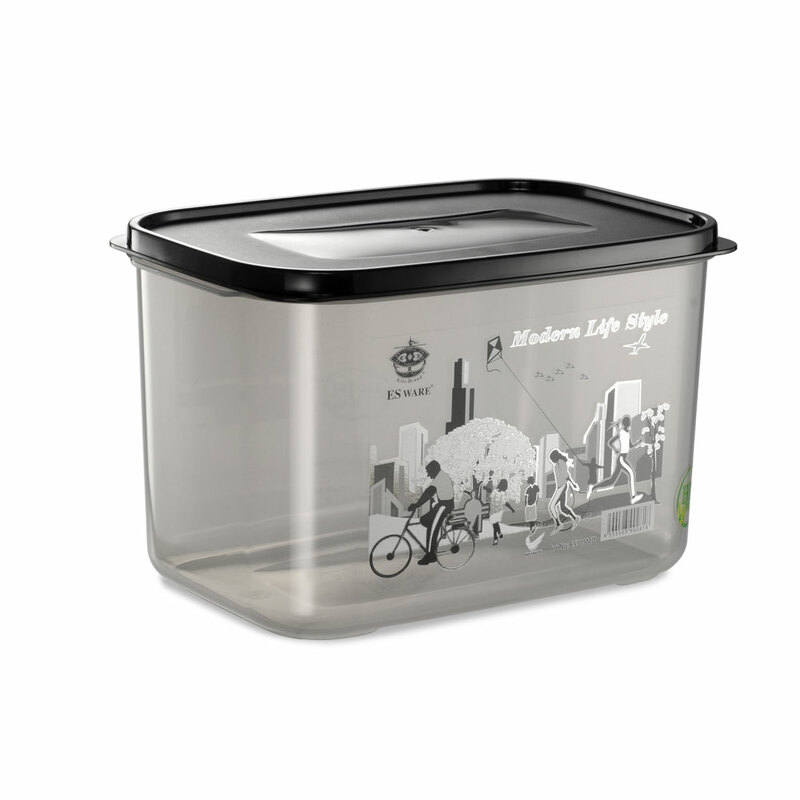 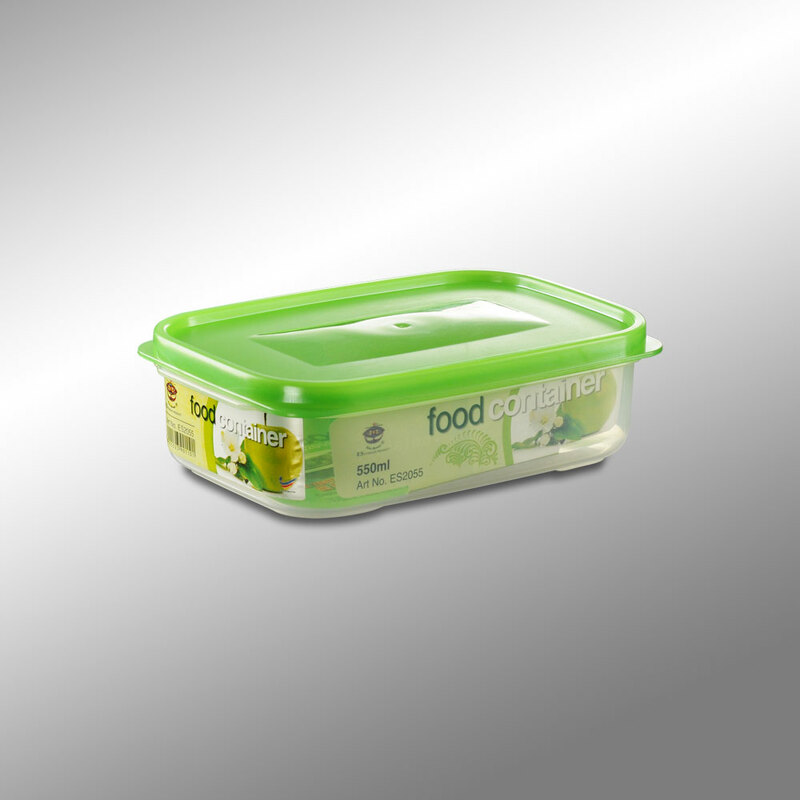 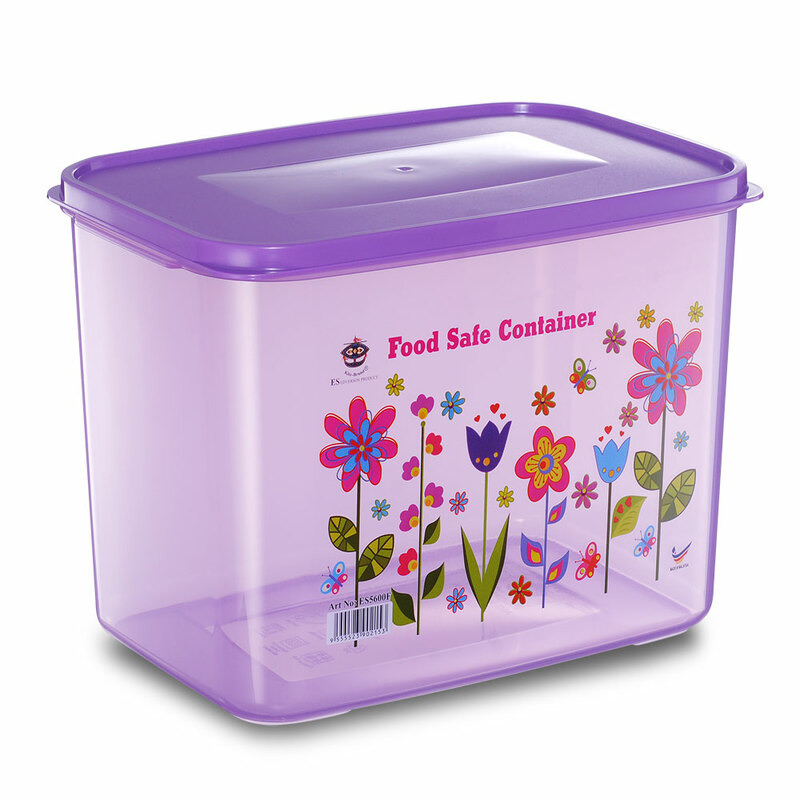 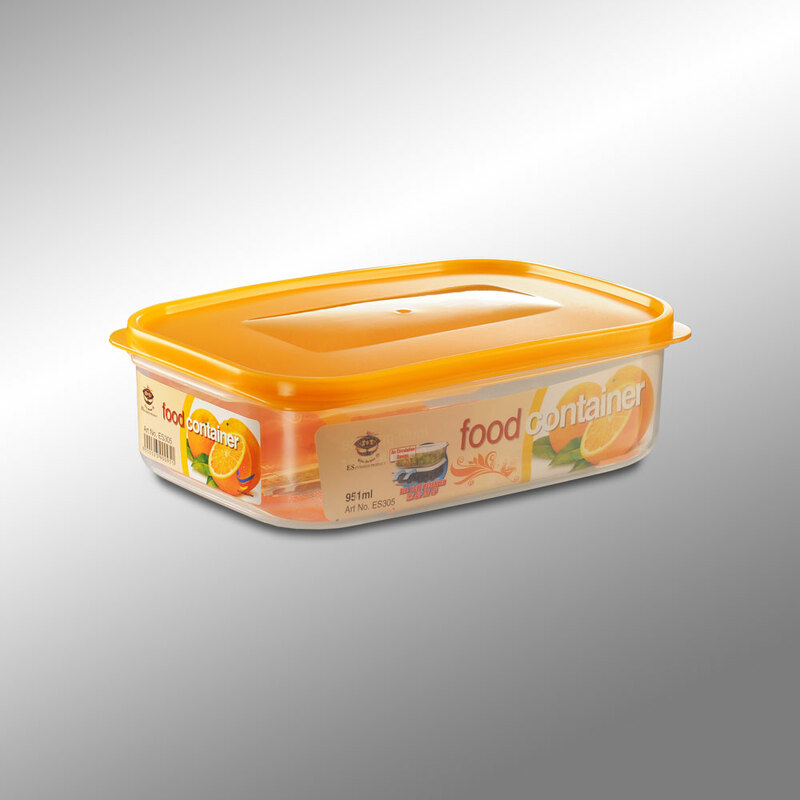 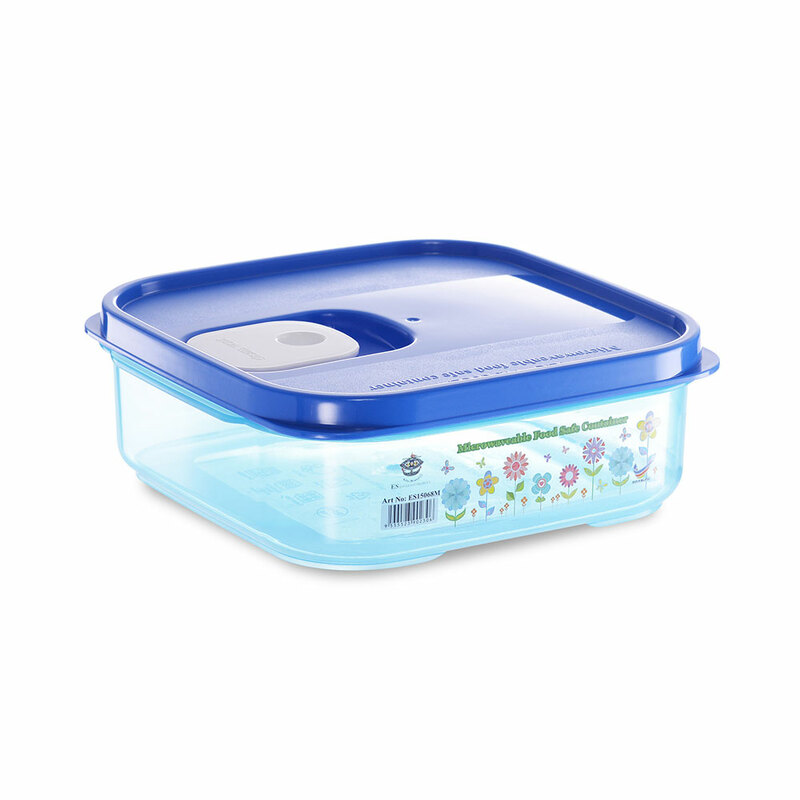 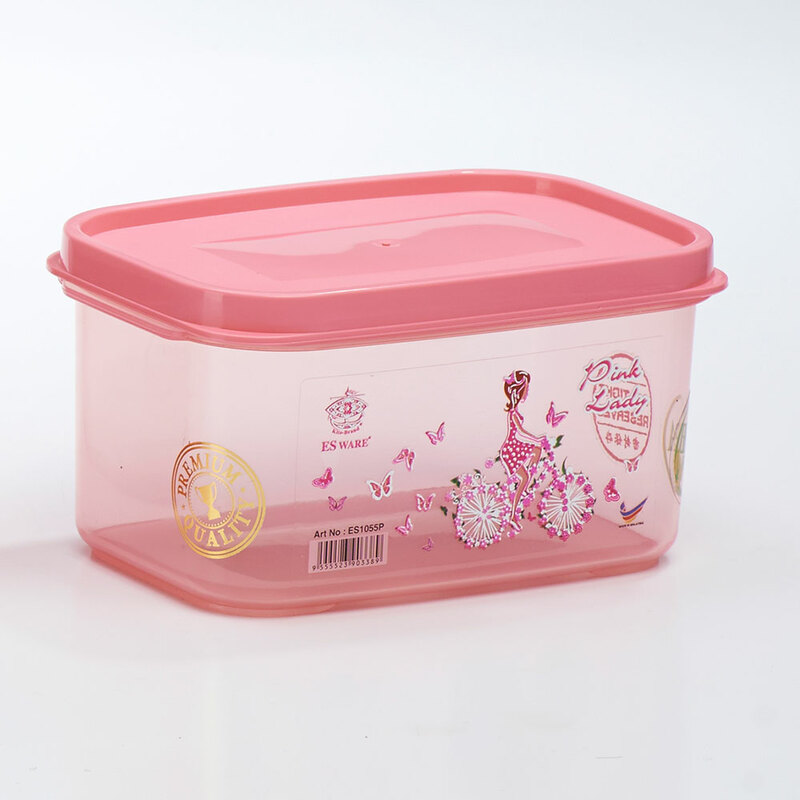 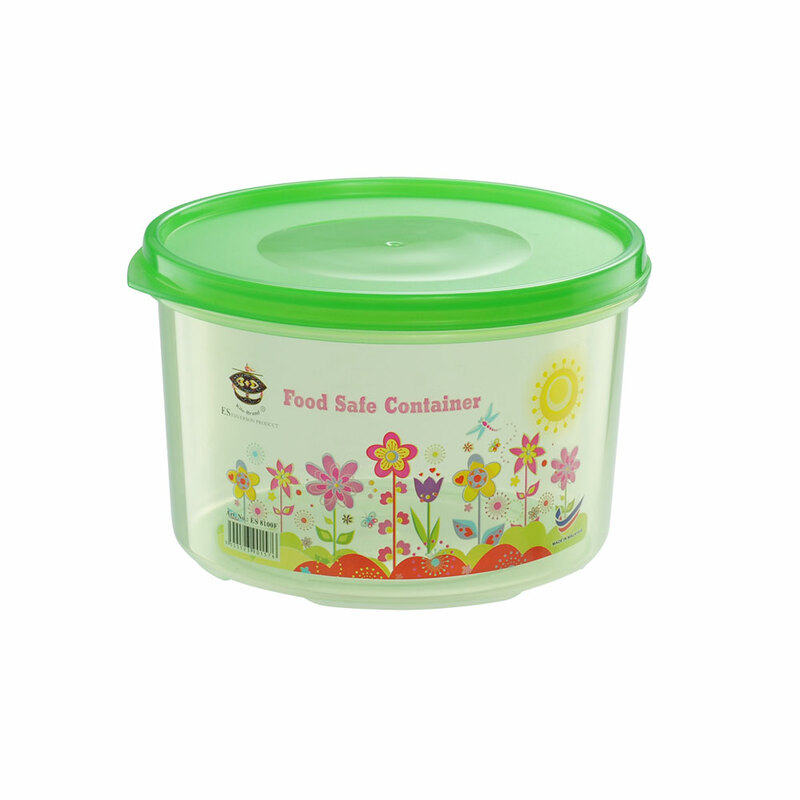 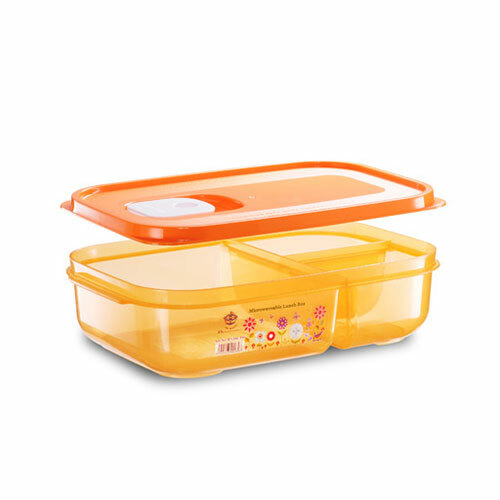 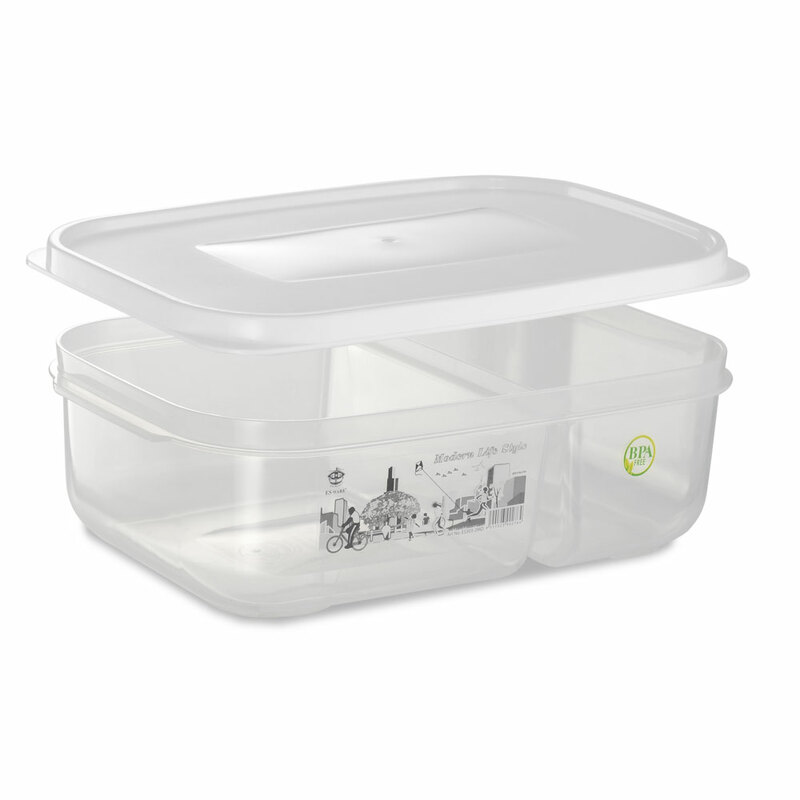 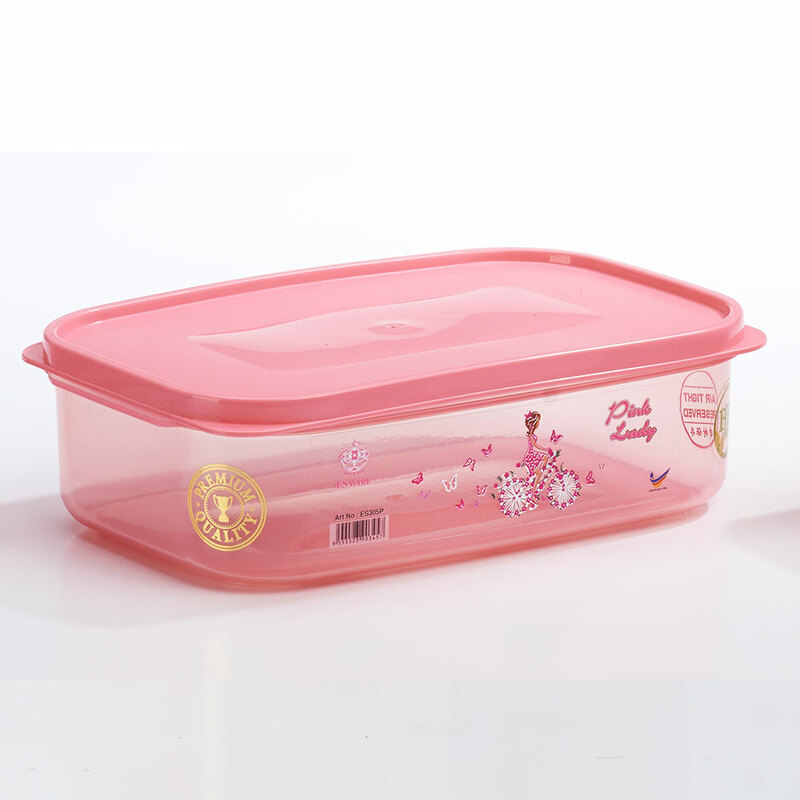 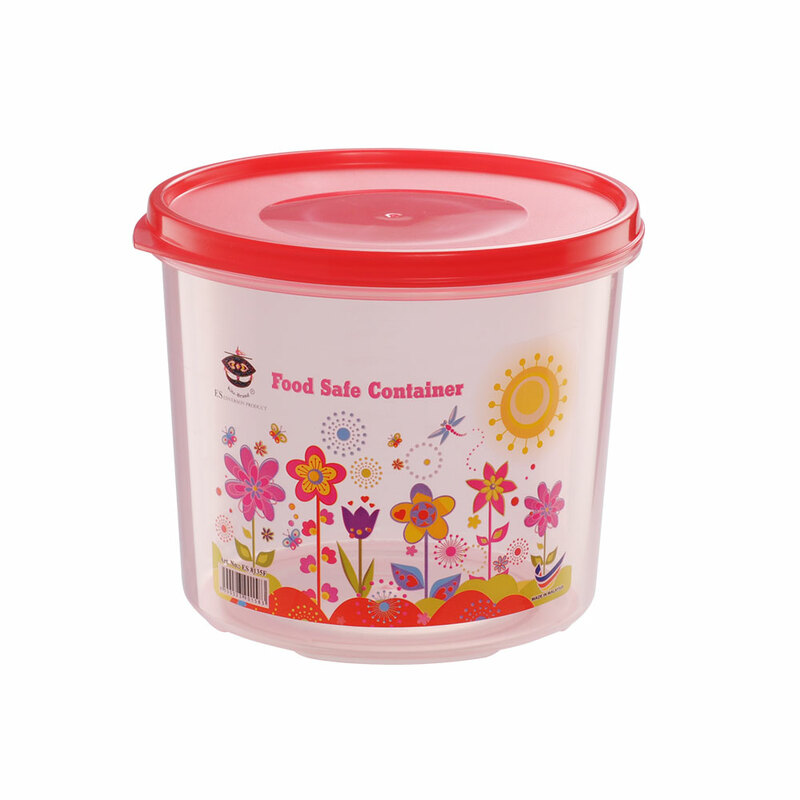 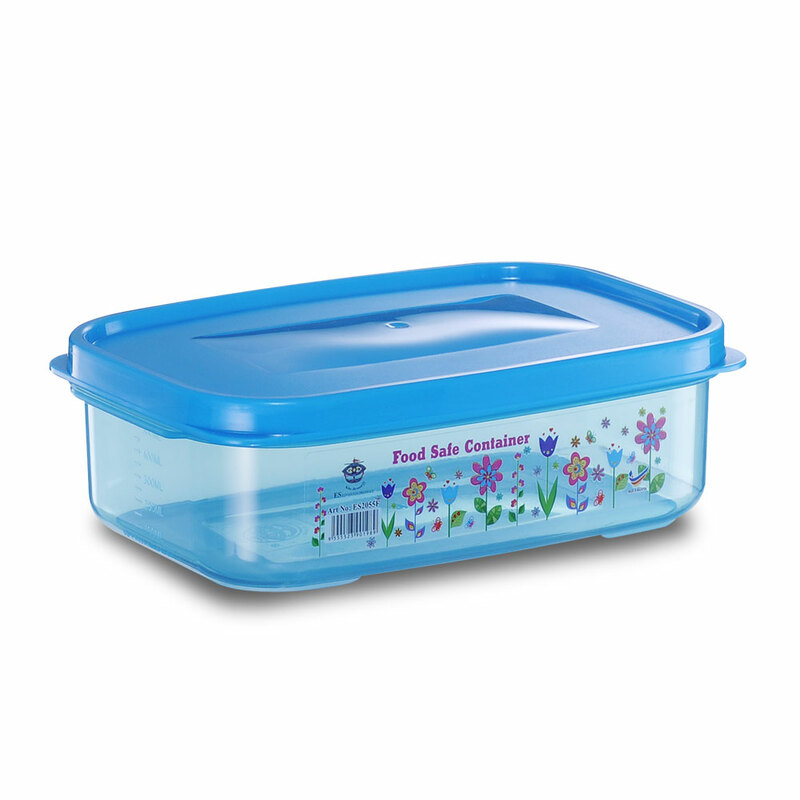 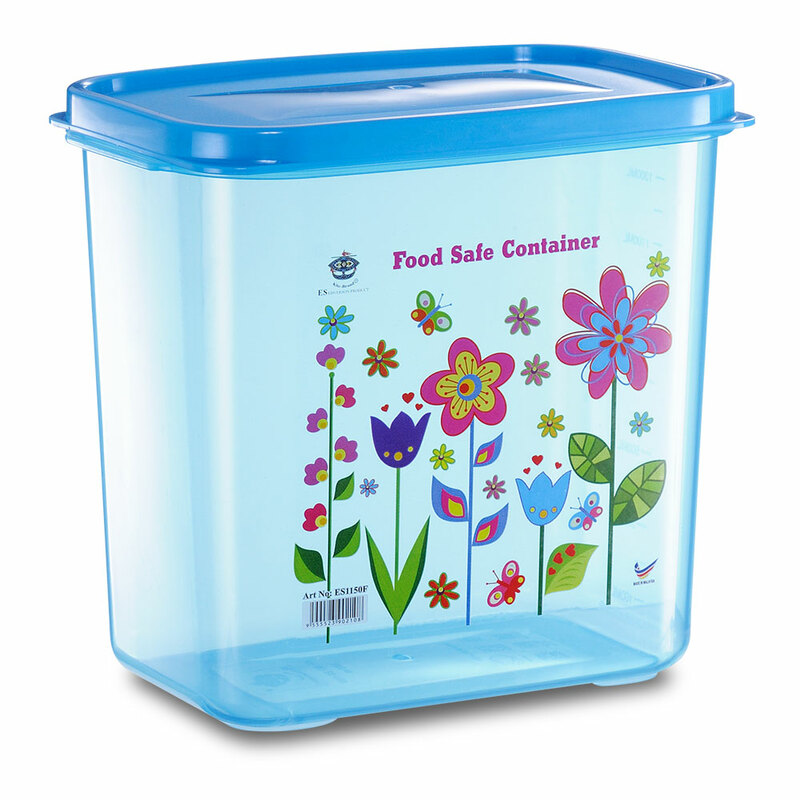 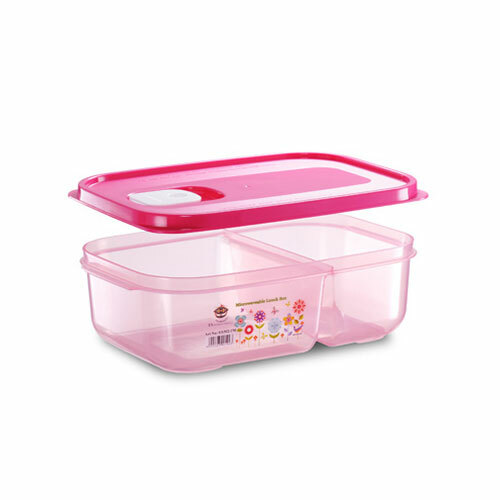 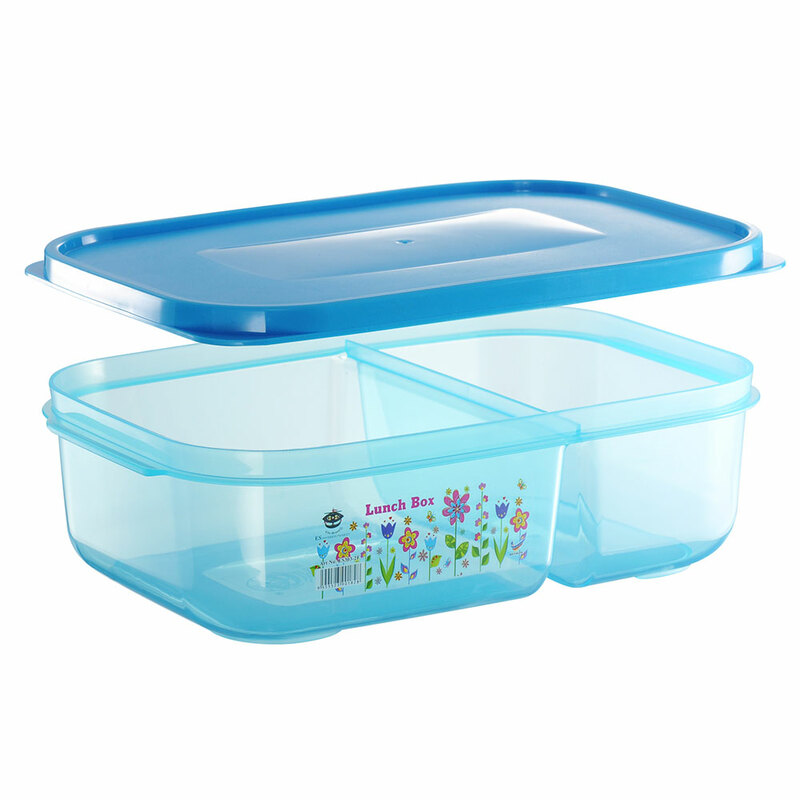 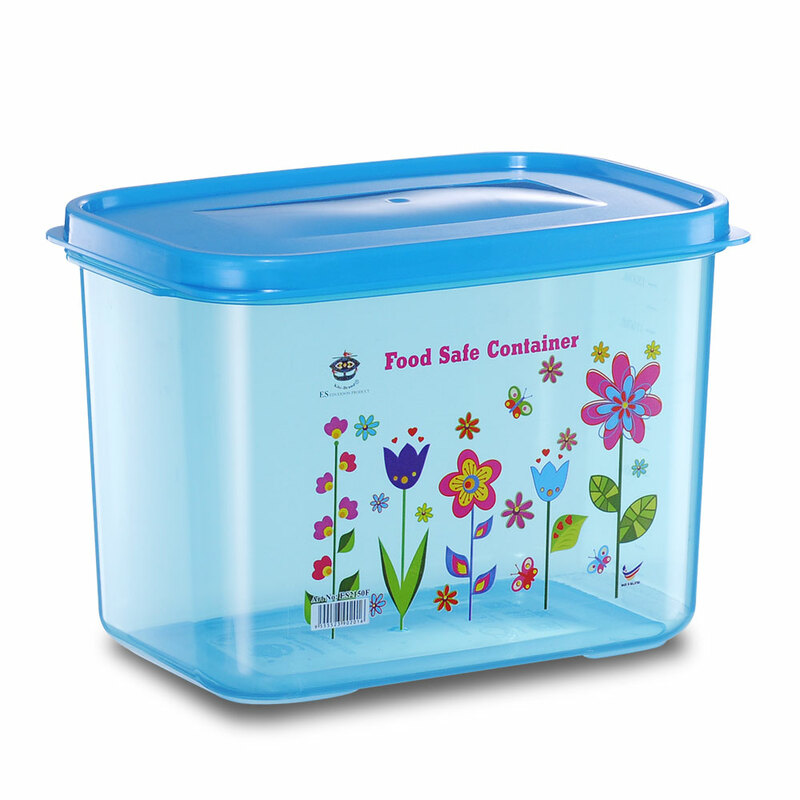 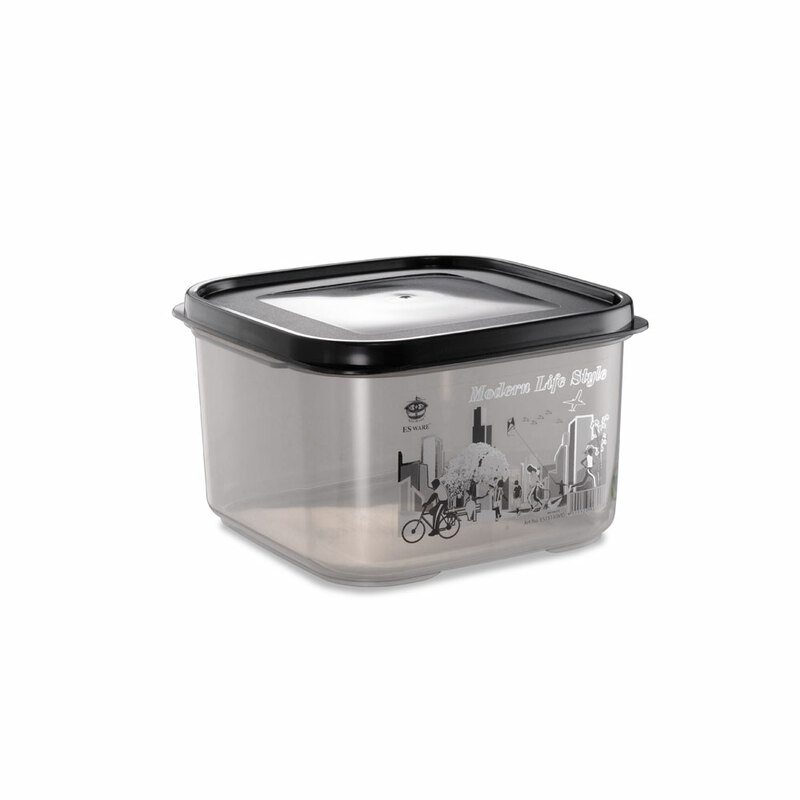 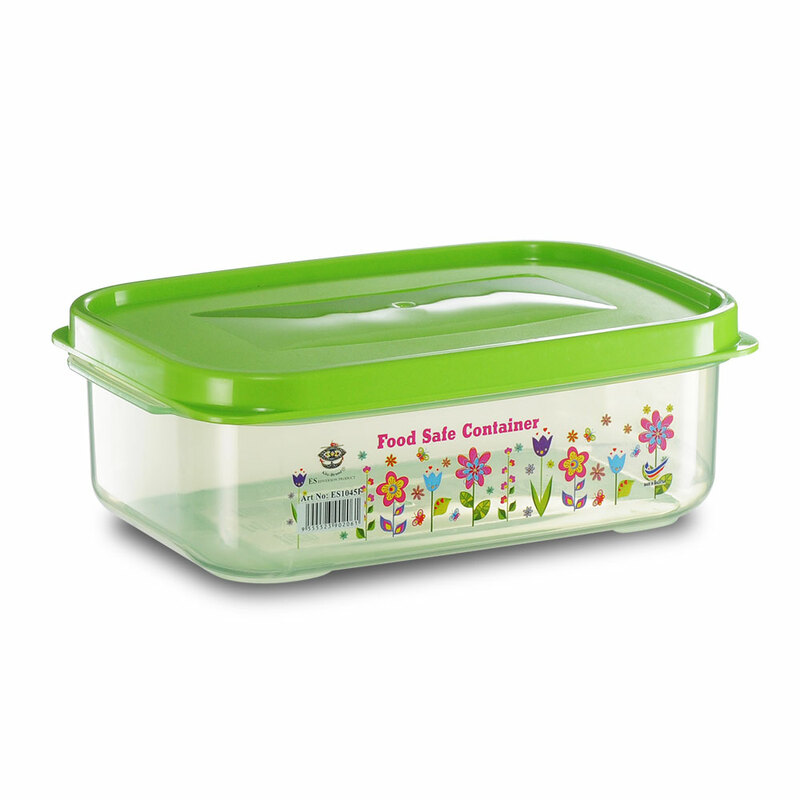 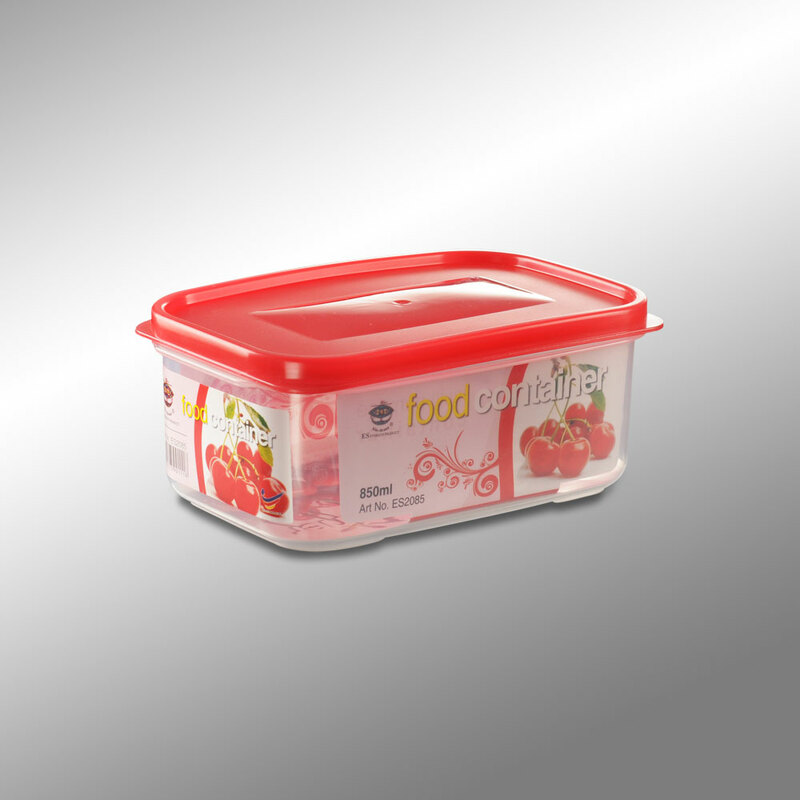 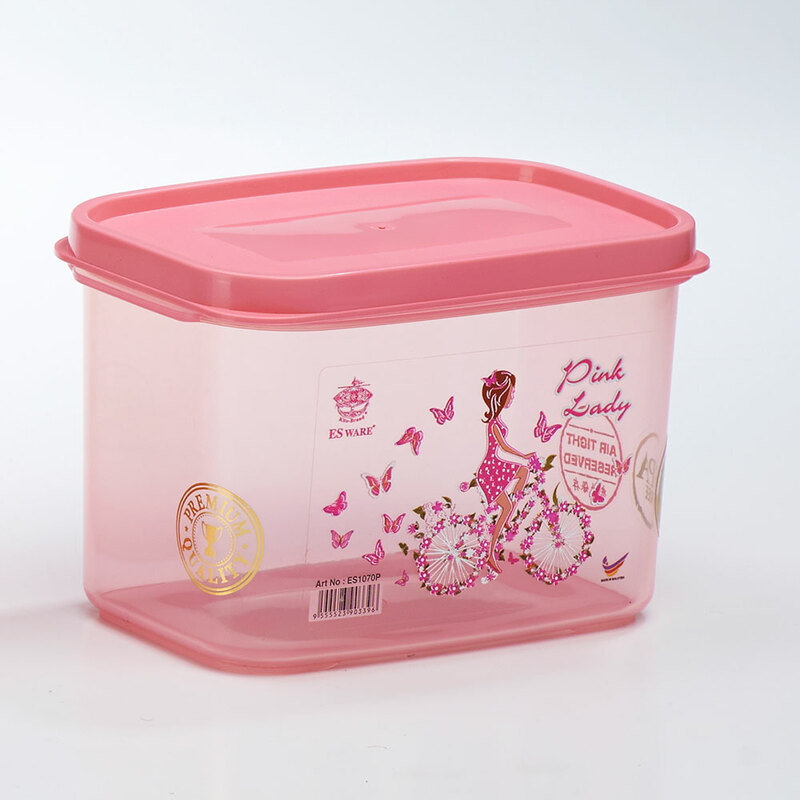 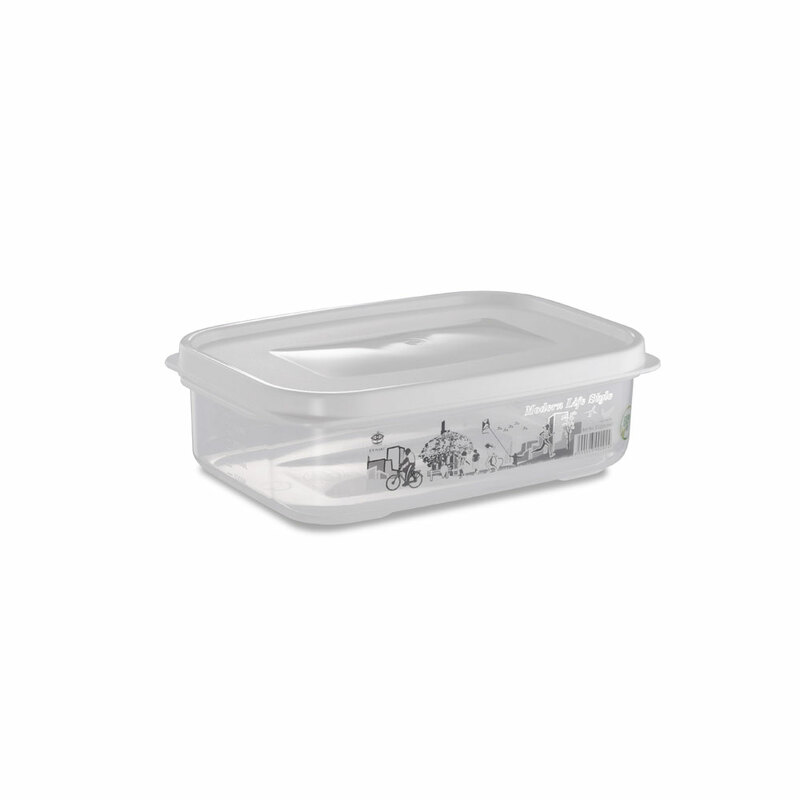 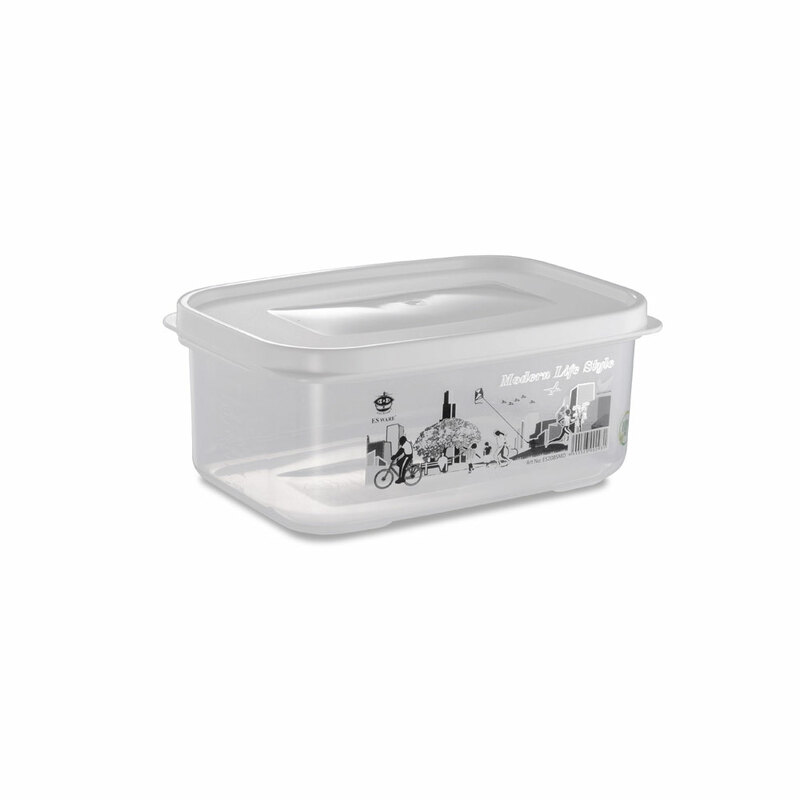 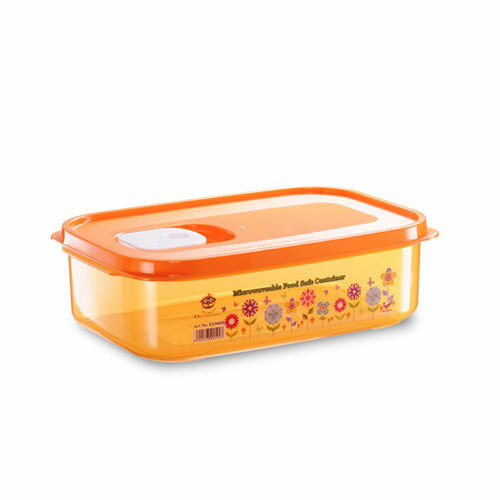 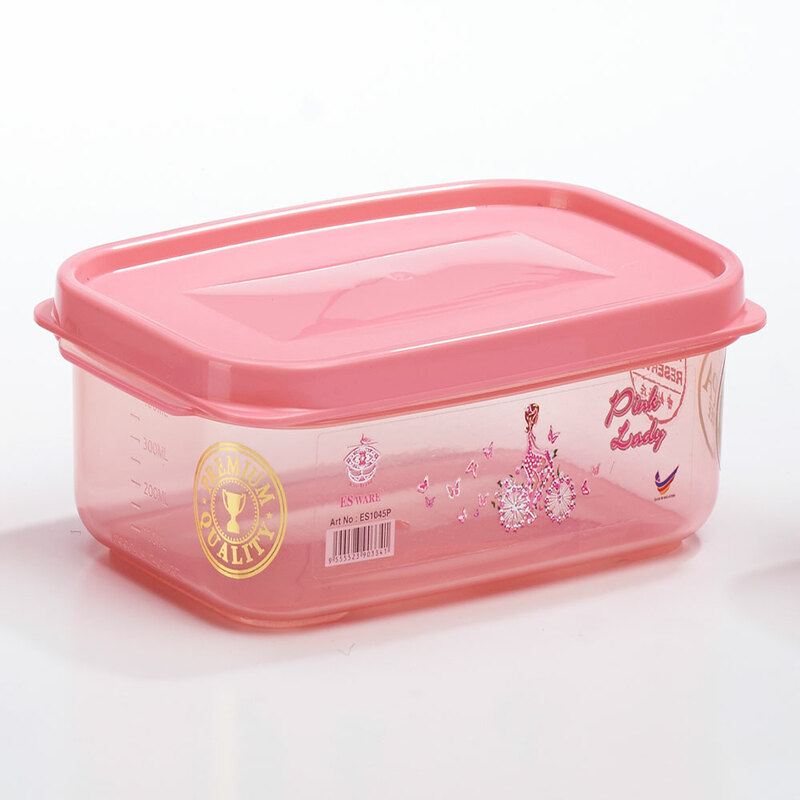 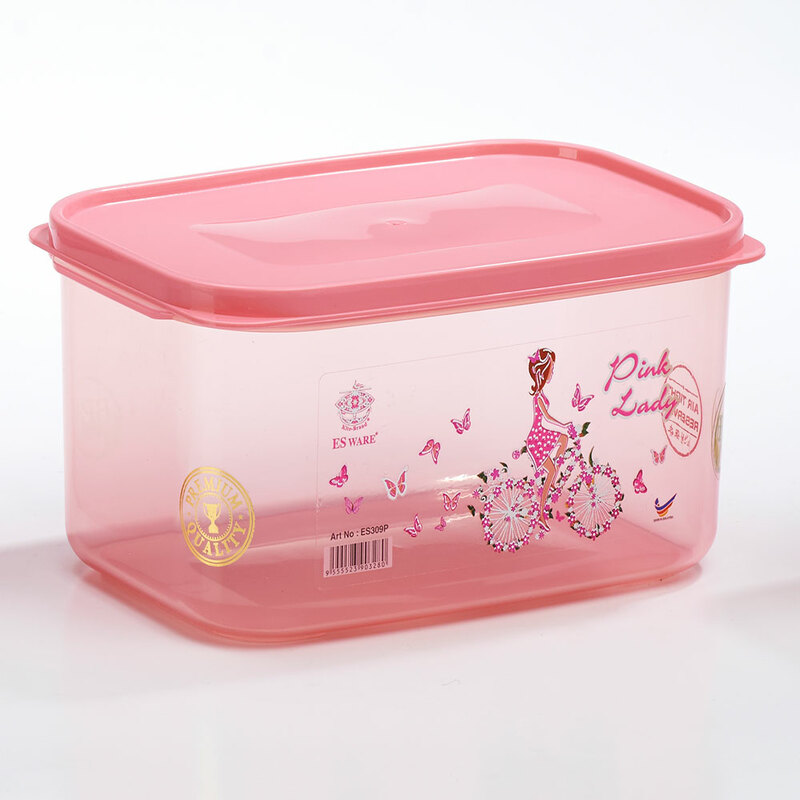 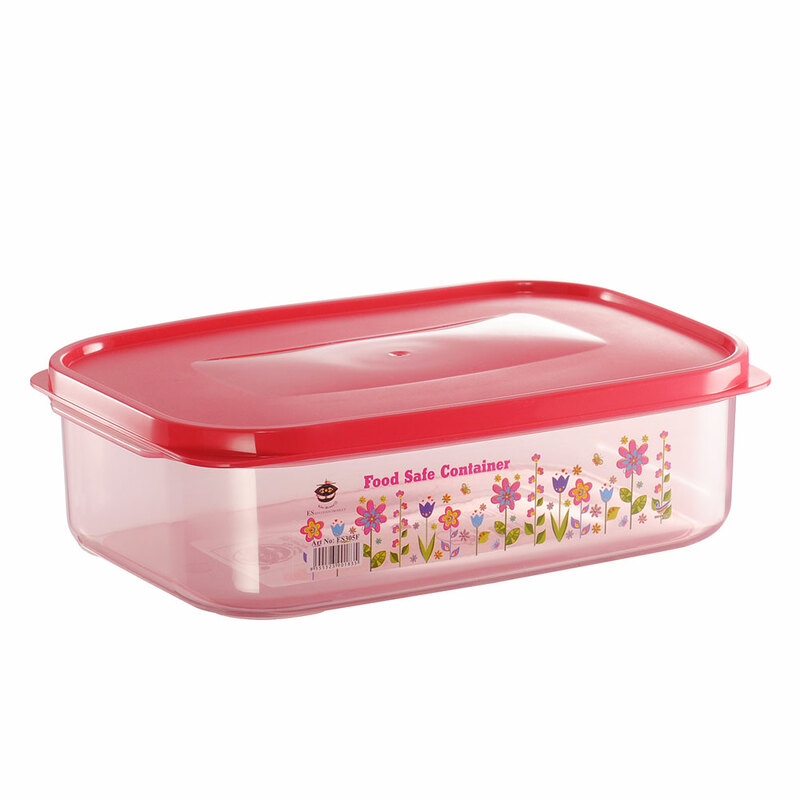 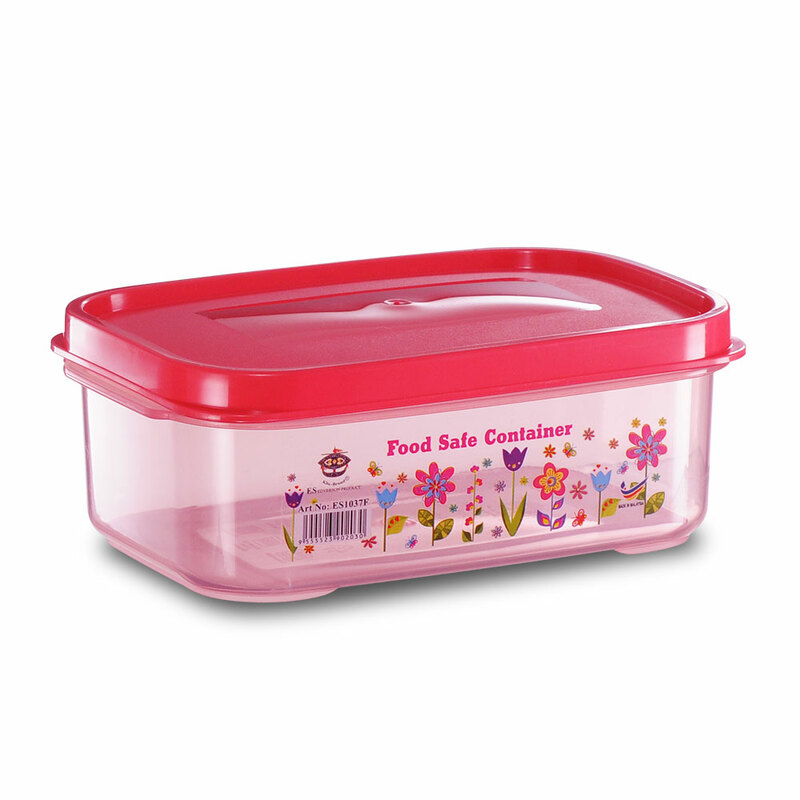 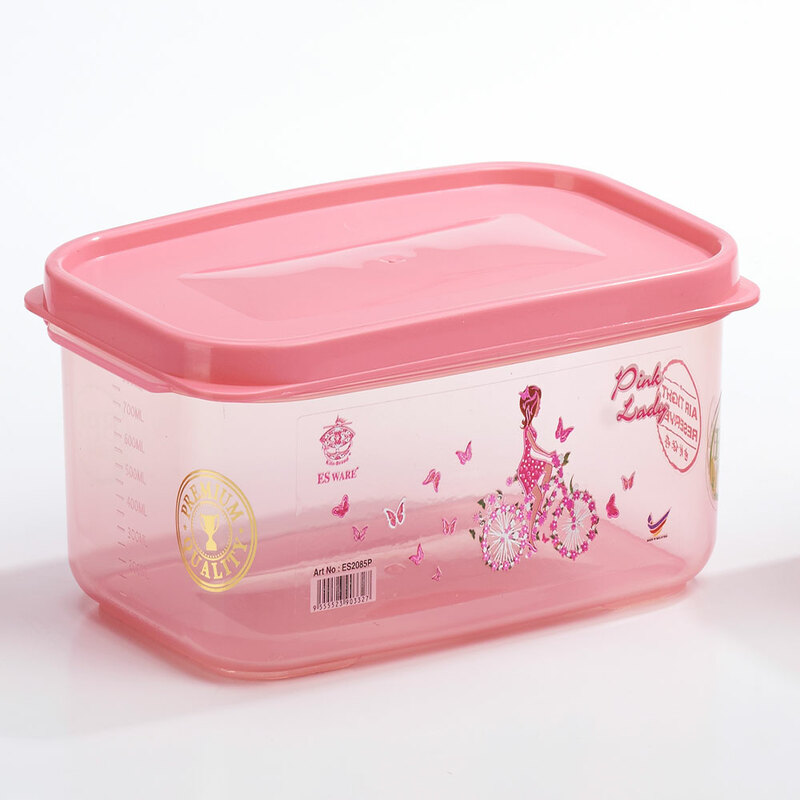 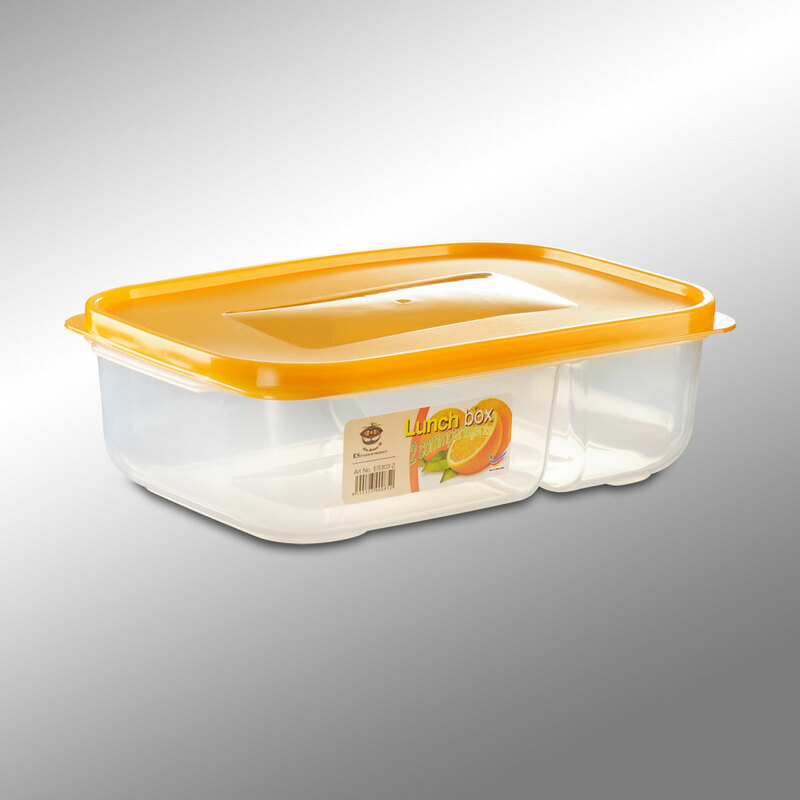 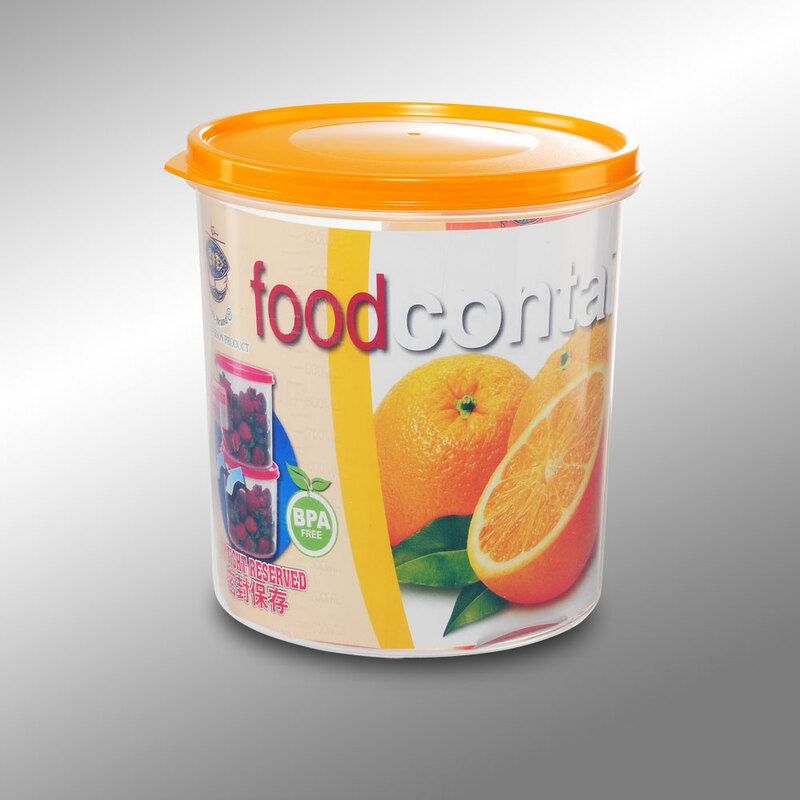 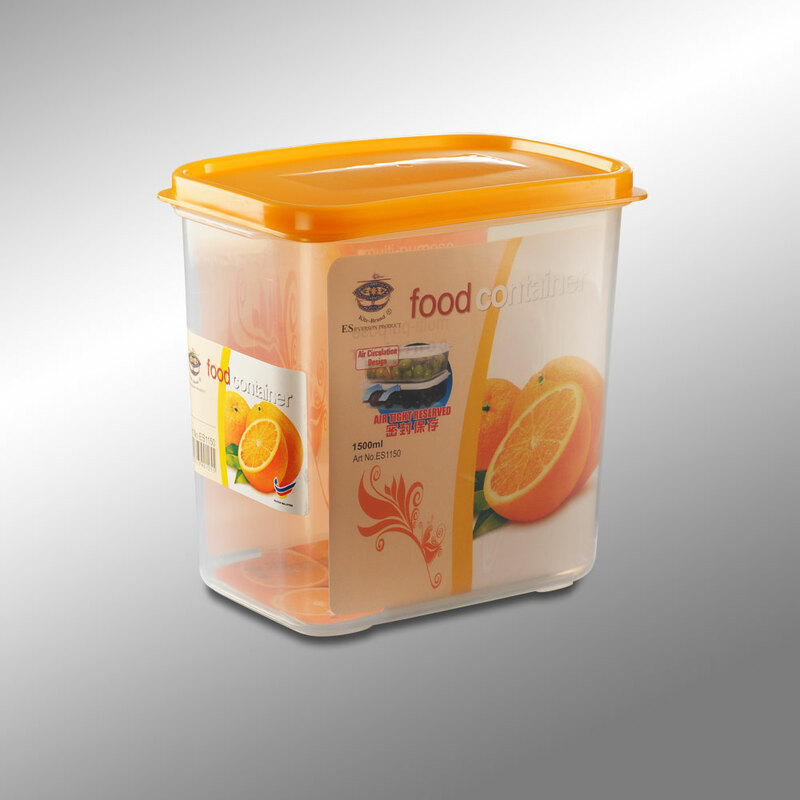 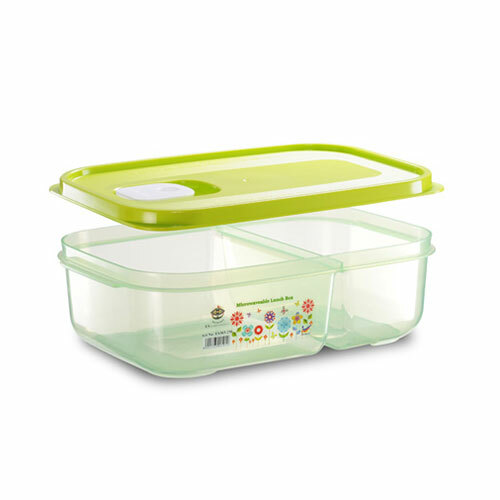 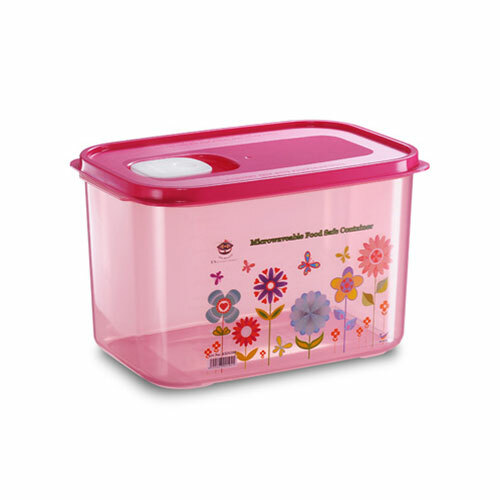 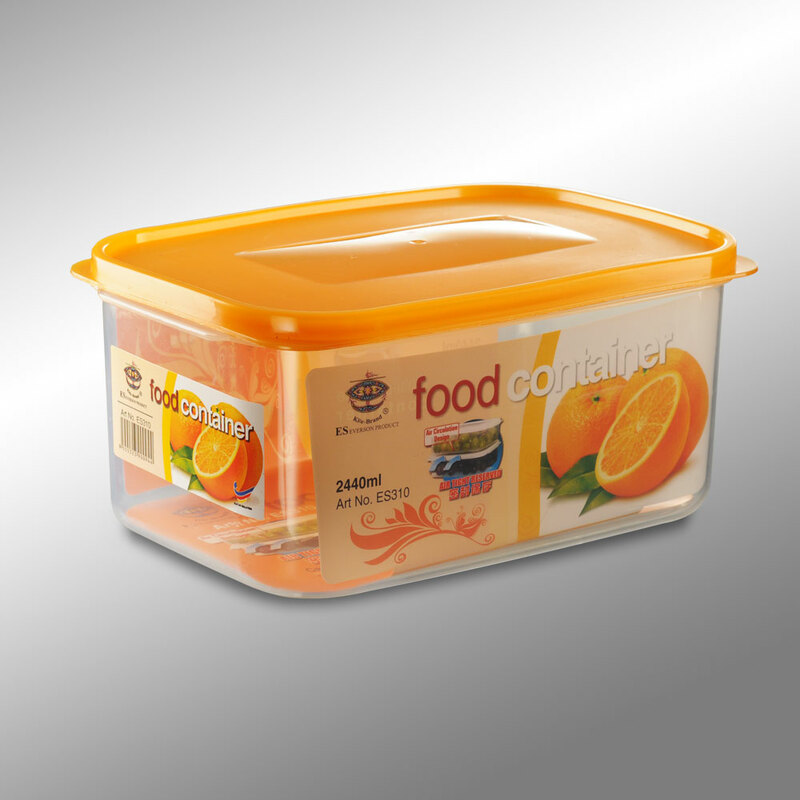 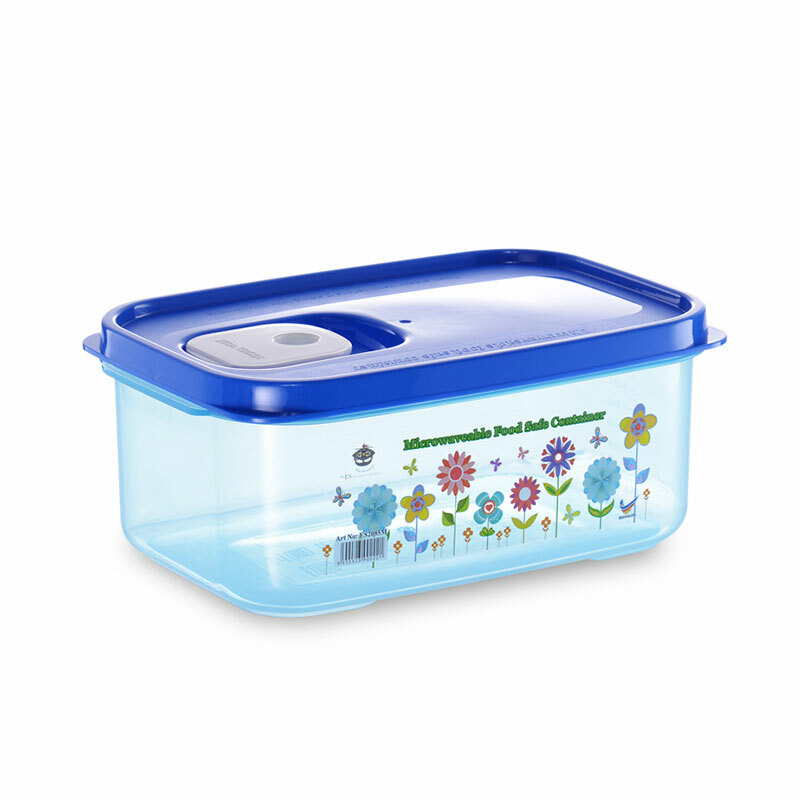 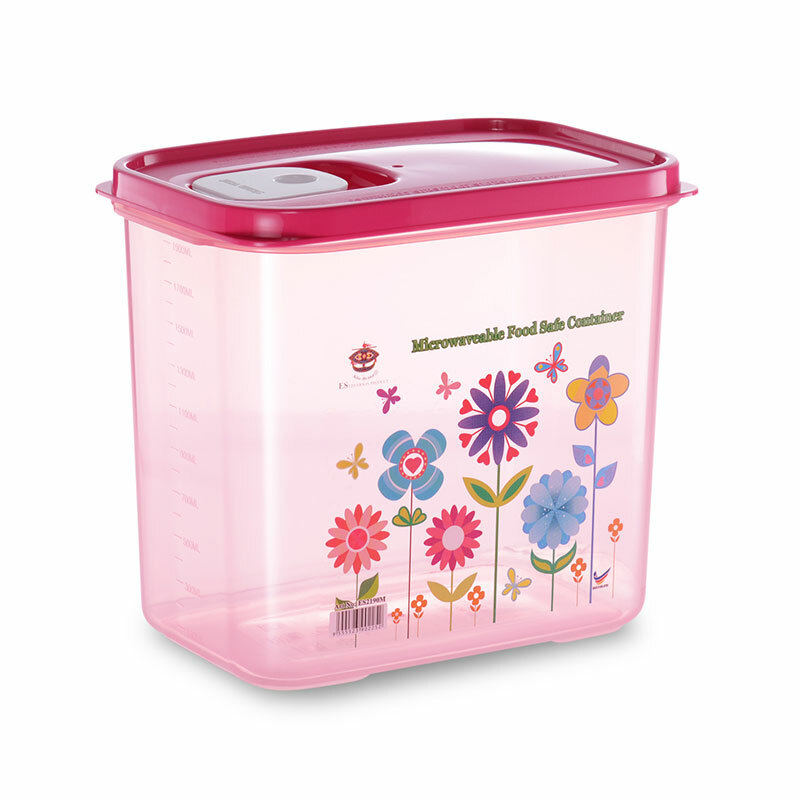 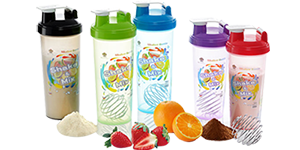 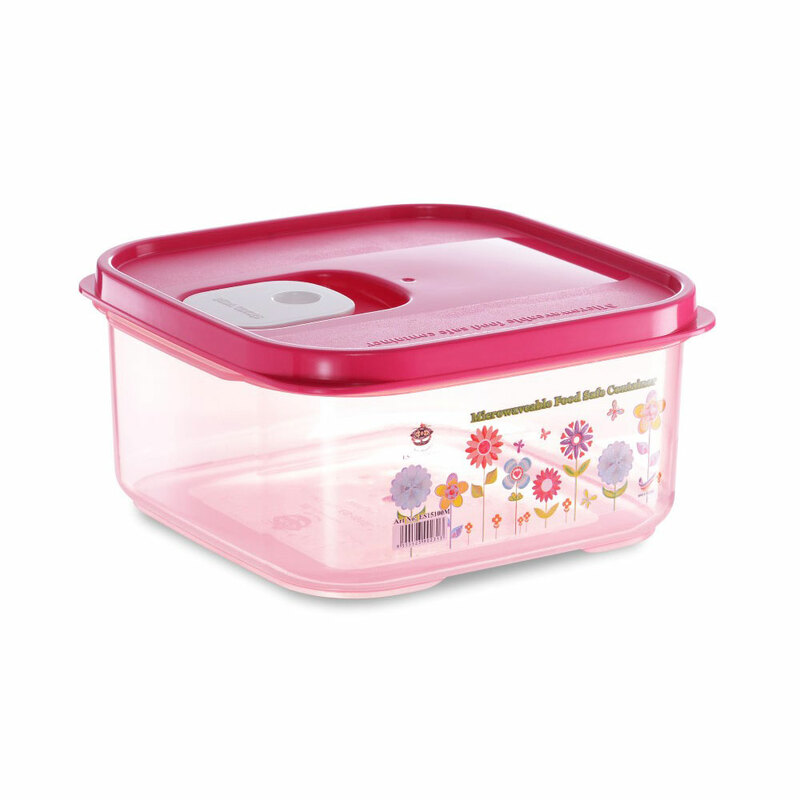 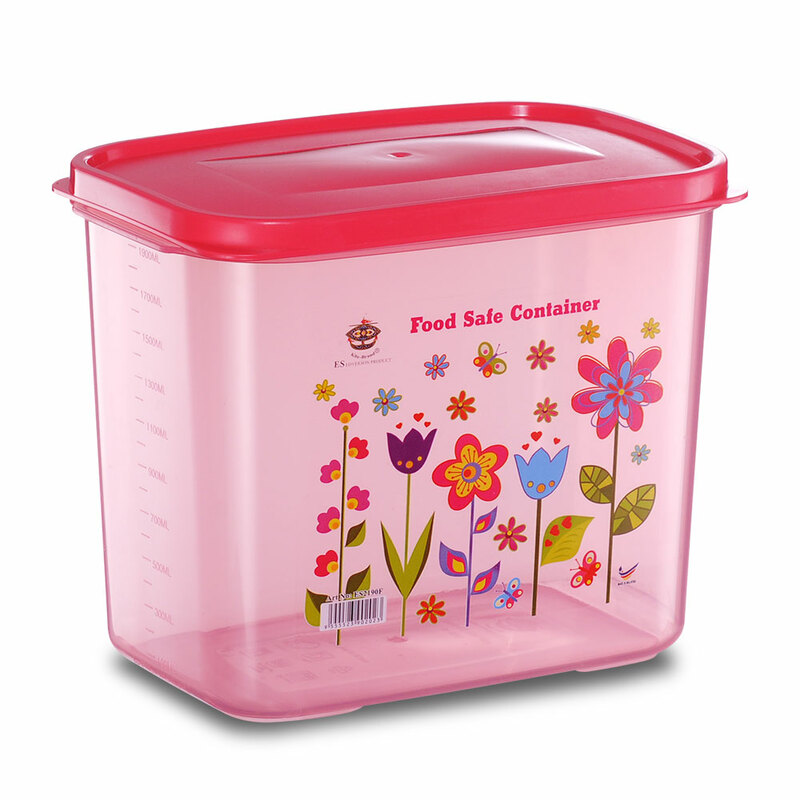 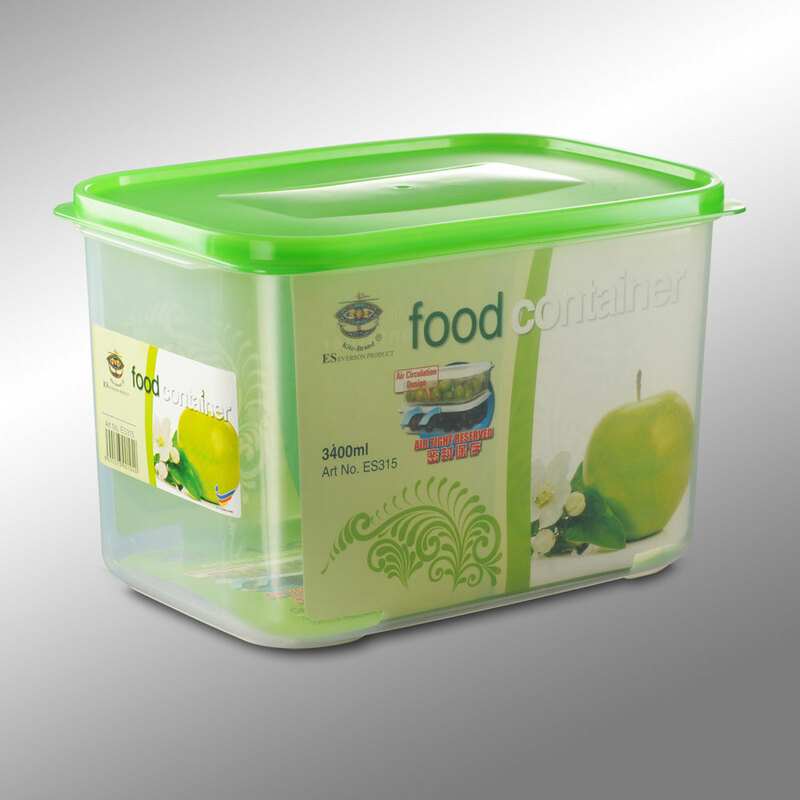 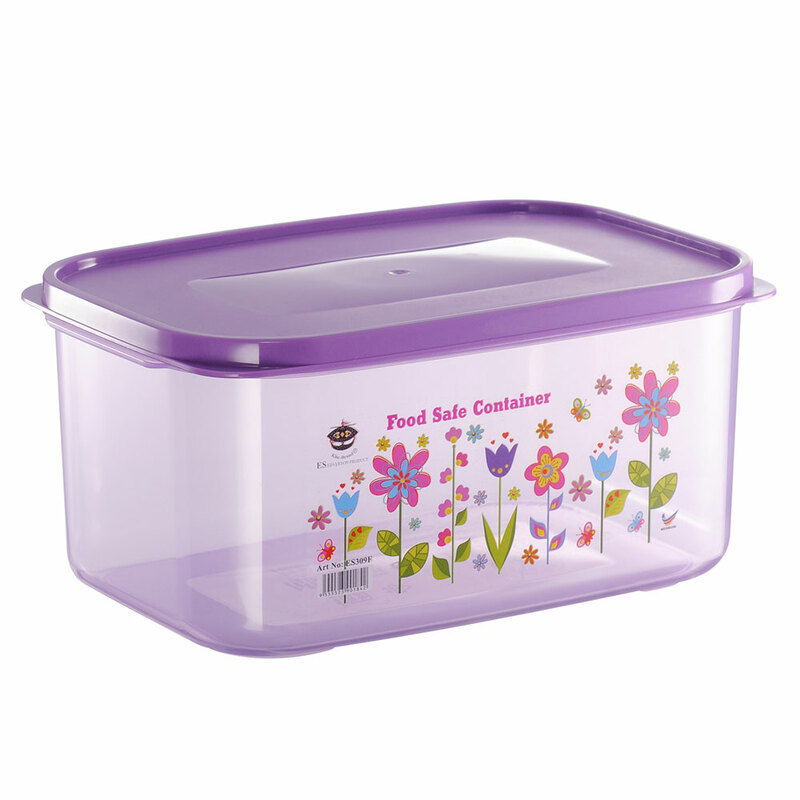 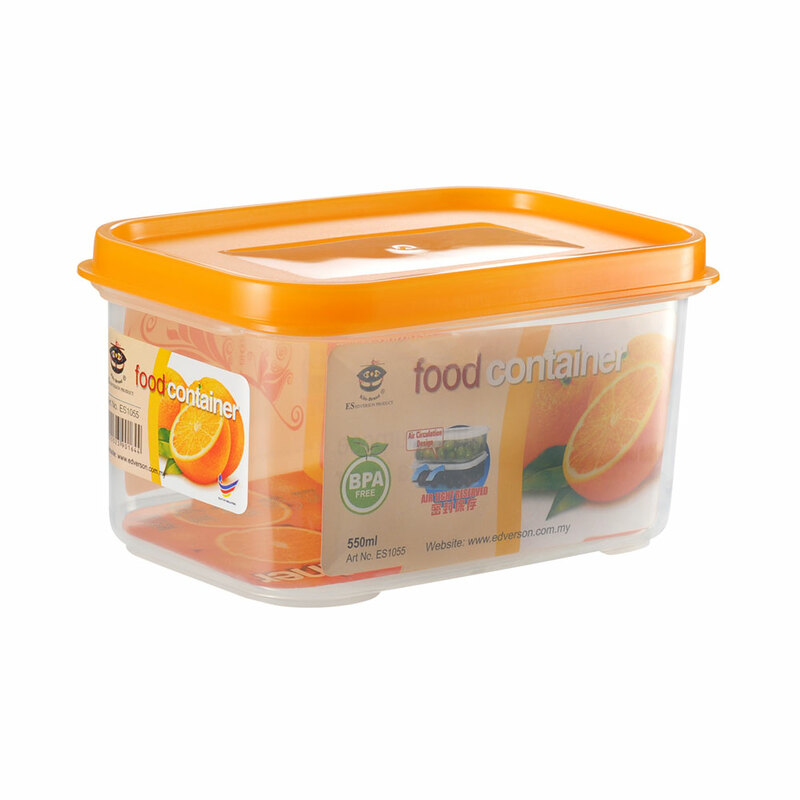 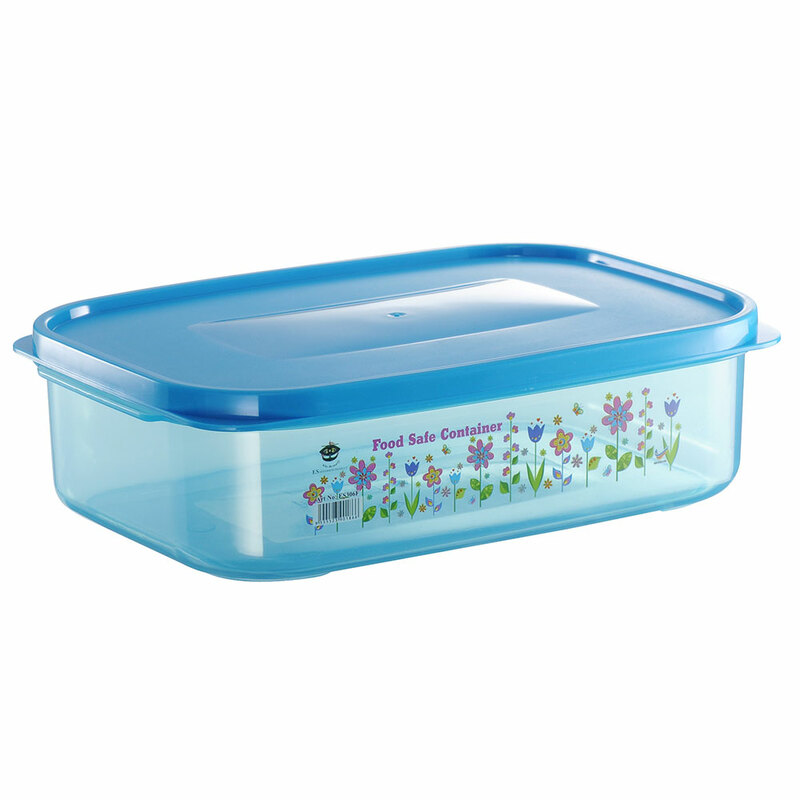 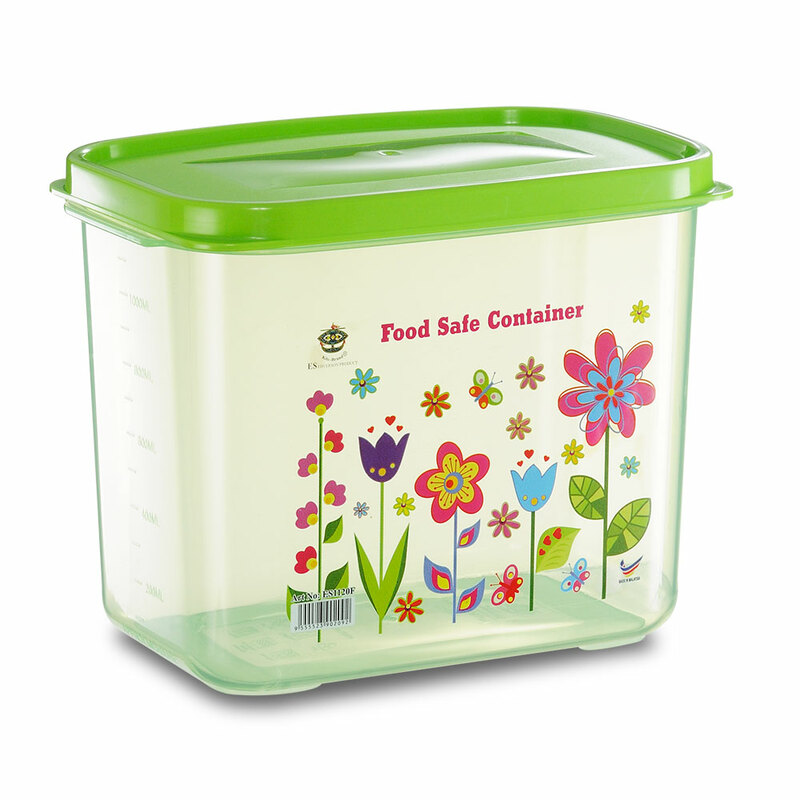 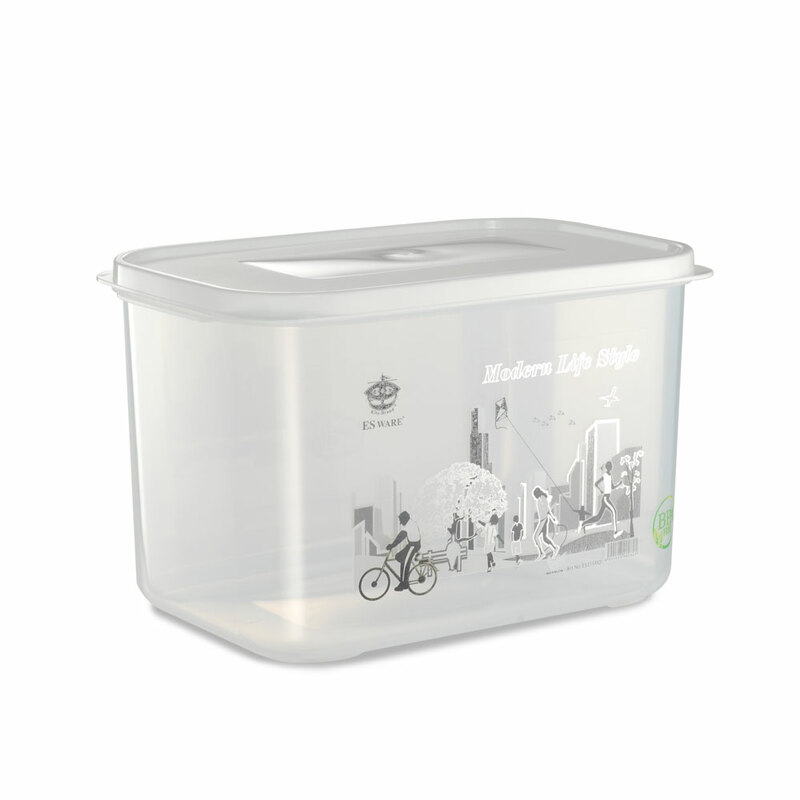 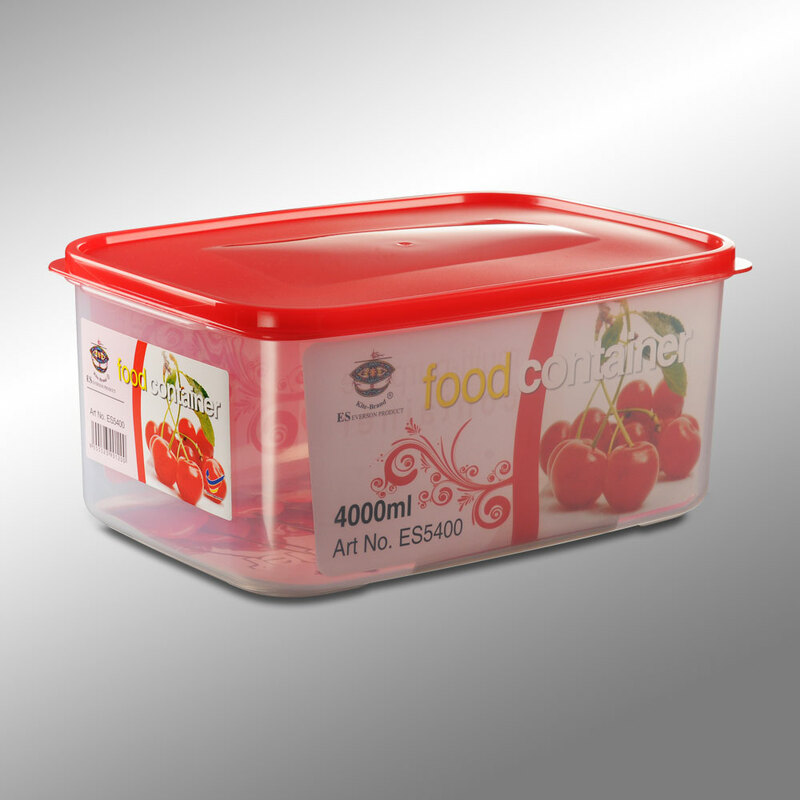 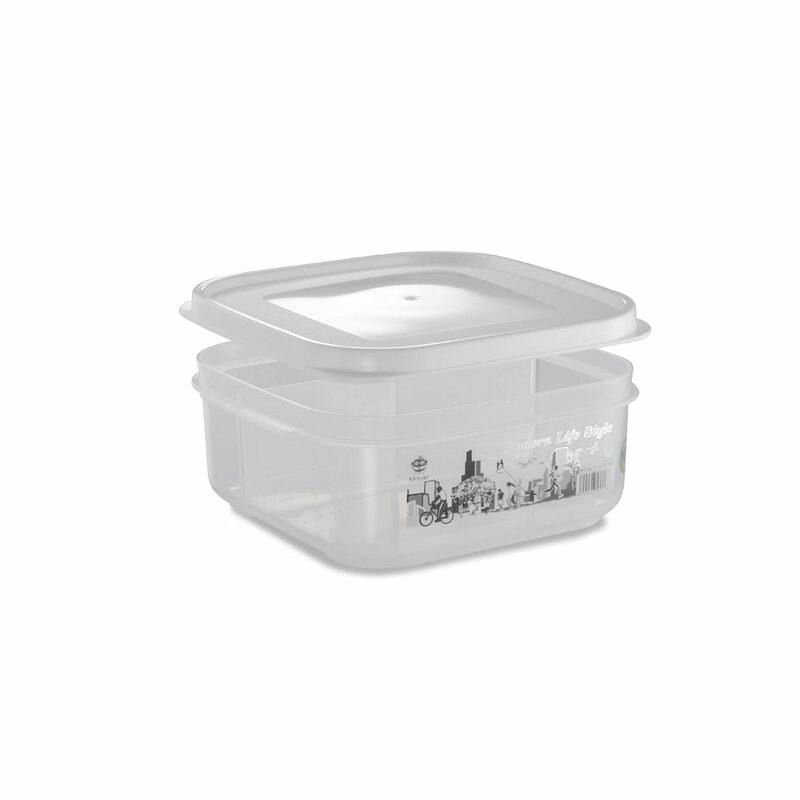 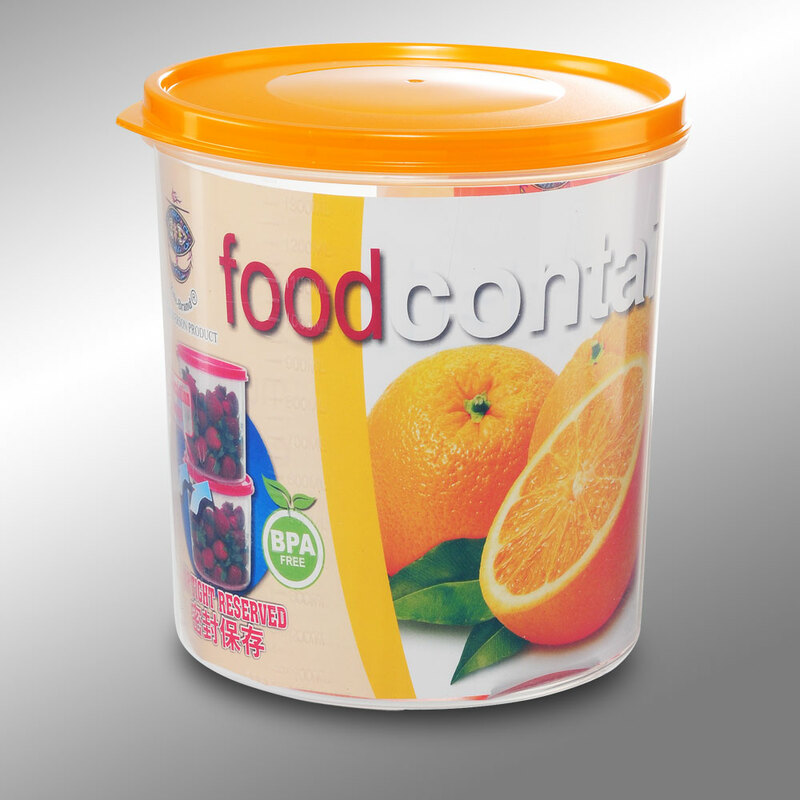 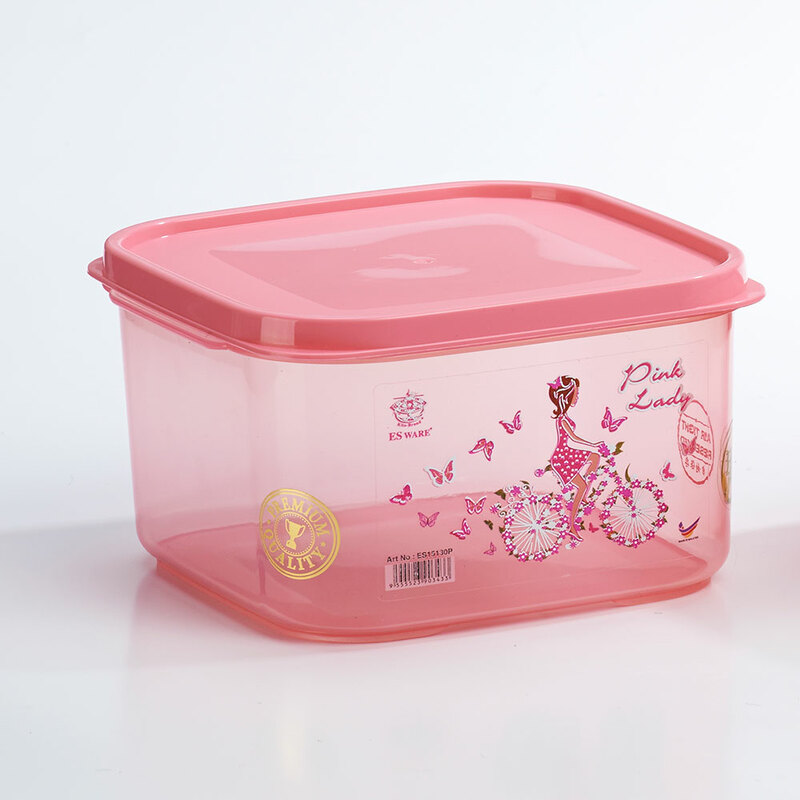 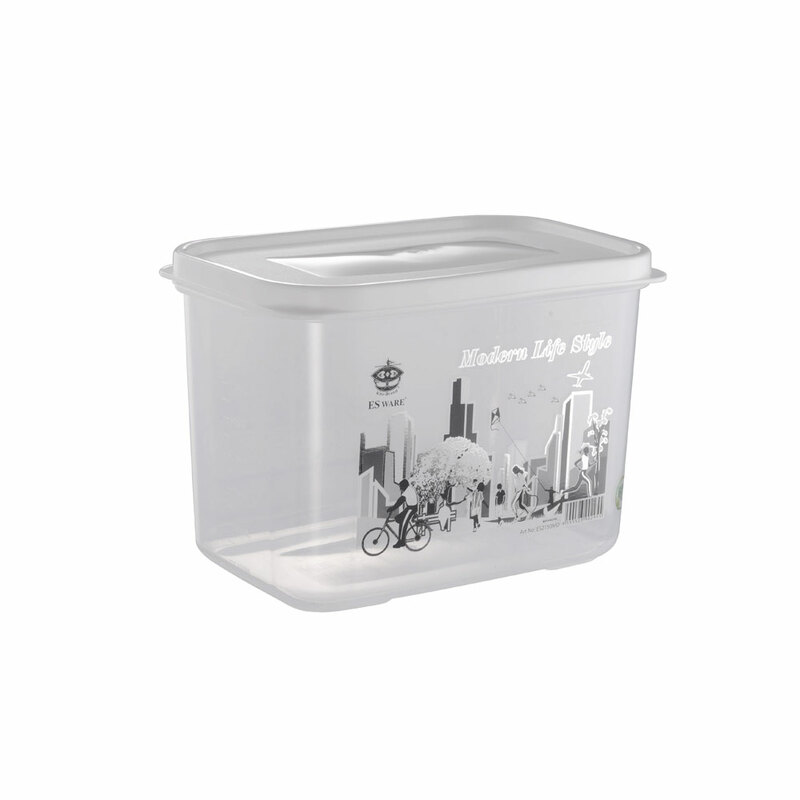 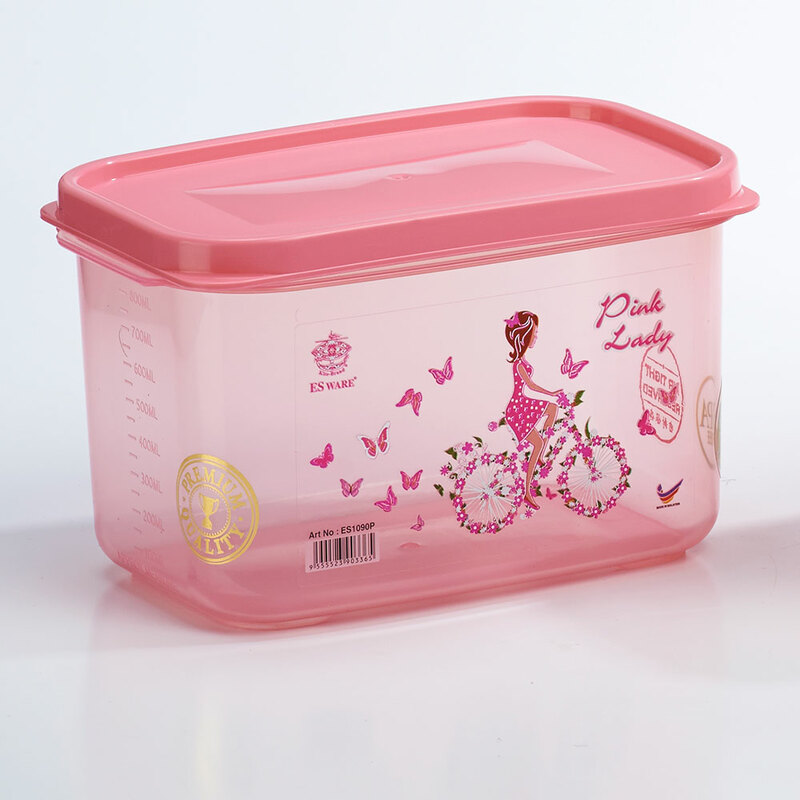 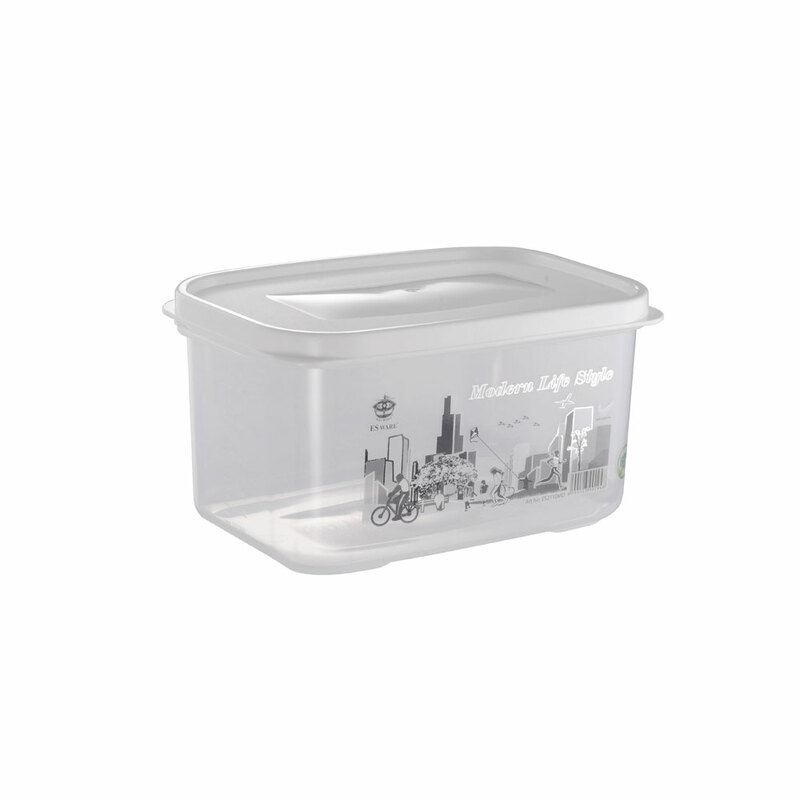 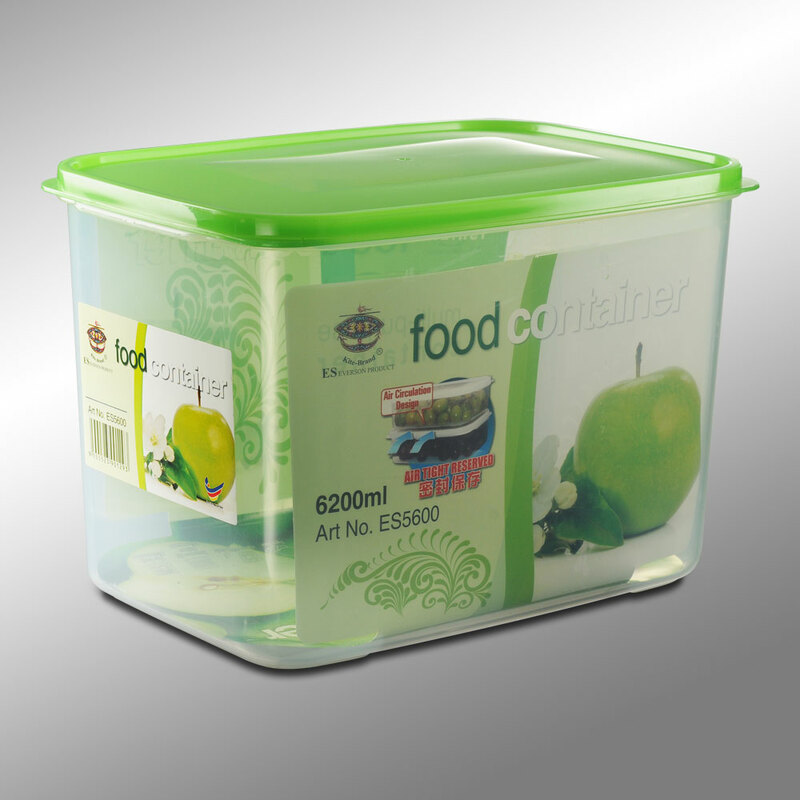 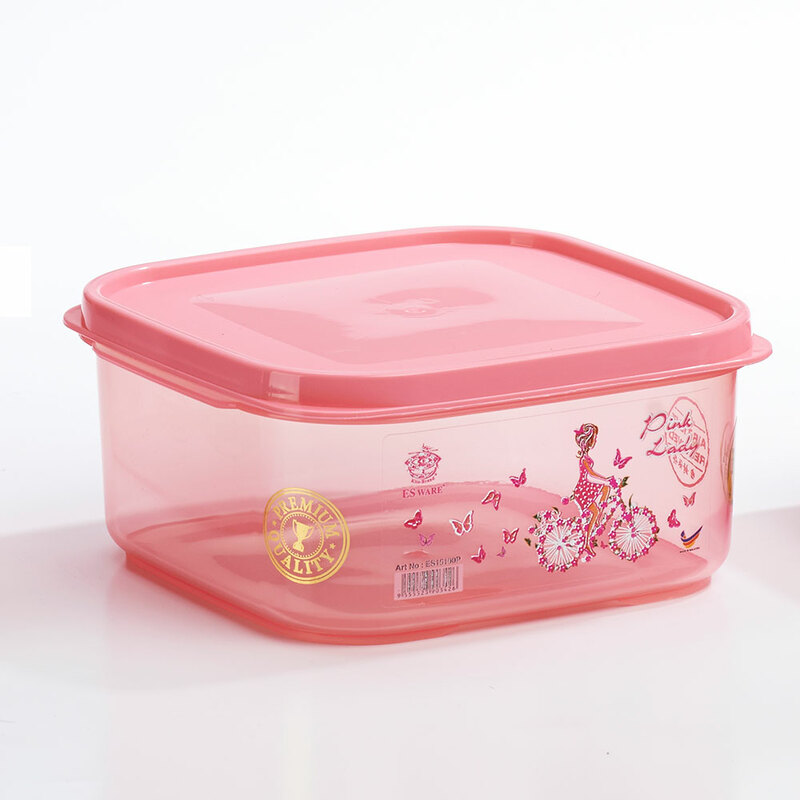 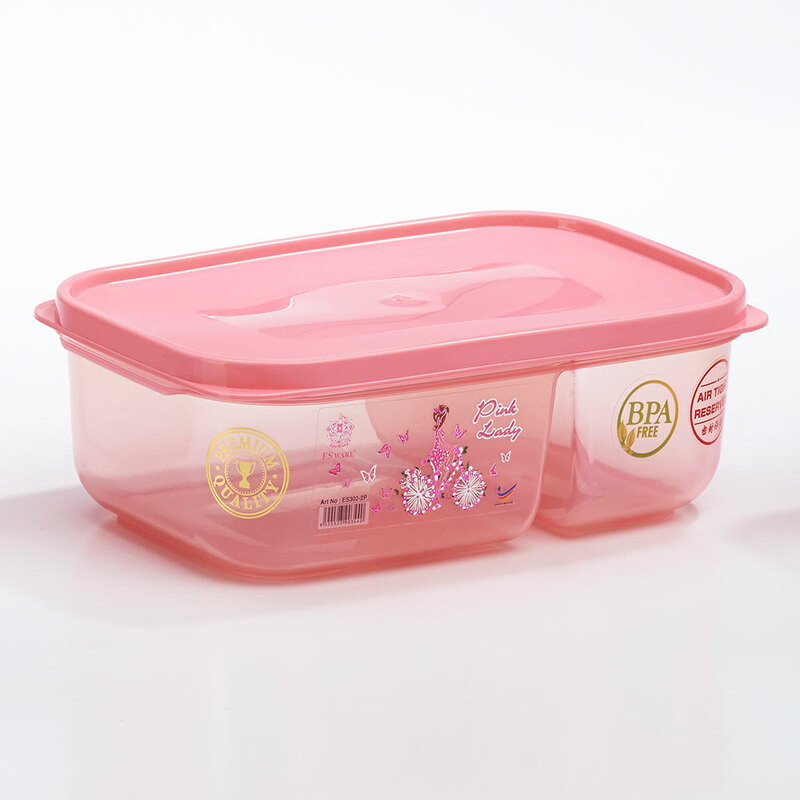 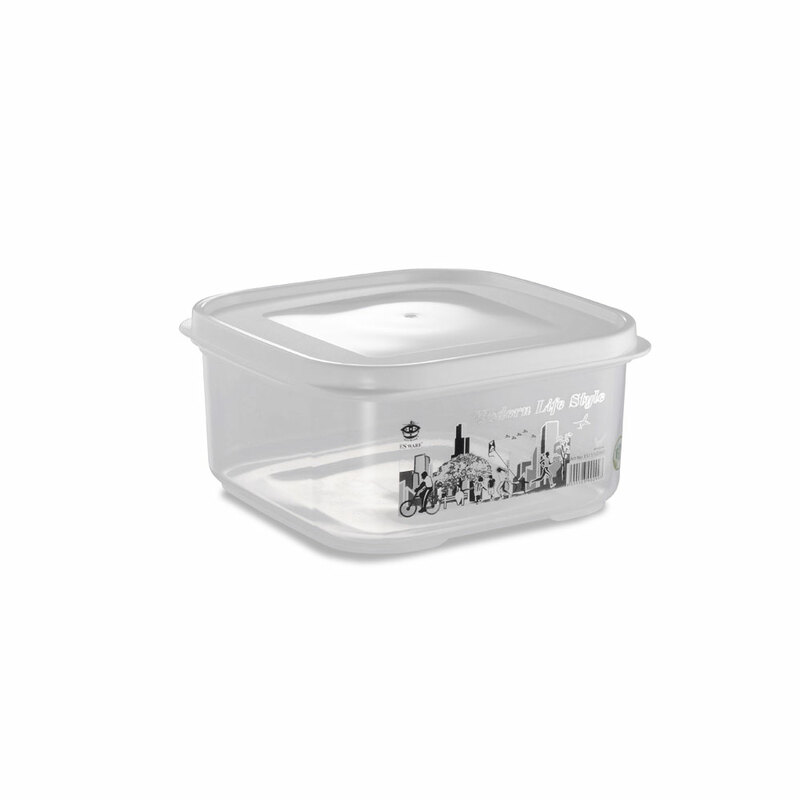 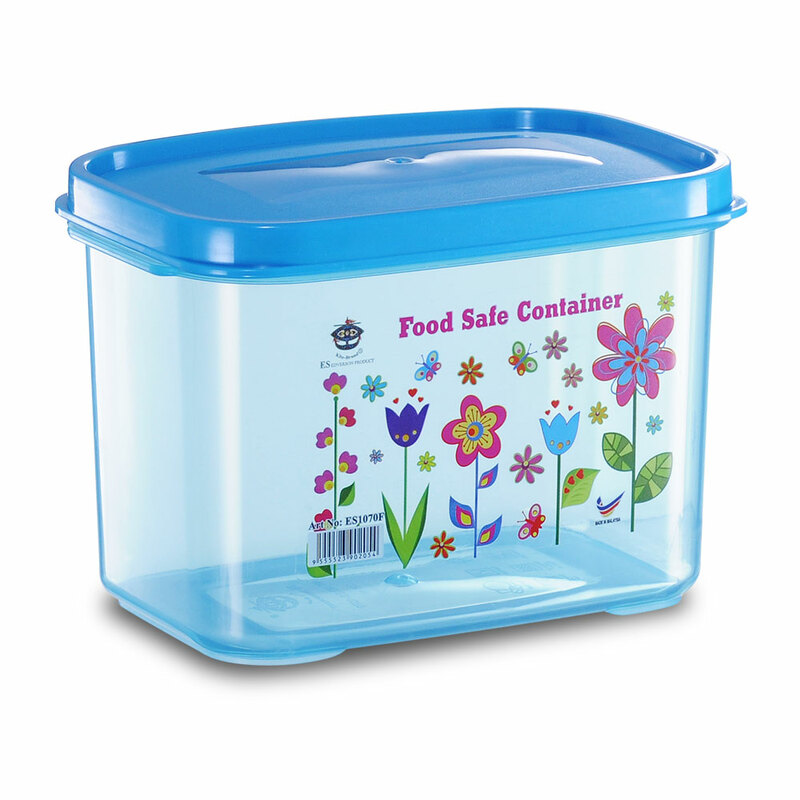 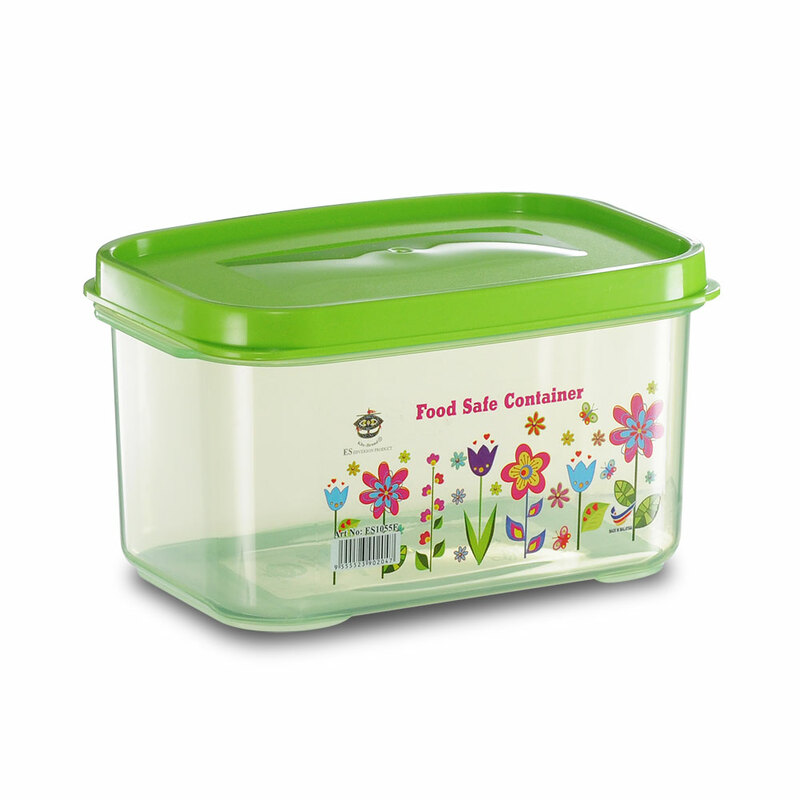 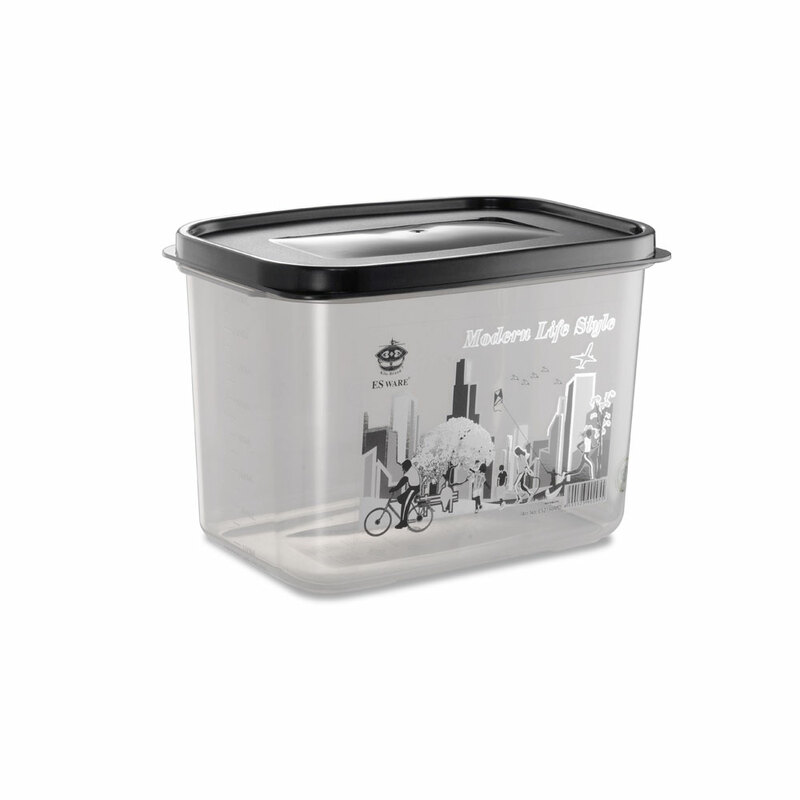 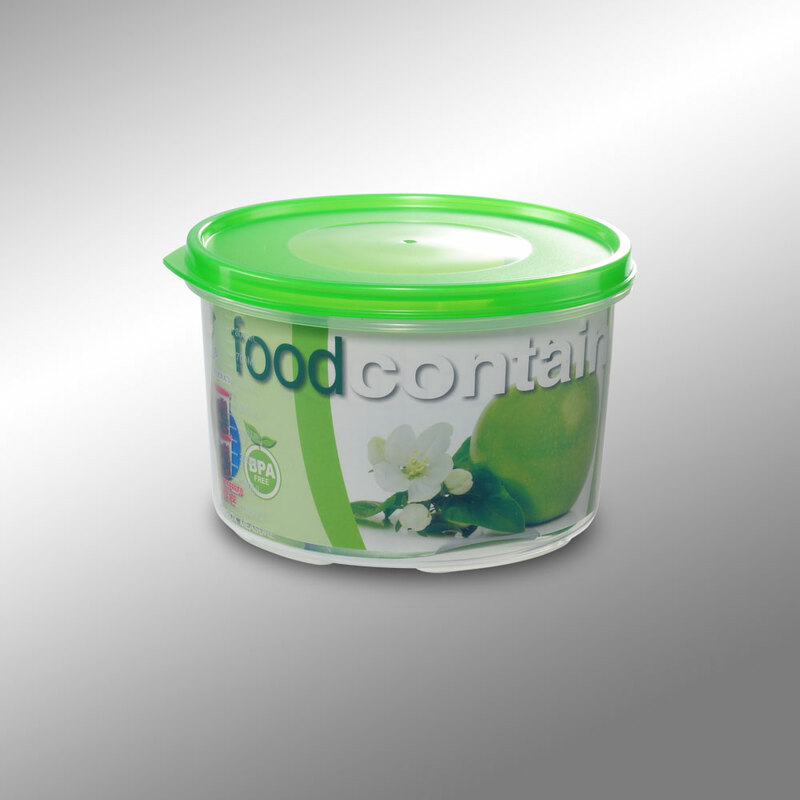 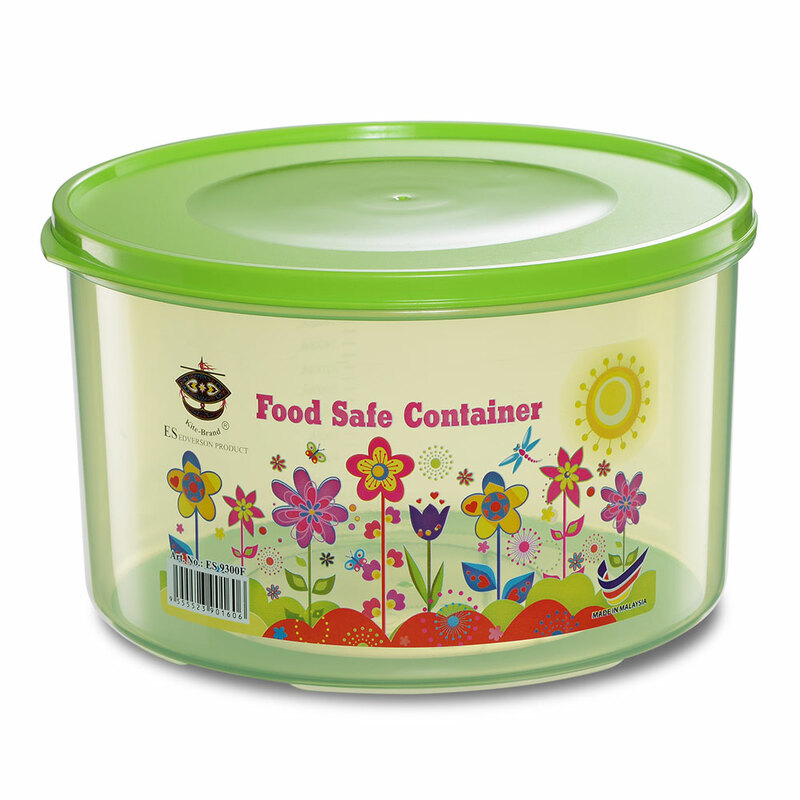 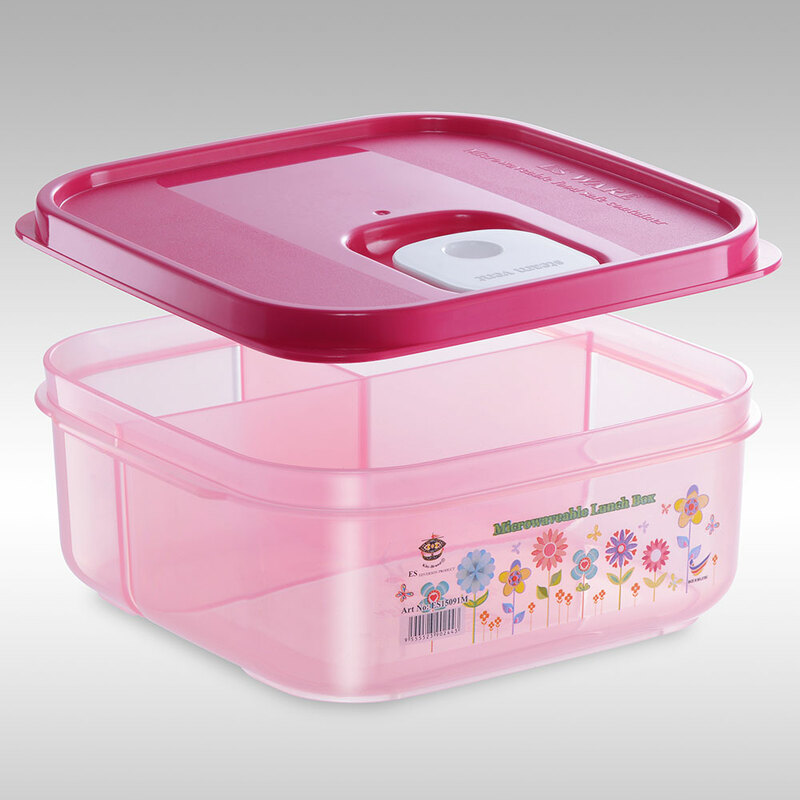 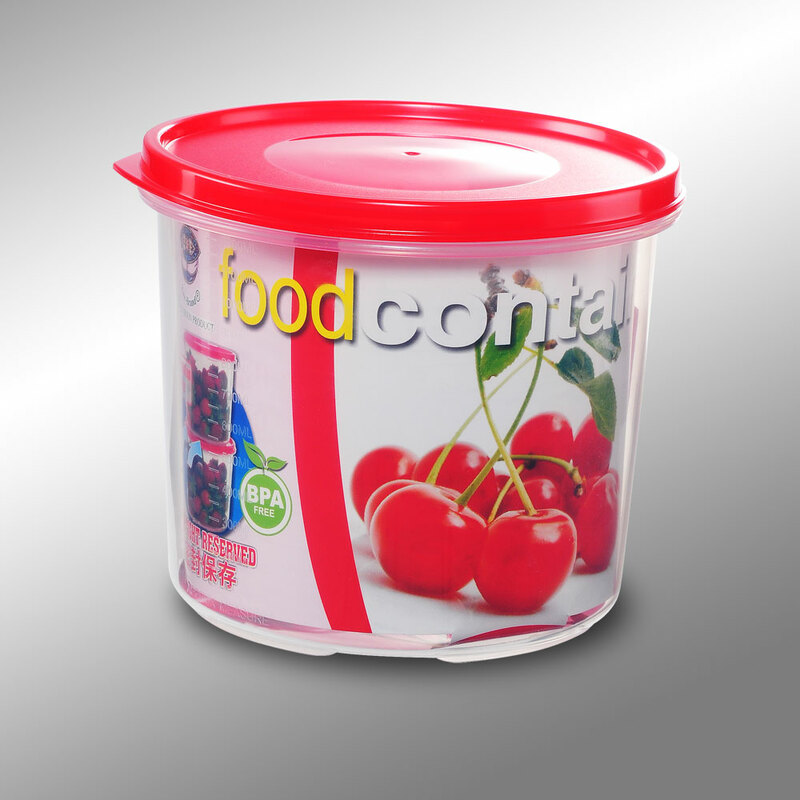 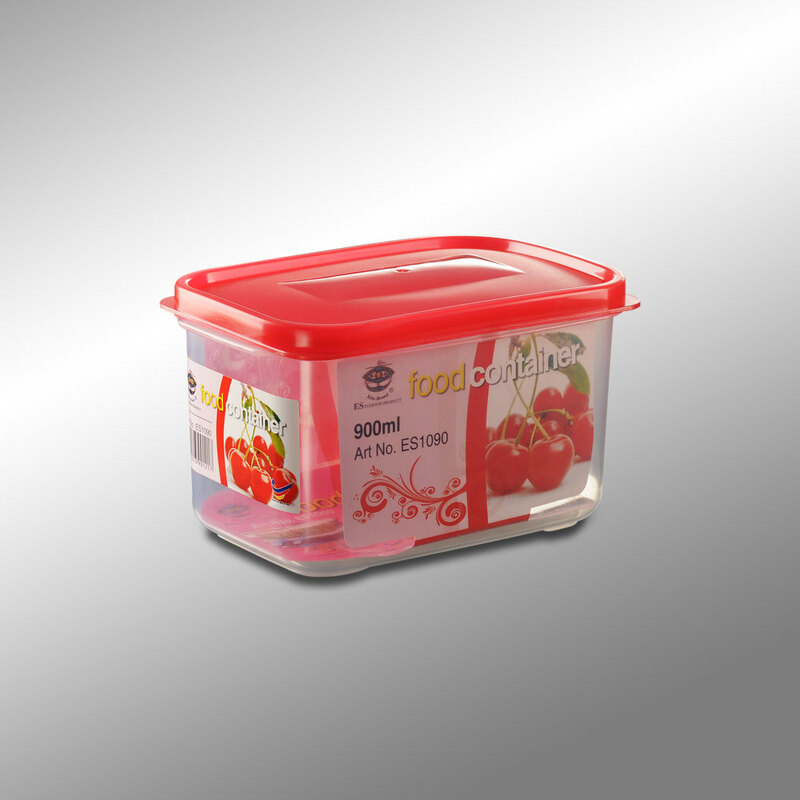 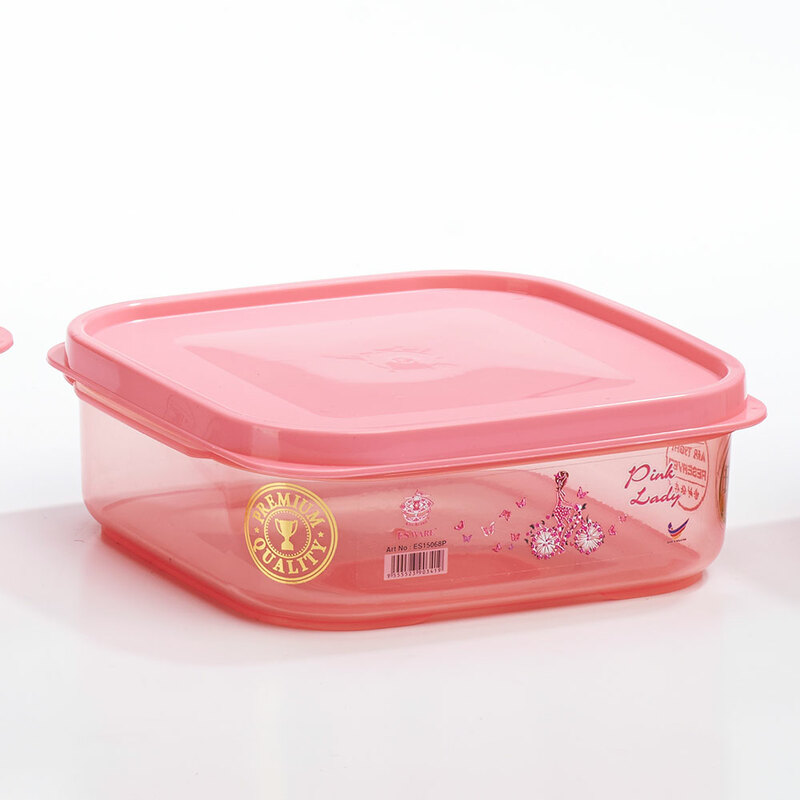 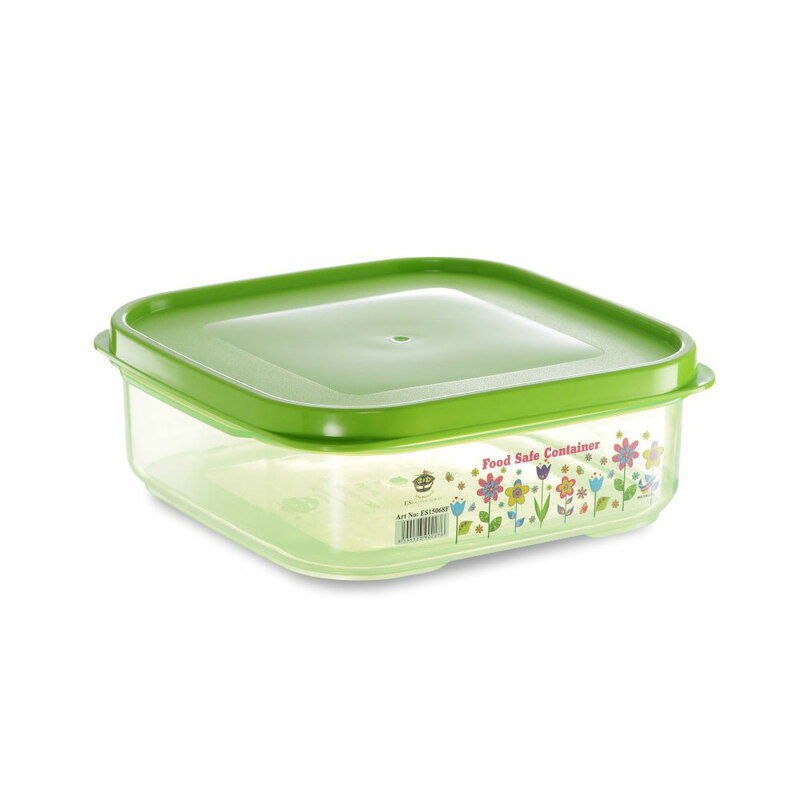 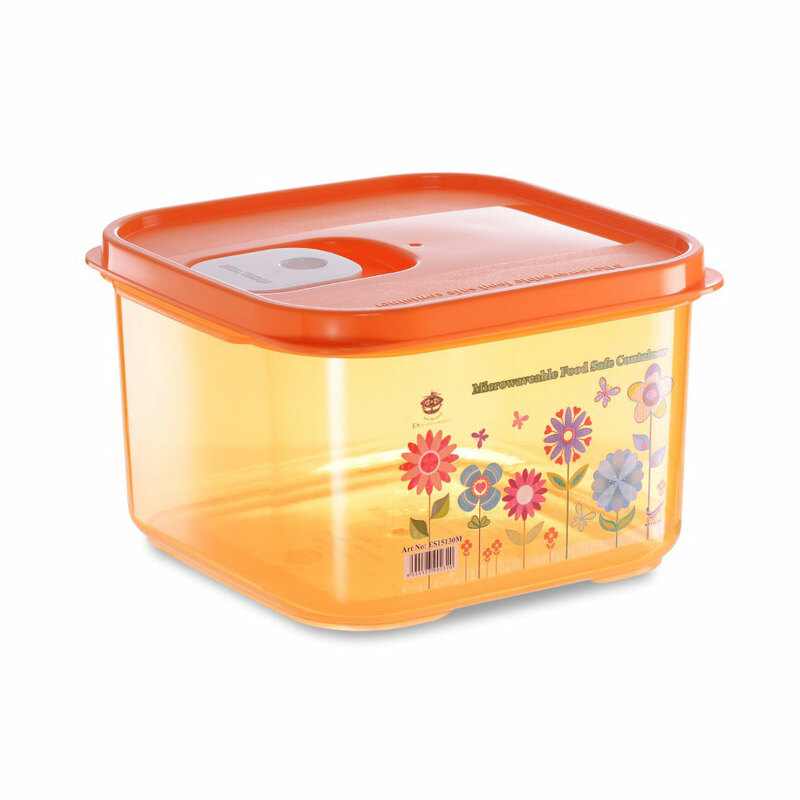 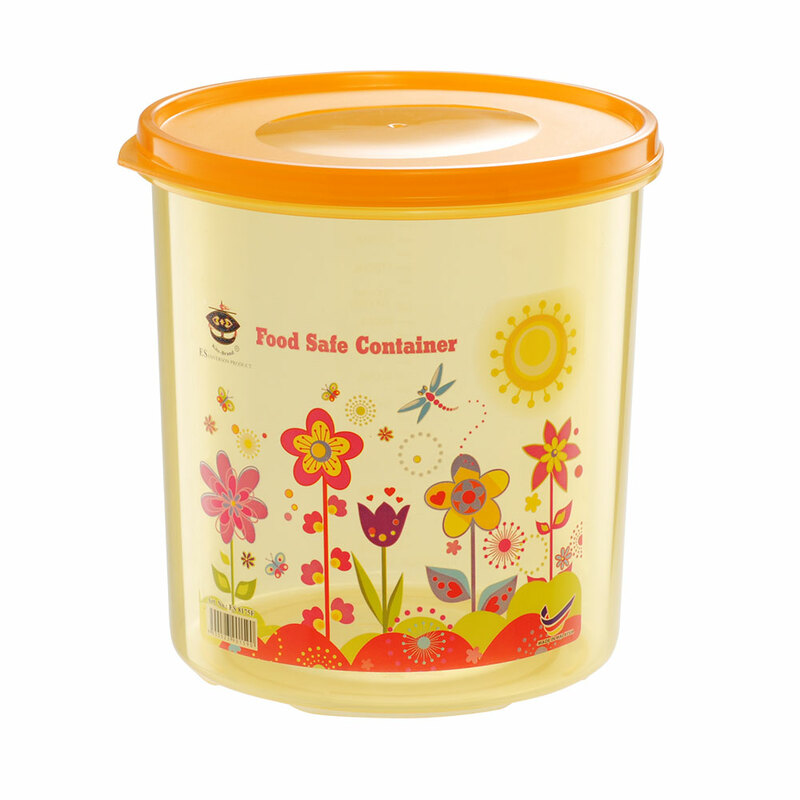 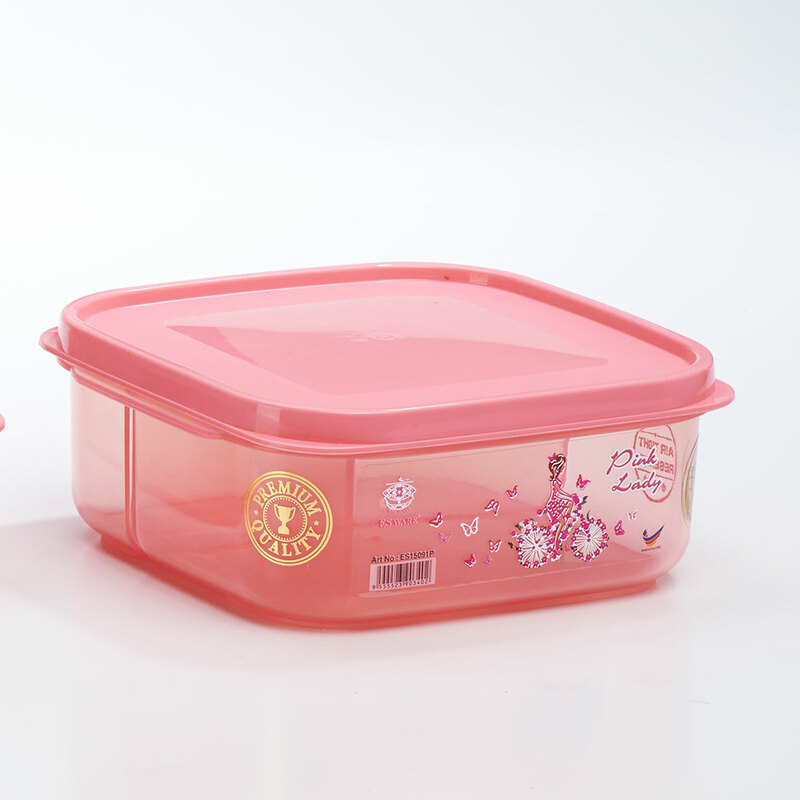 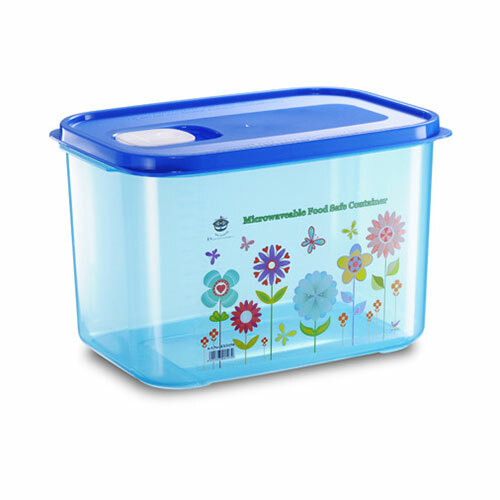 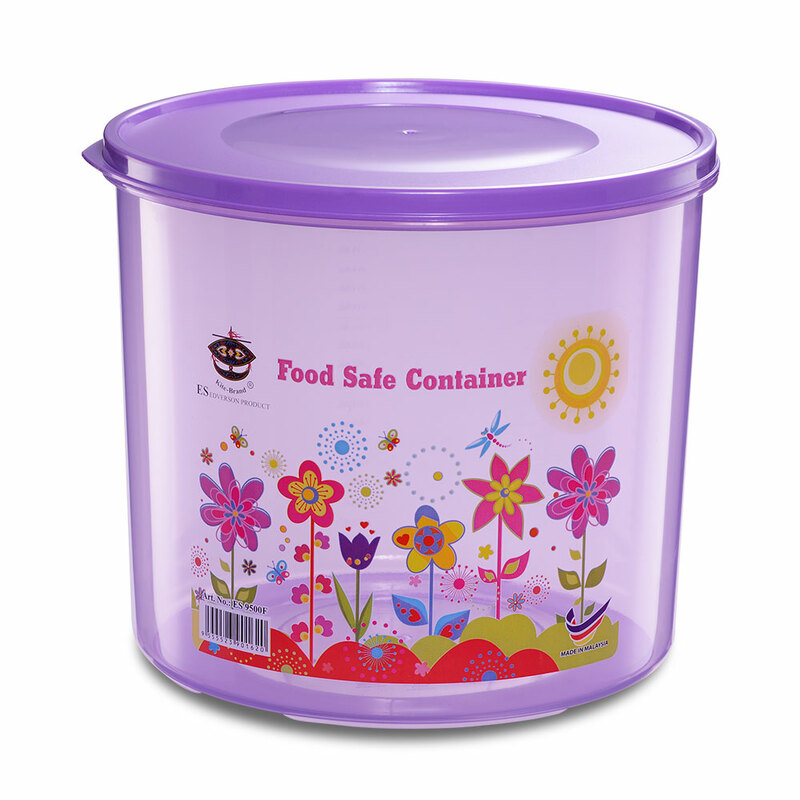 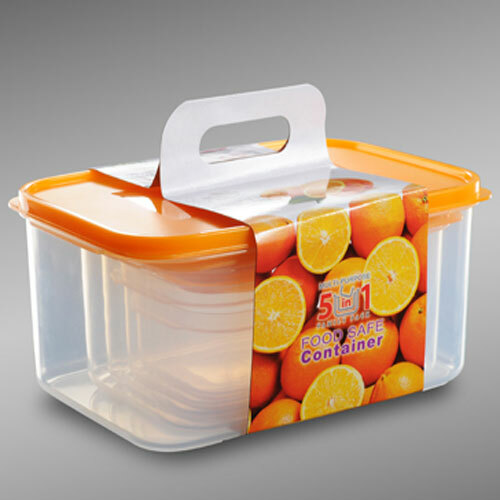 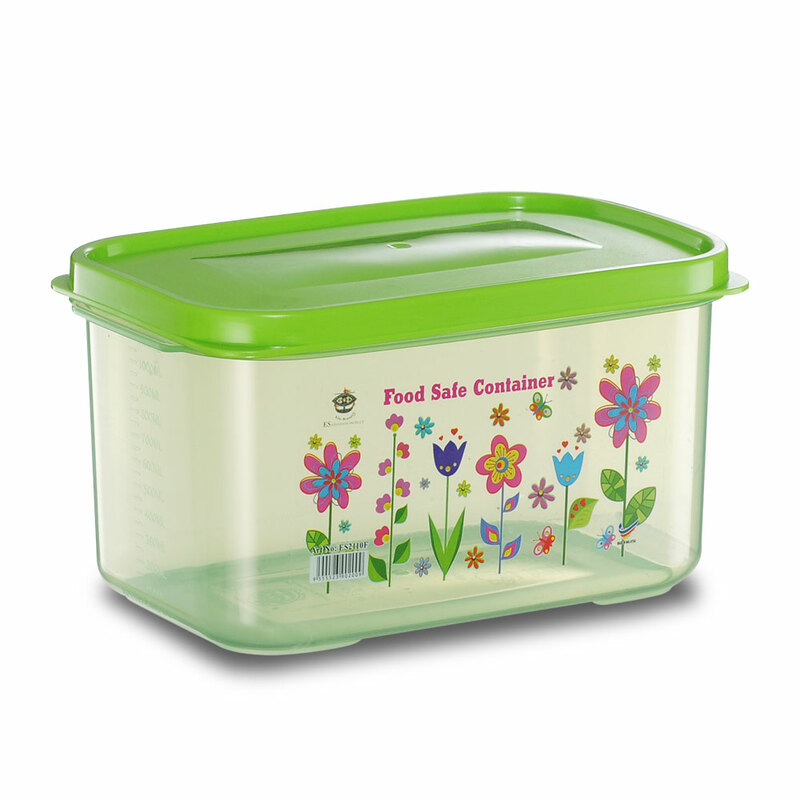 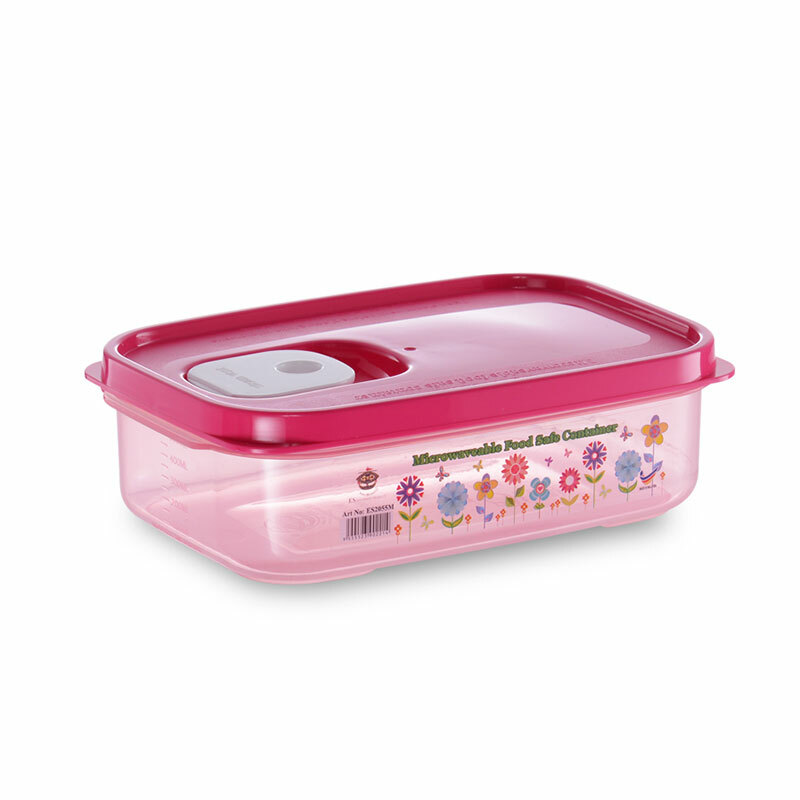 – Rounded corner and recessed bottom allow cool air circulation around stackable containers for fast freezing. 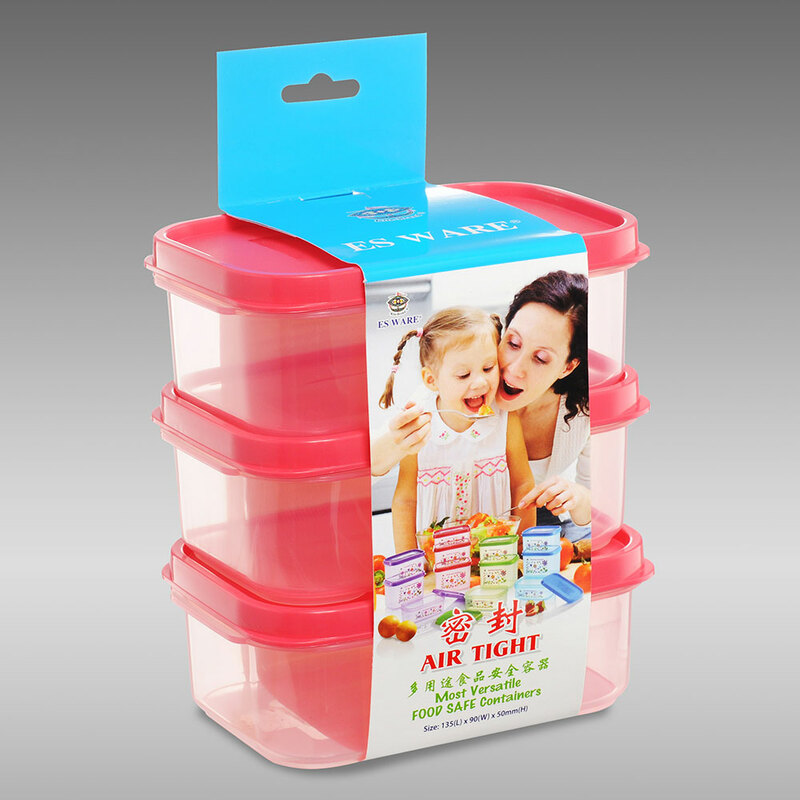 – Stackable and space saving system.